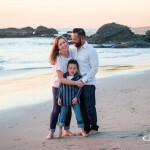 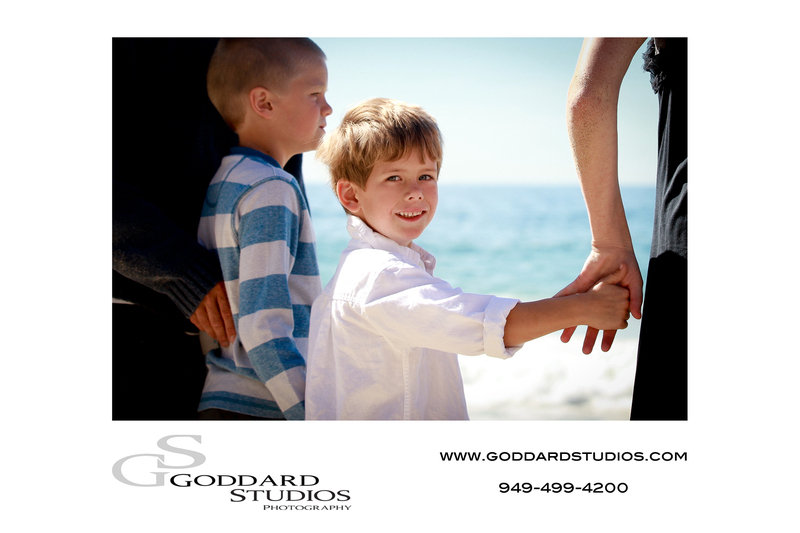 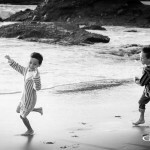 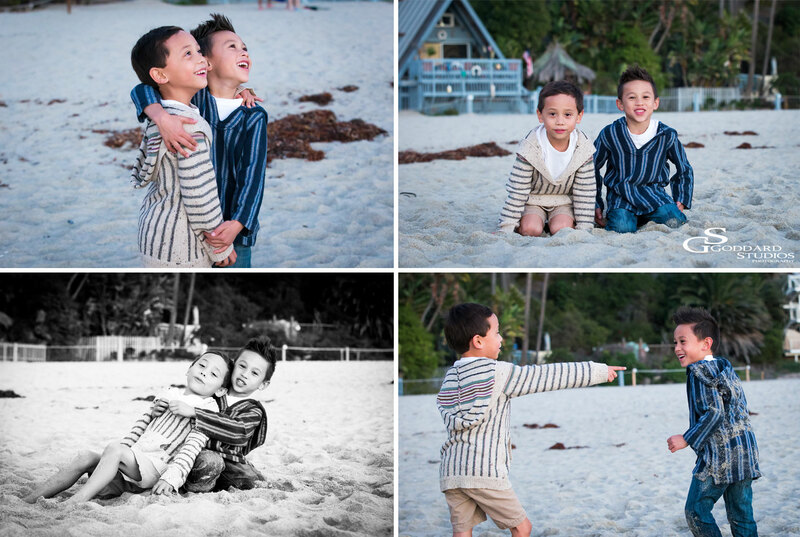 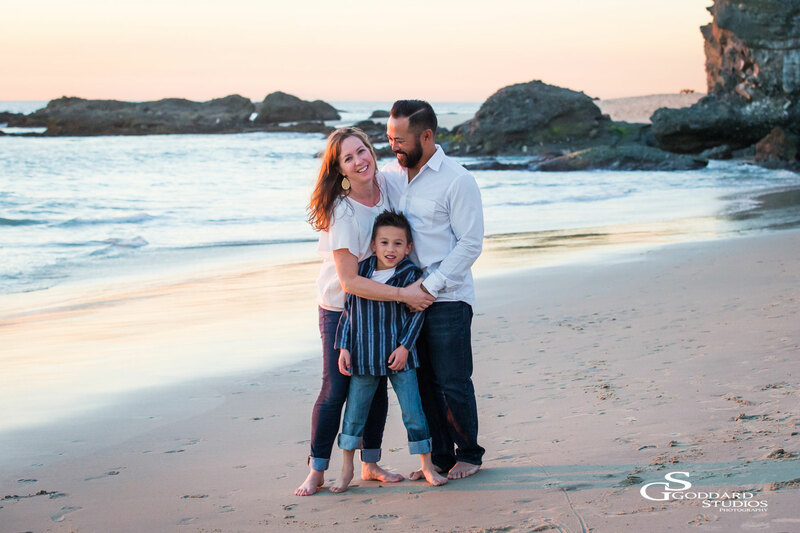 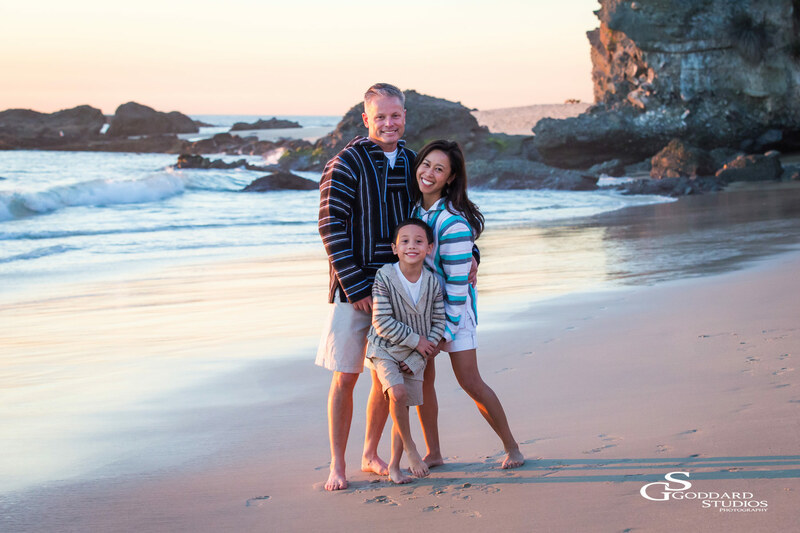 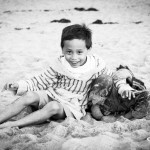 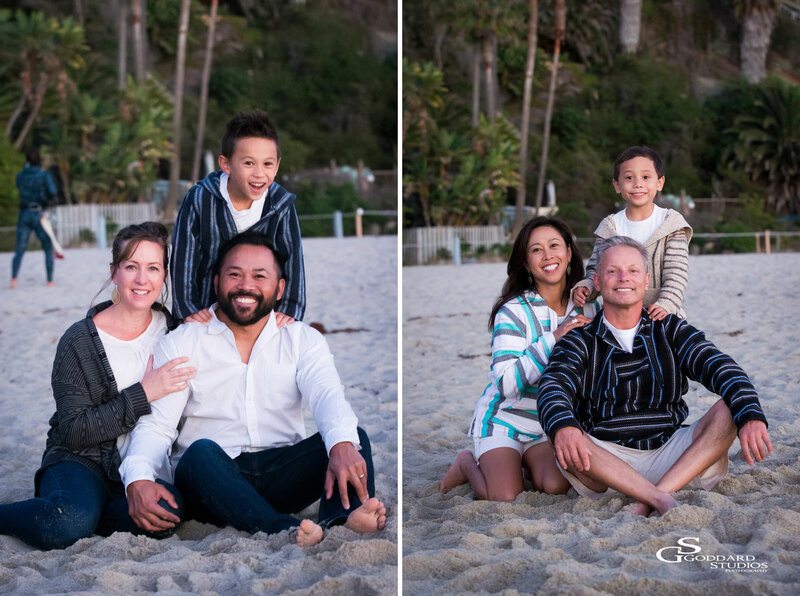 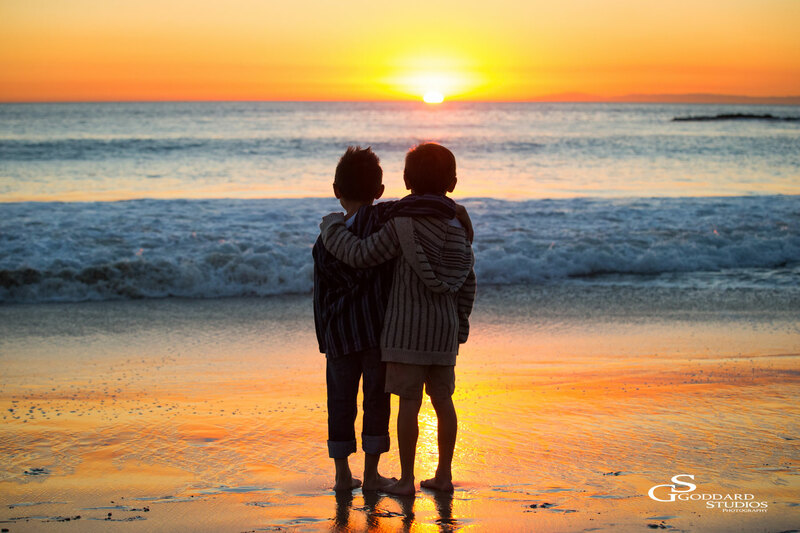 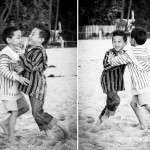 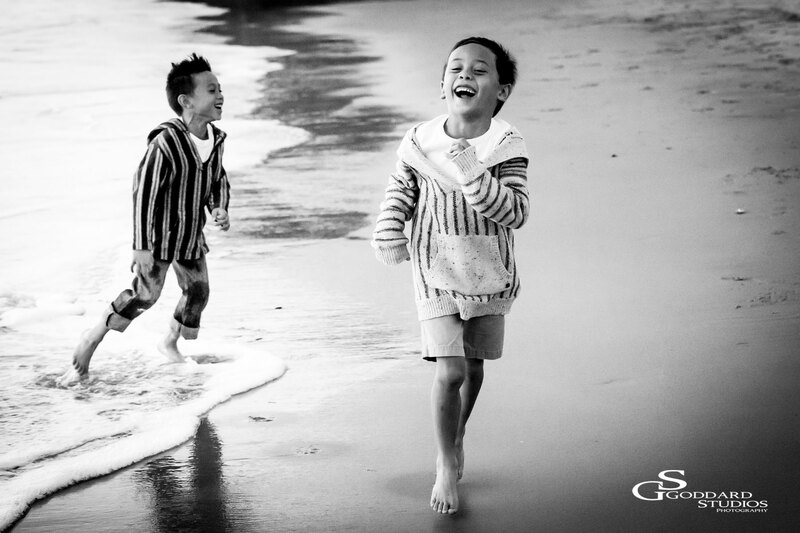 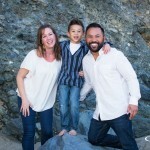 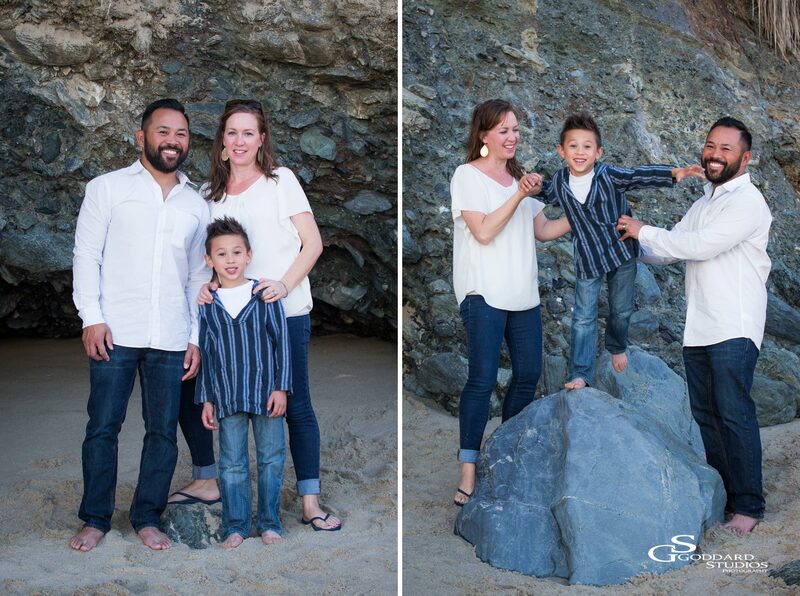 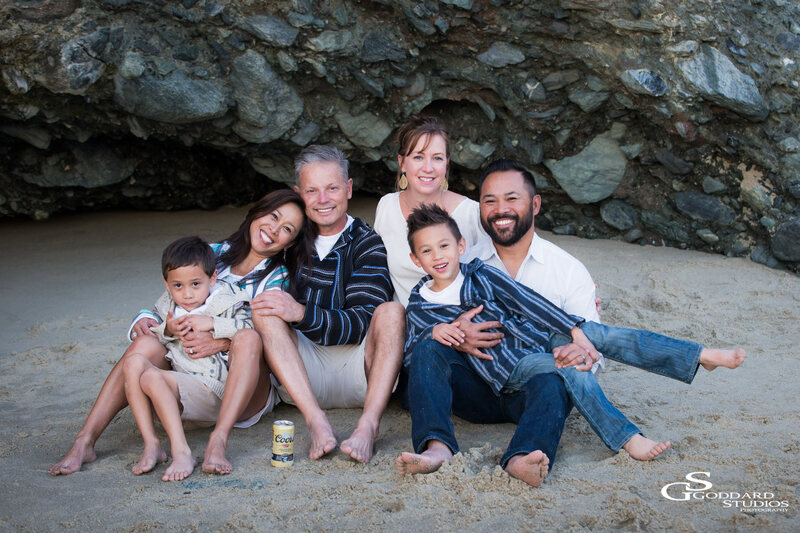 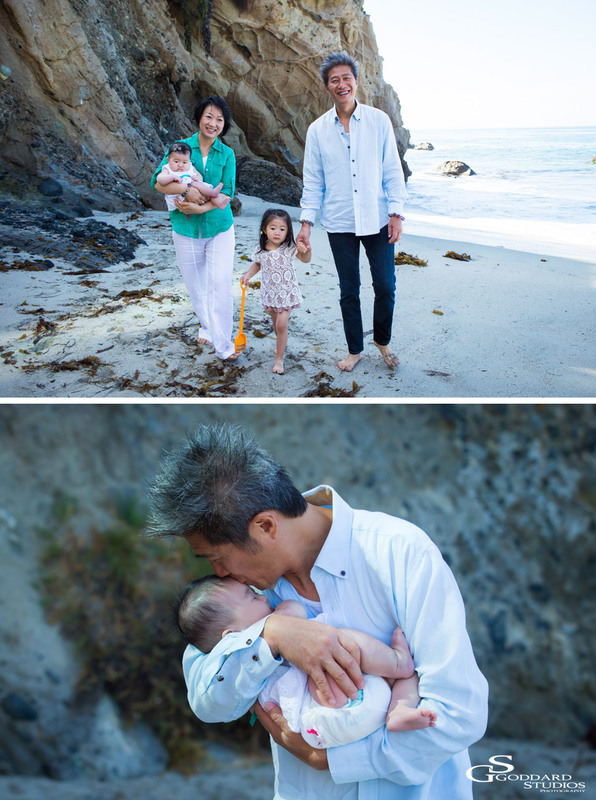 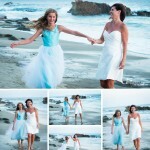 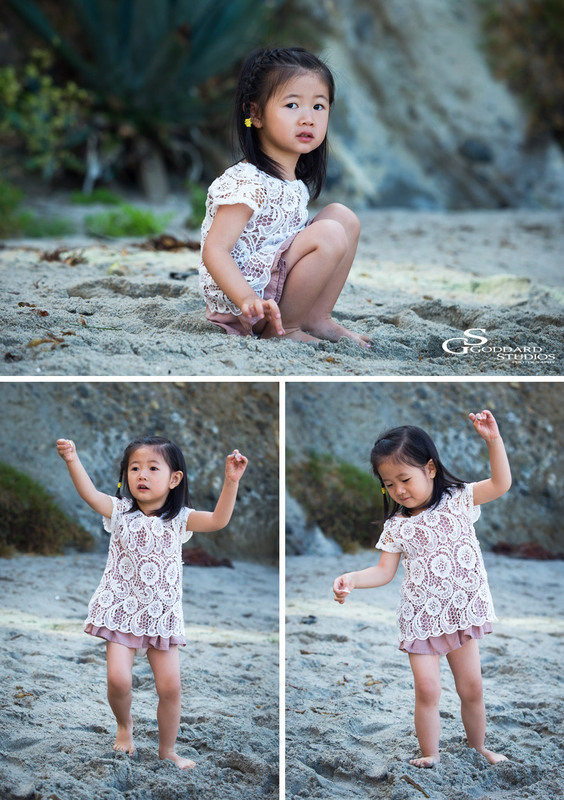 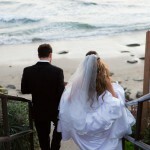 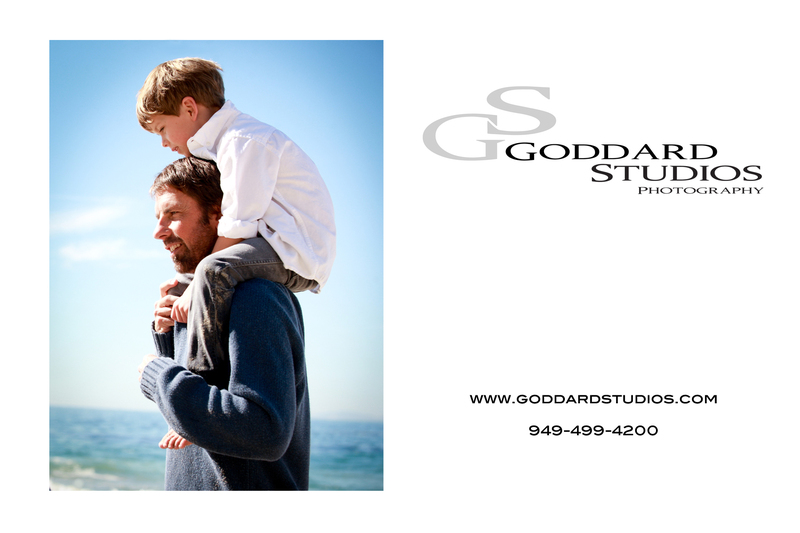 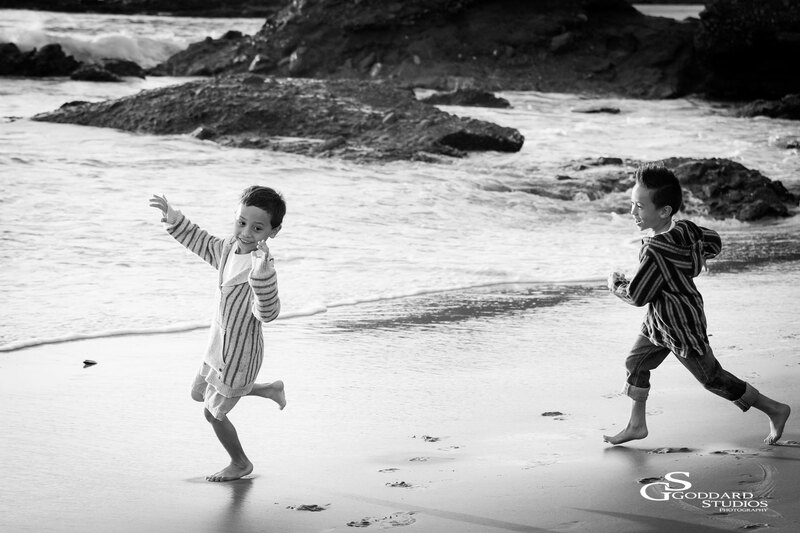 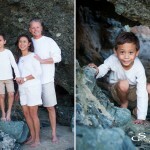 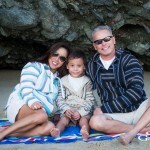 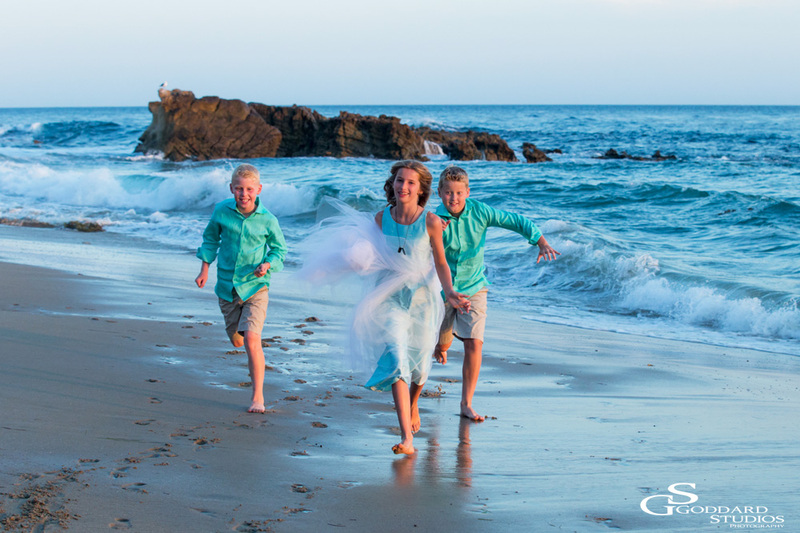 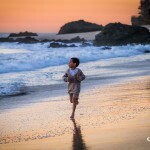 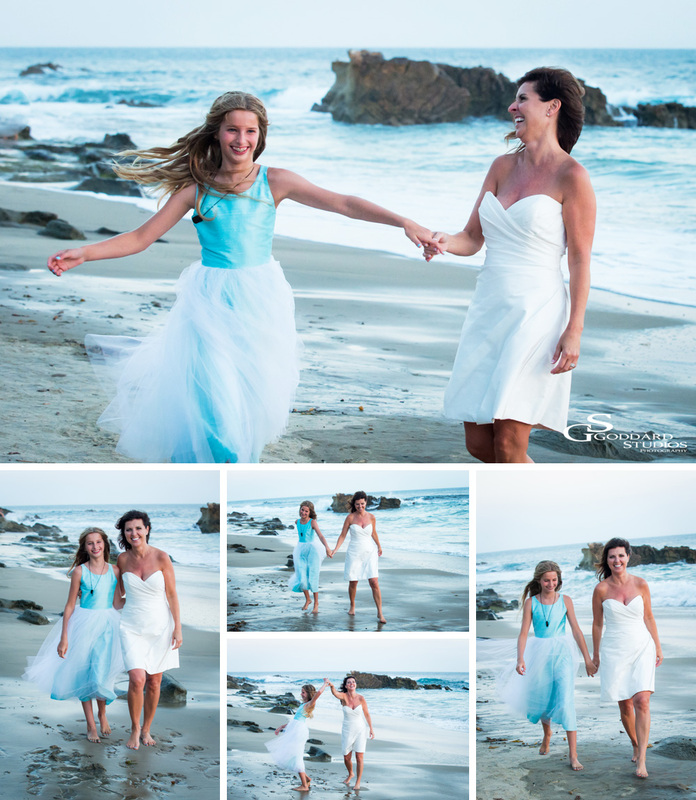 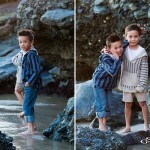 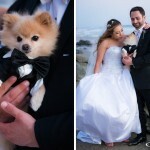 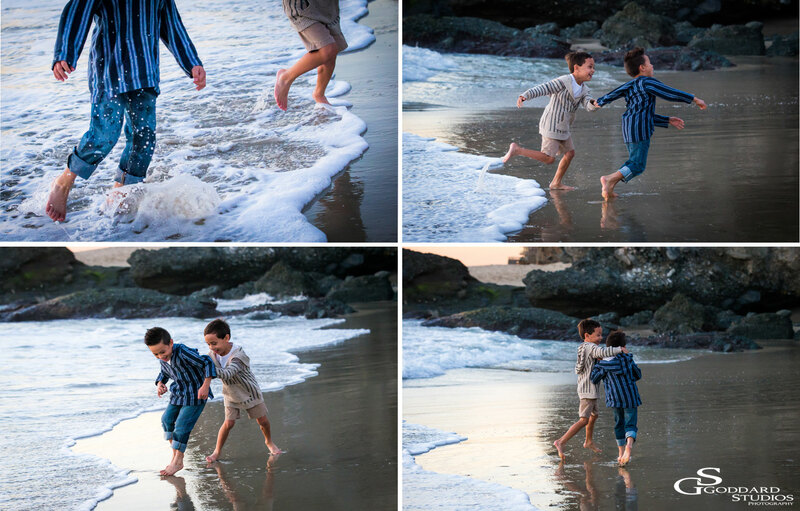 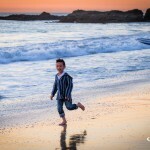 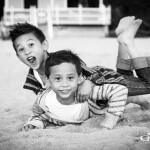 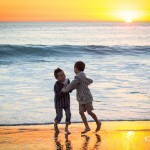 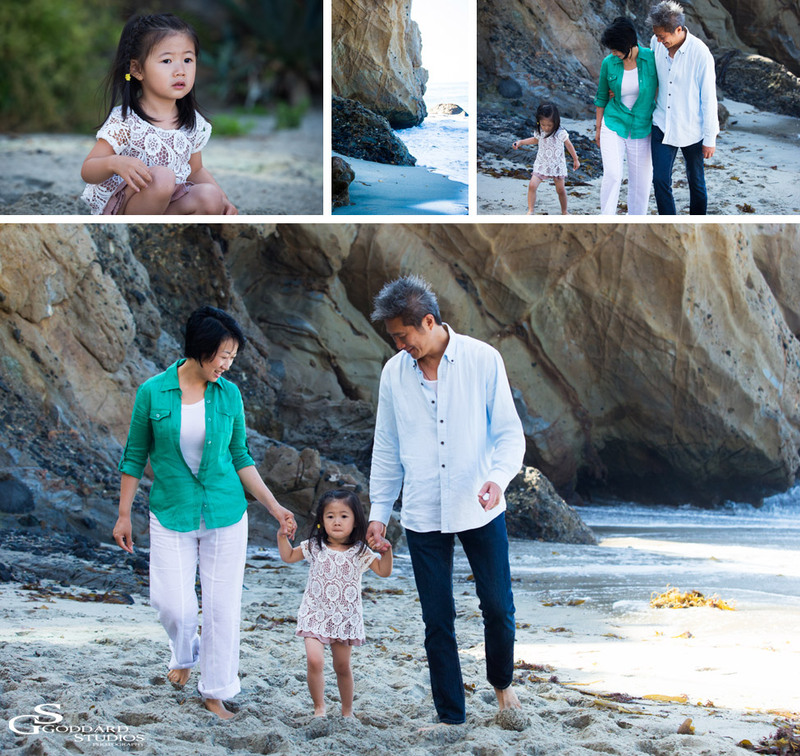 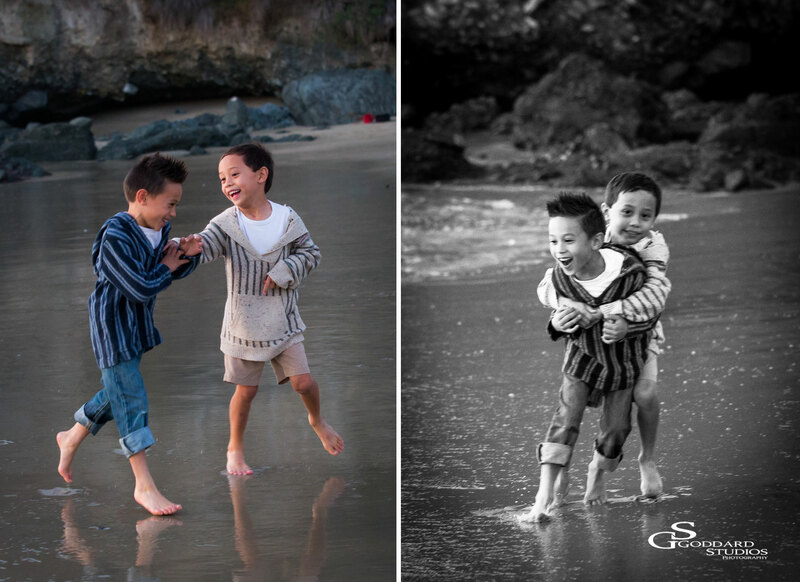 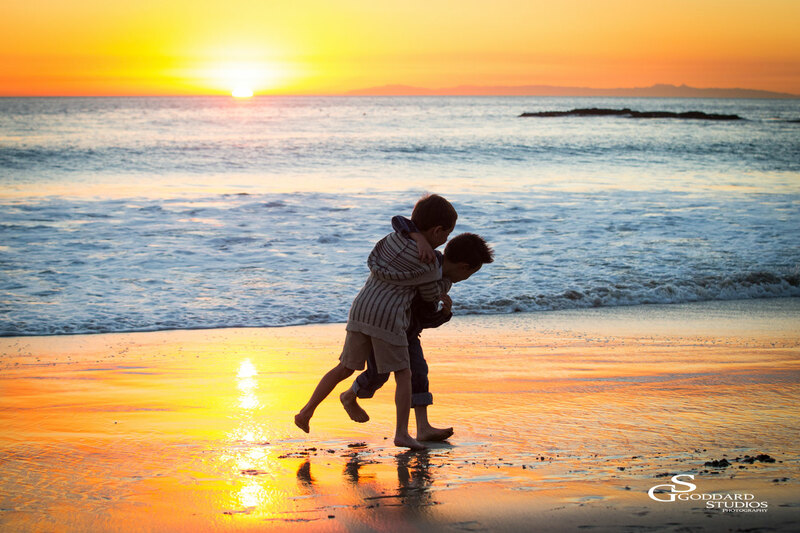 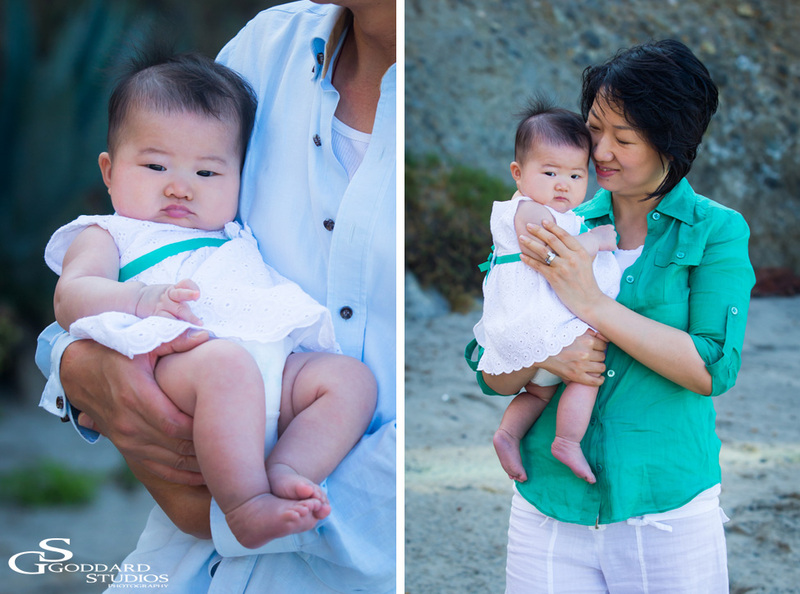 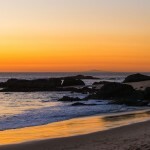 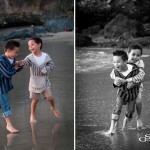 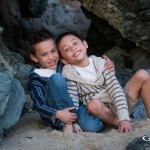 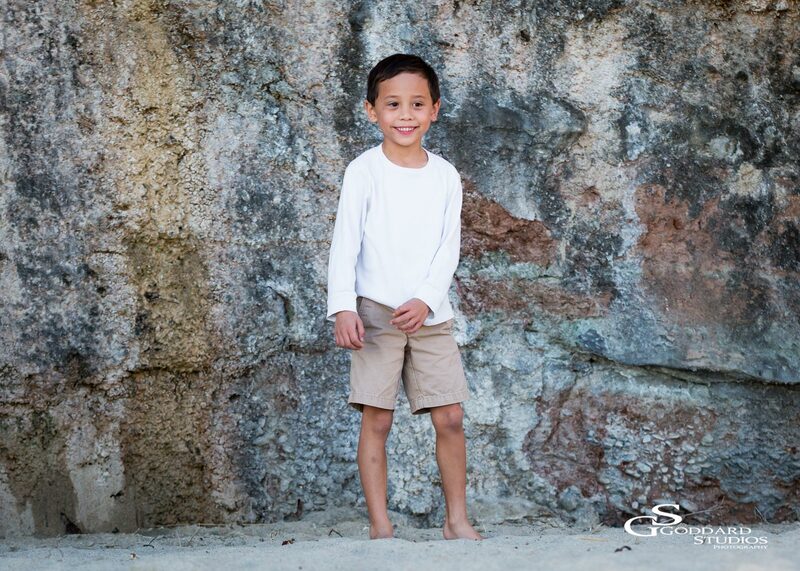 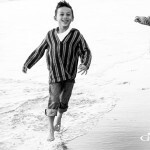 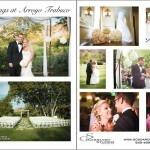 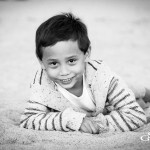 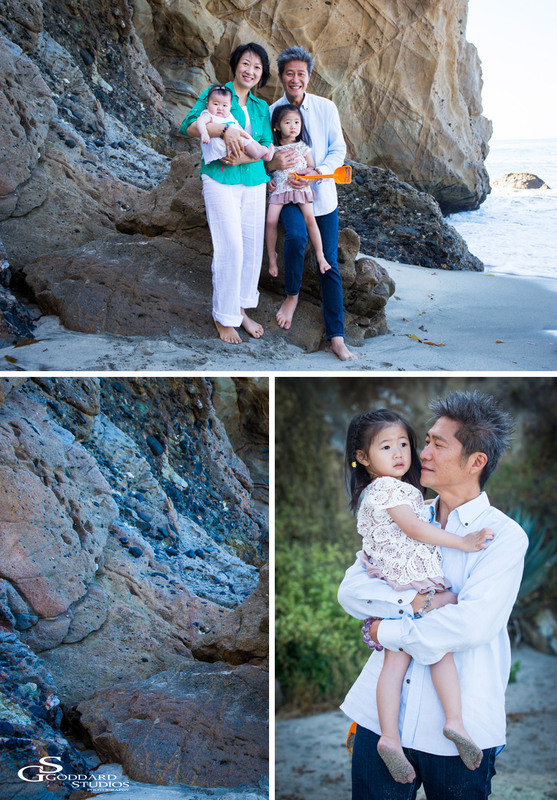 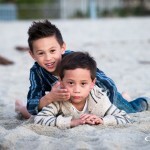 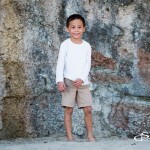 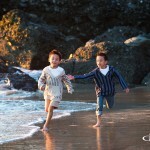 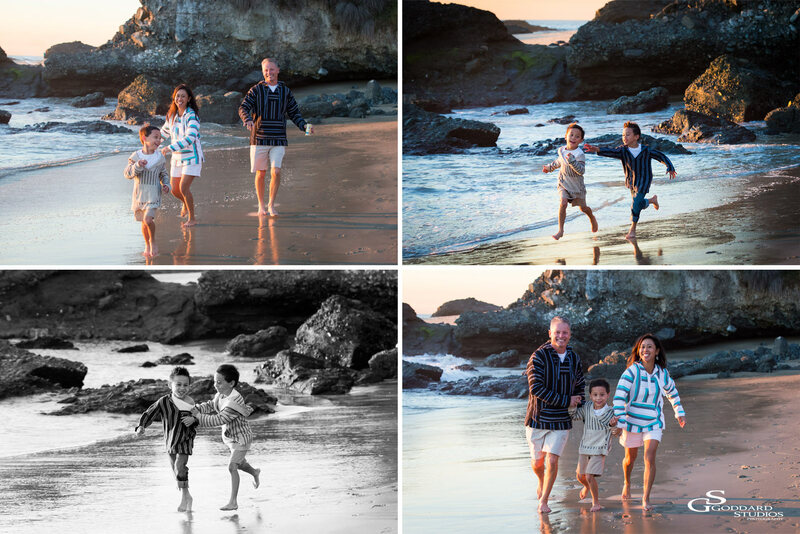 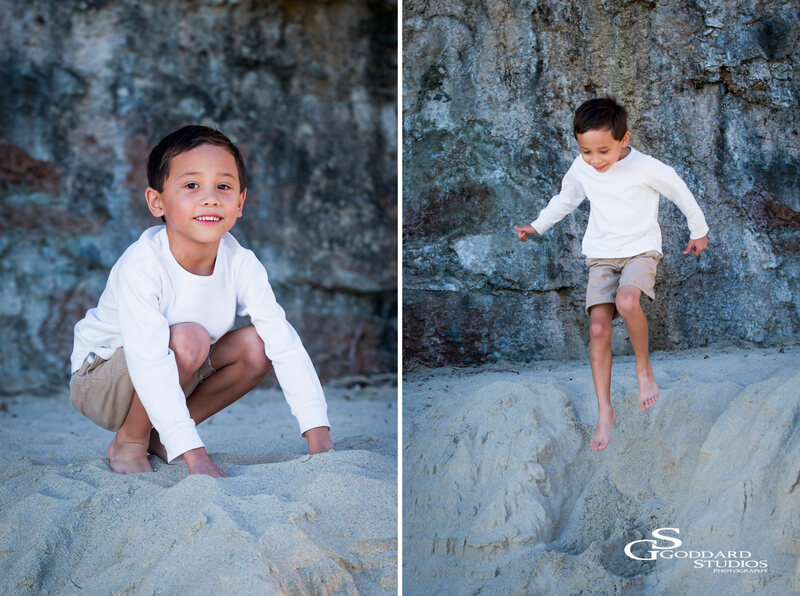 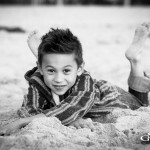 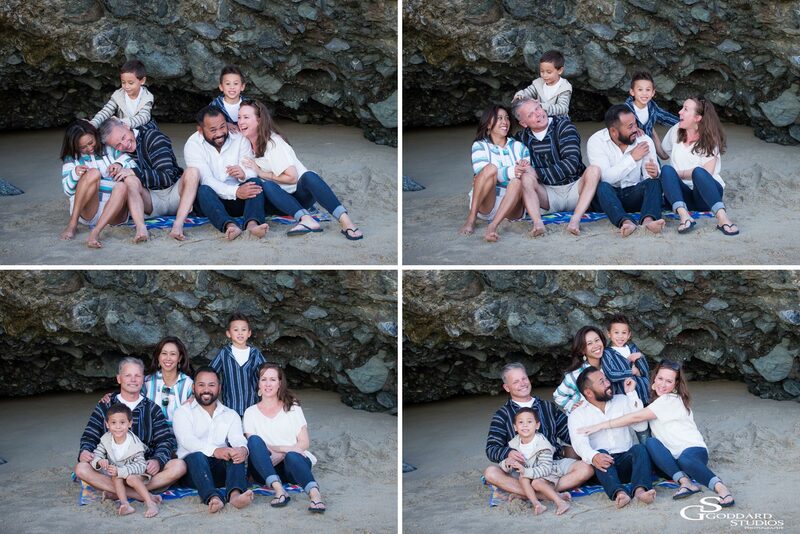 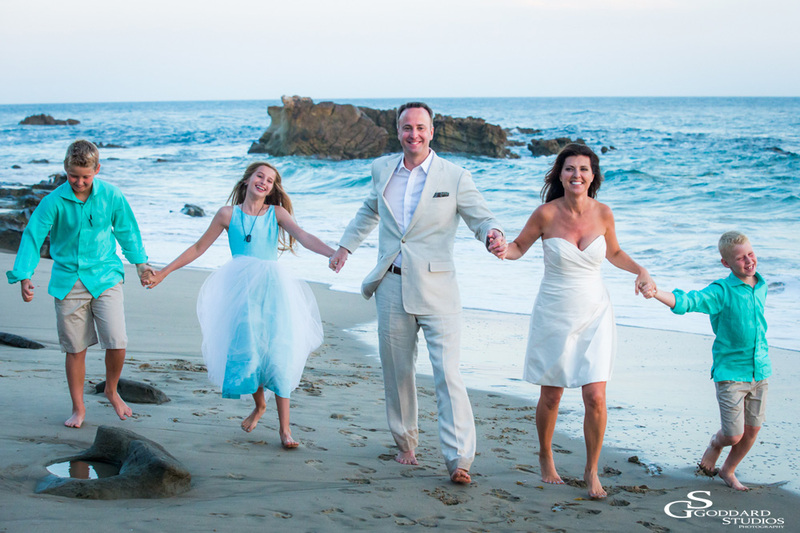 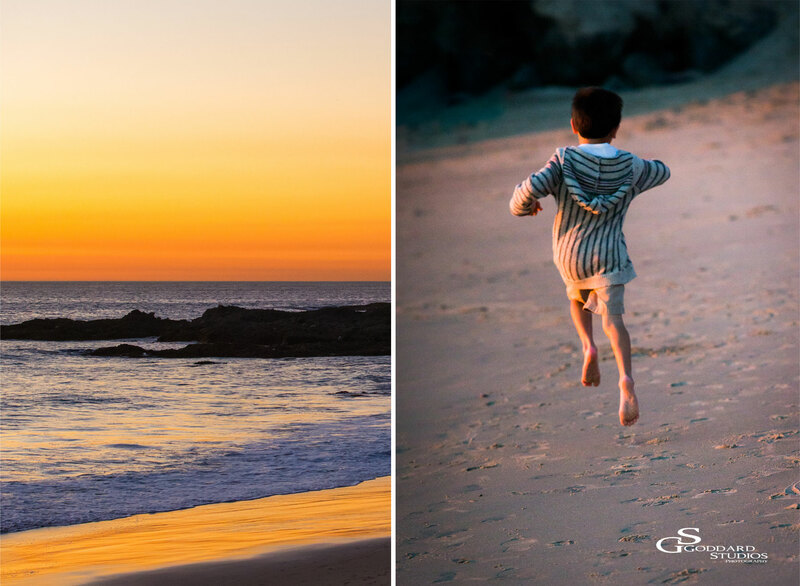 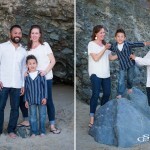 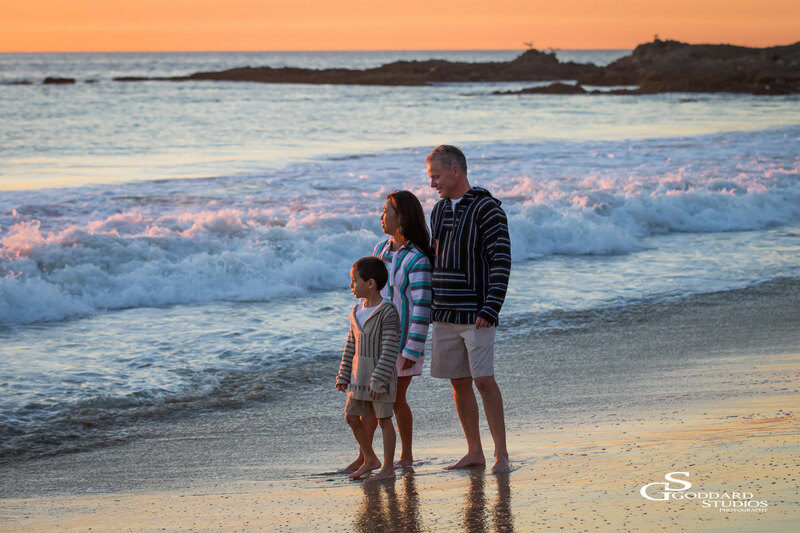 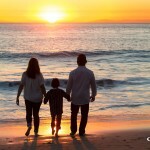 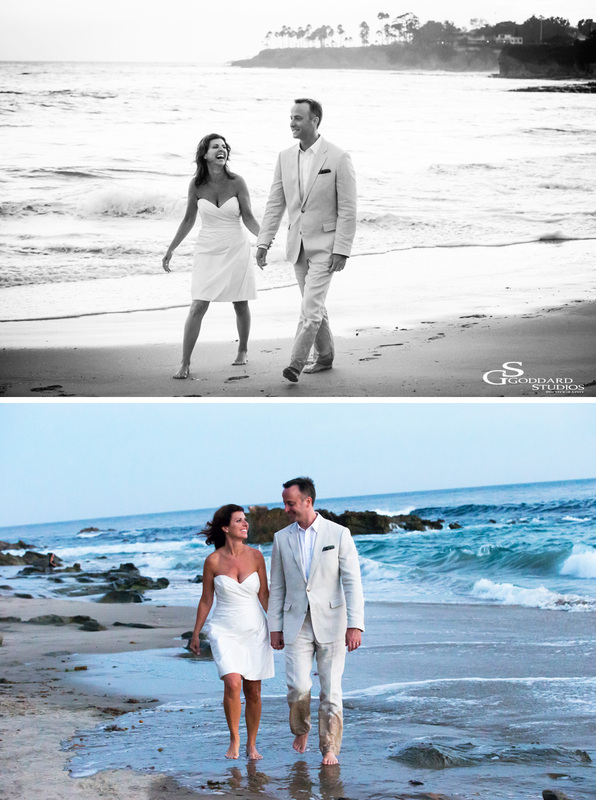 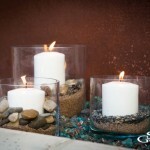 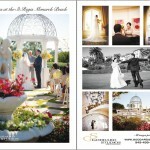 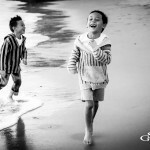 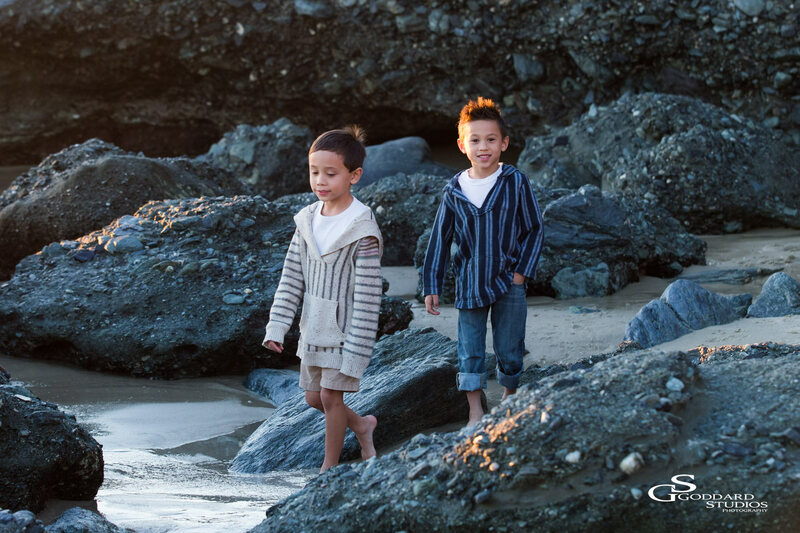 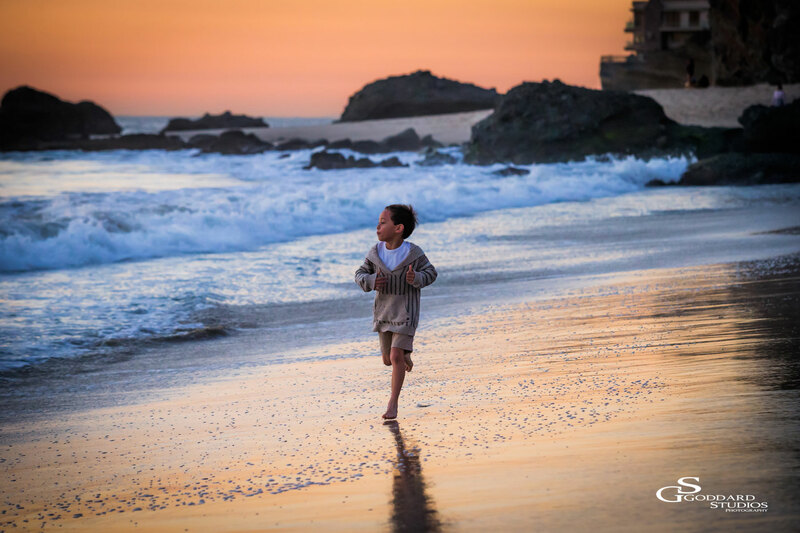 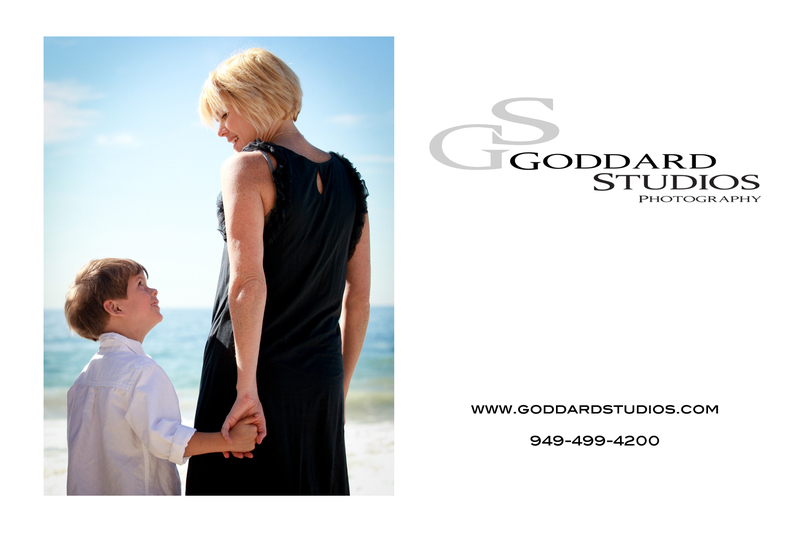 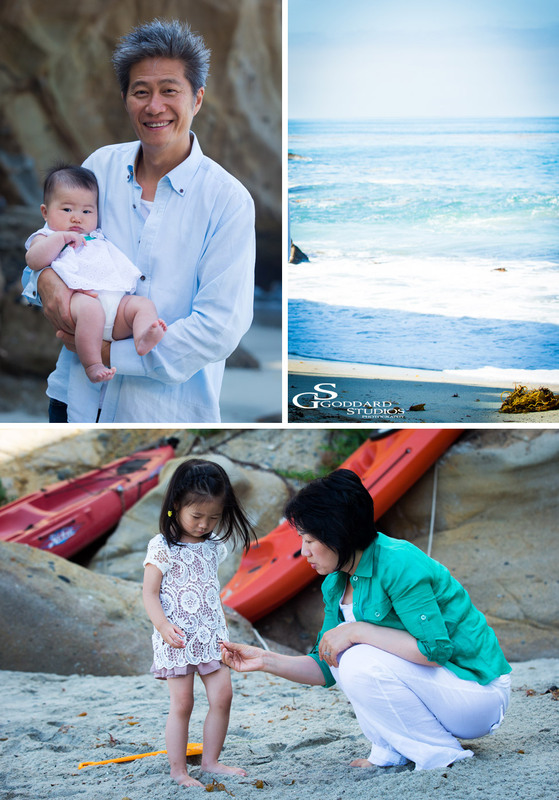 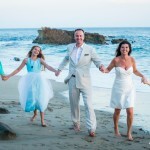 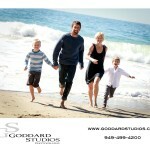 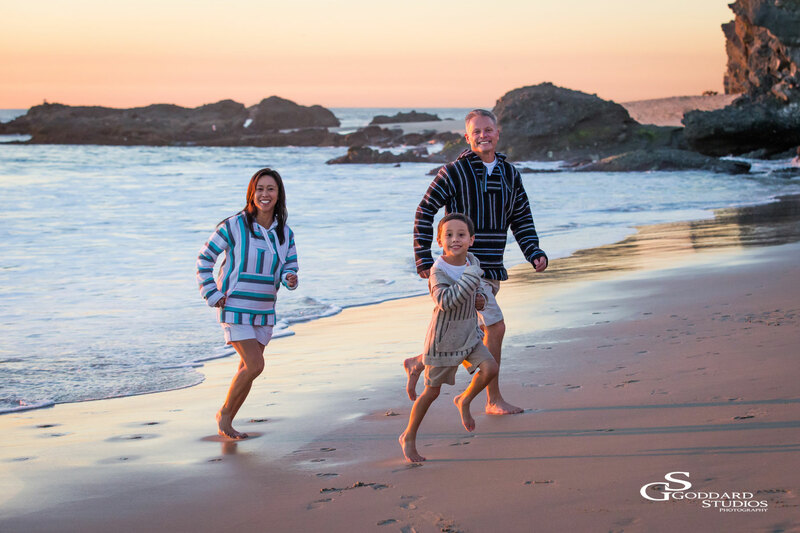 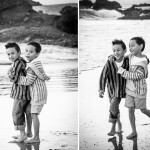 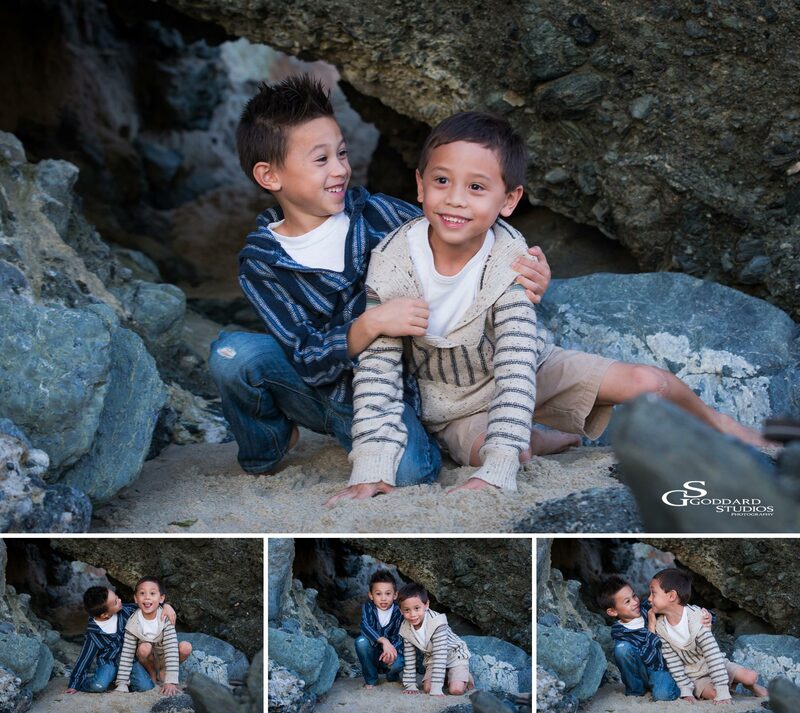 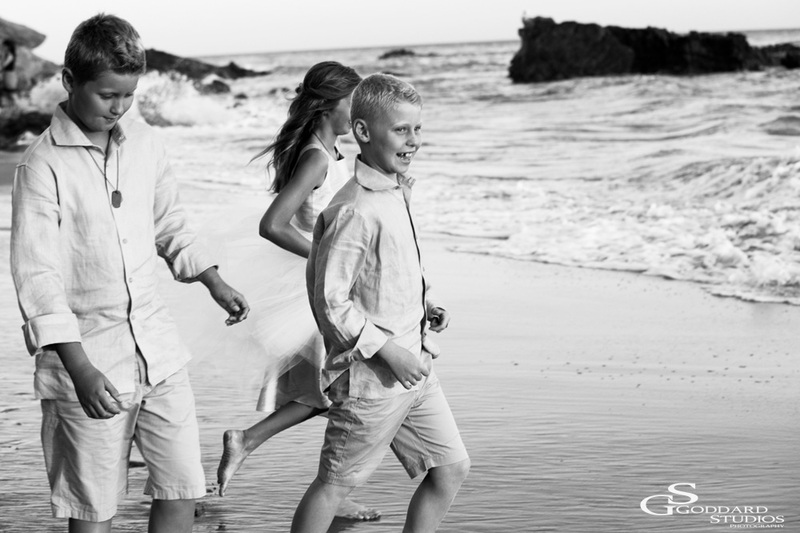 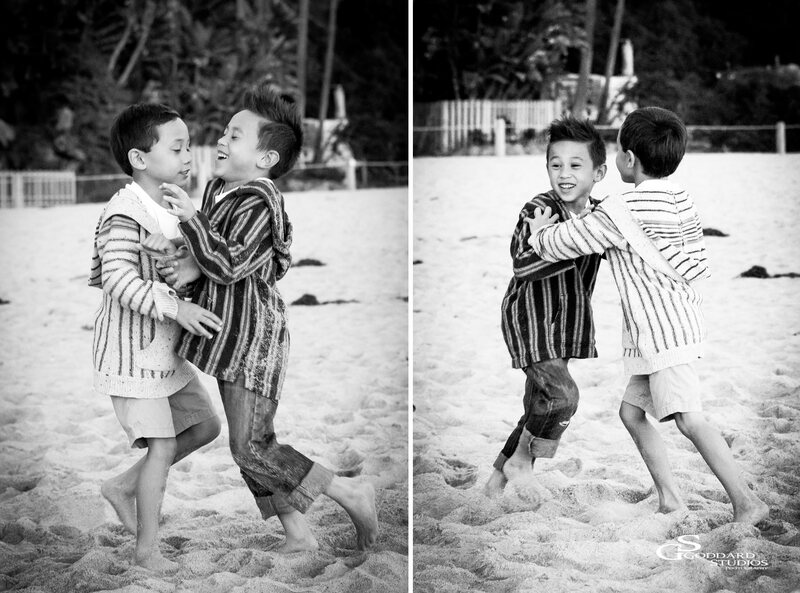 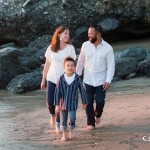 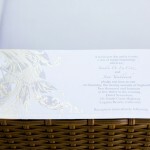 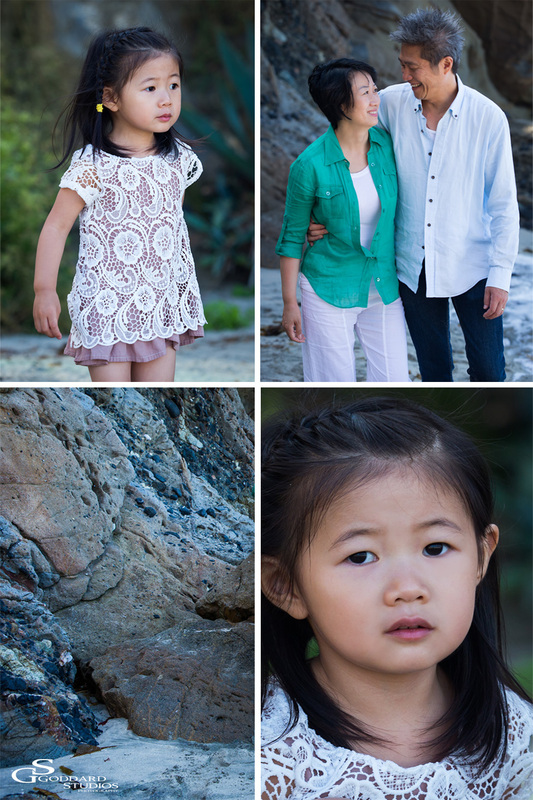 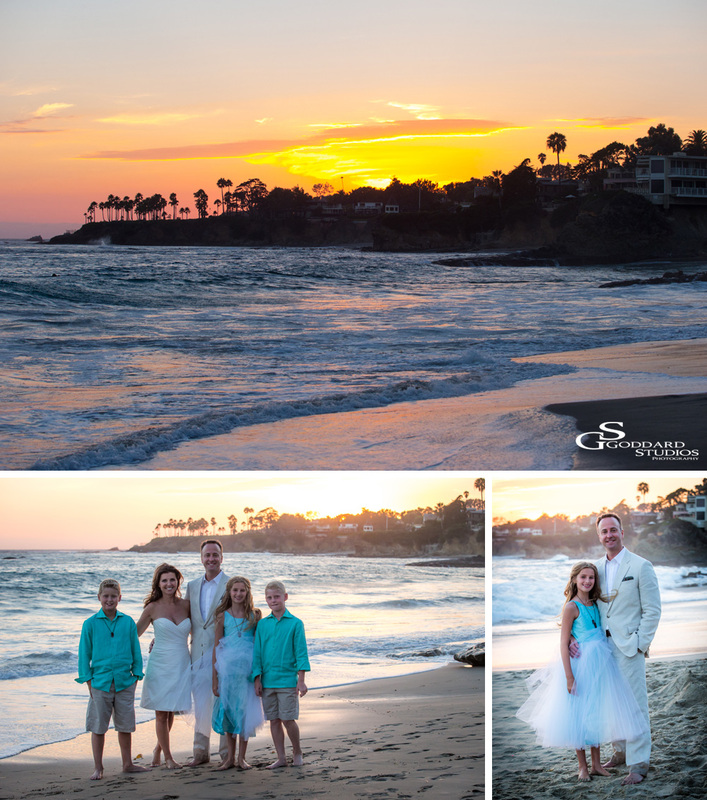 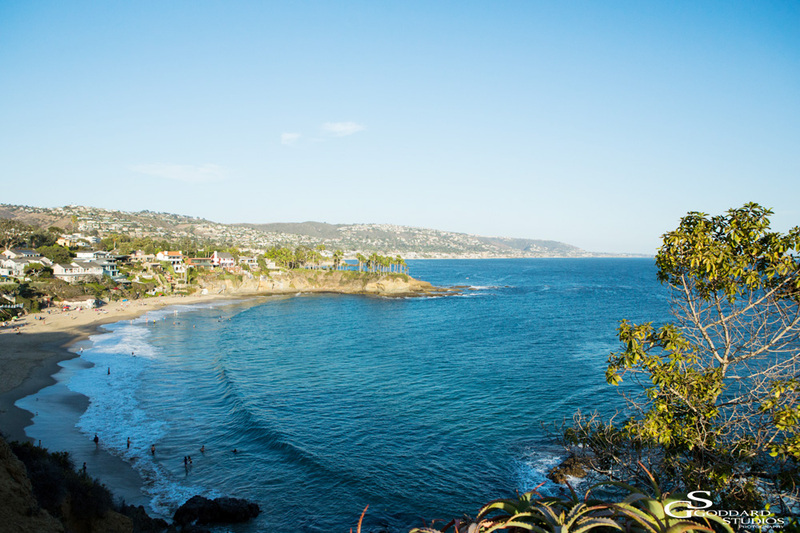 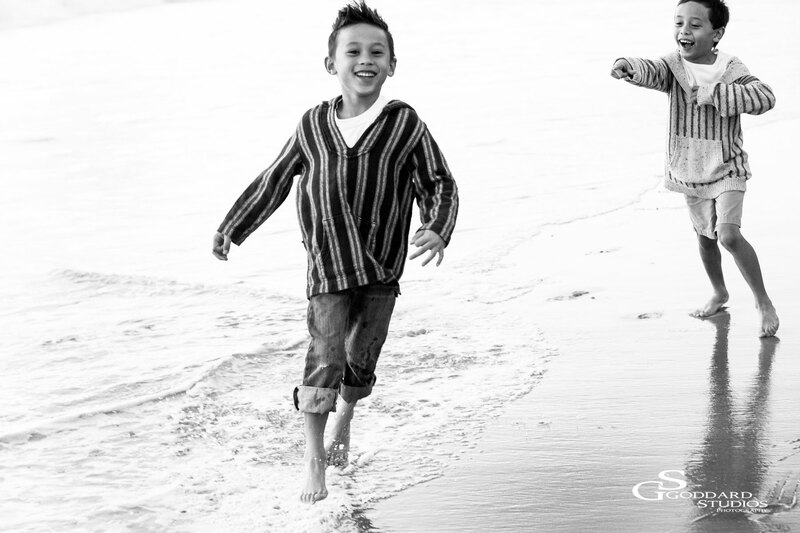 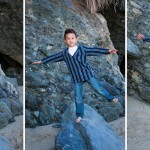 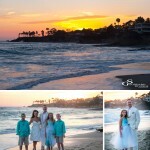 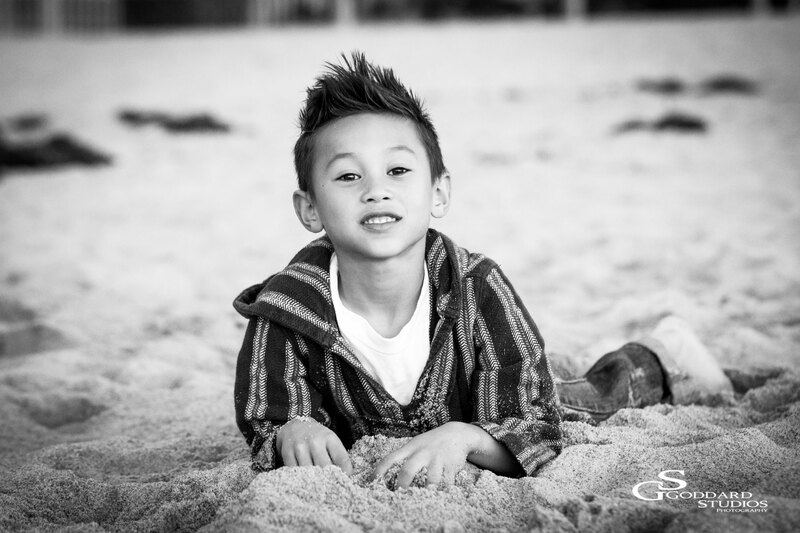 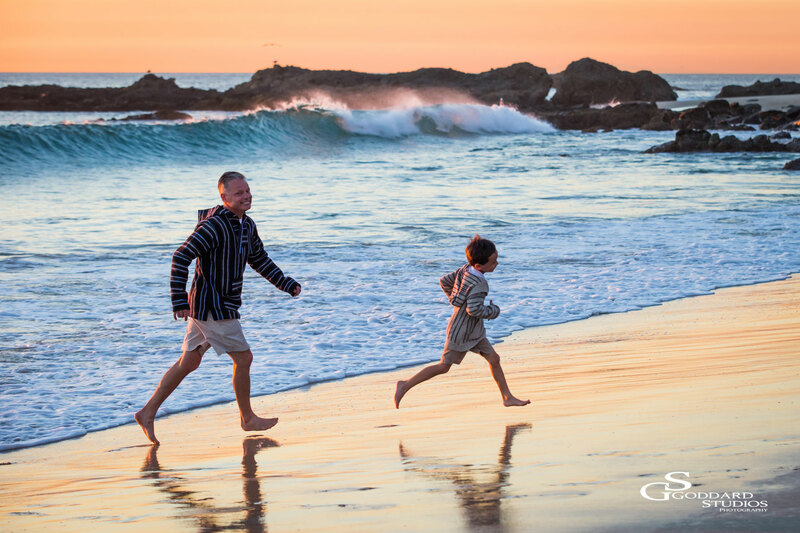 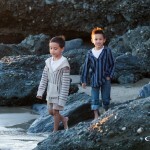 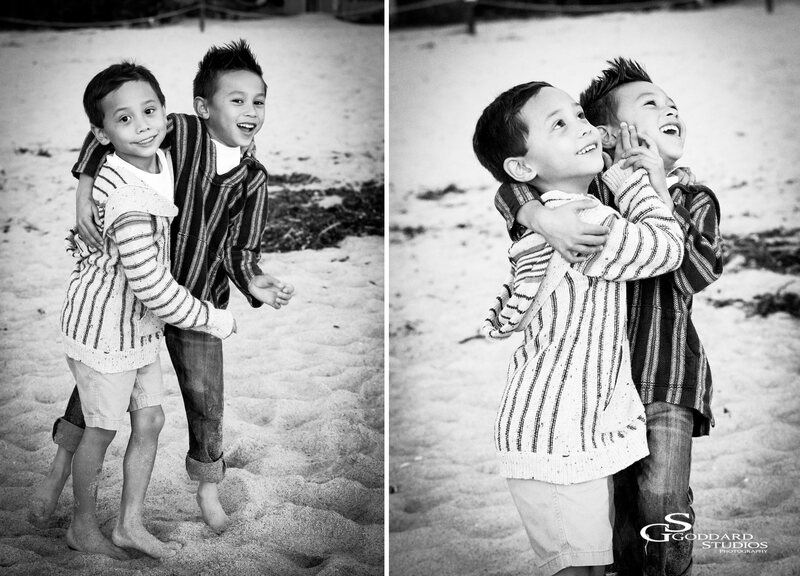 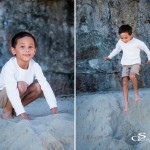 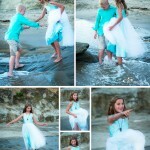 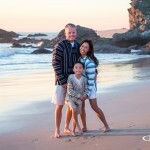 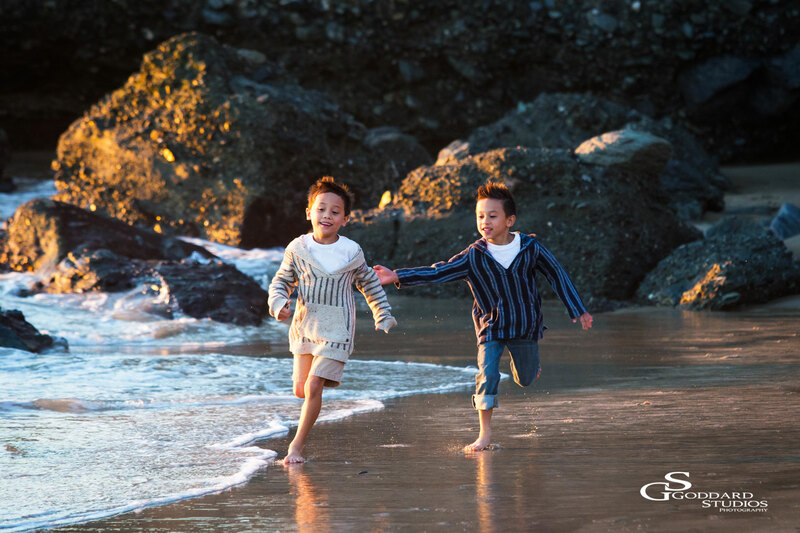 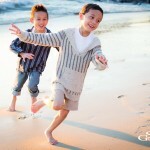 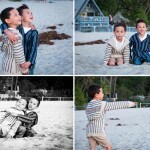 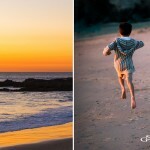 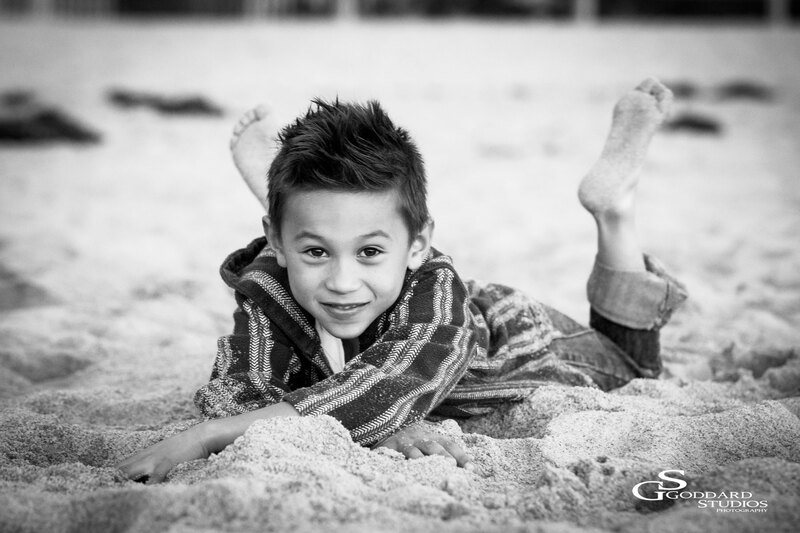 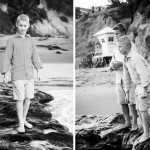 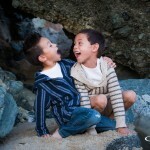 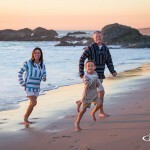 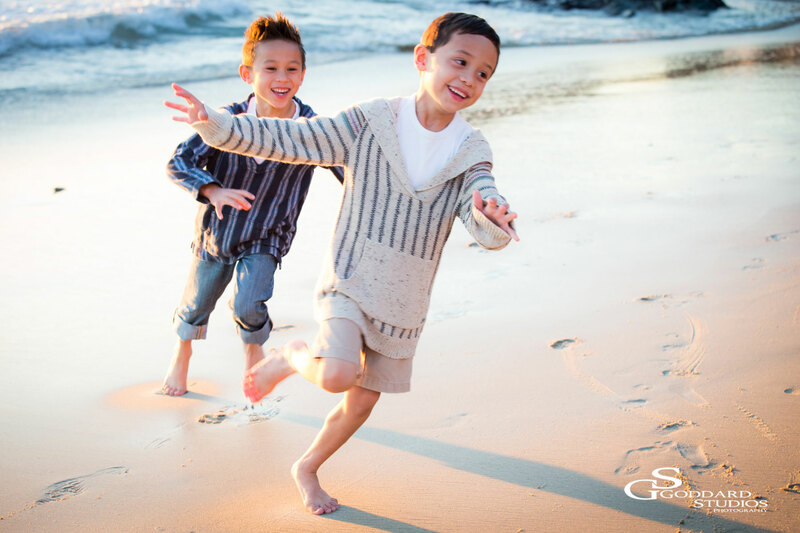 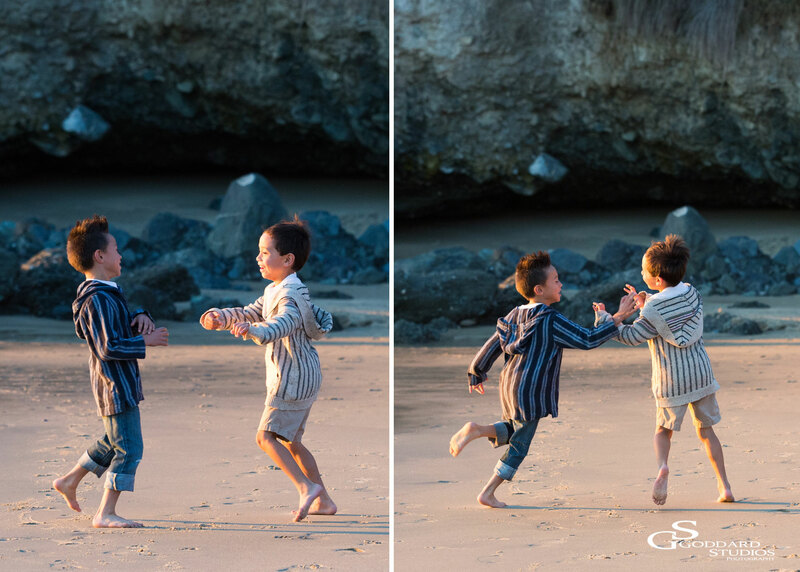 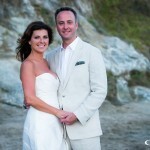 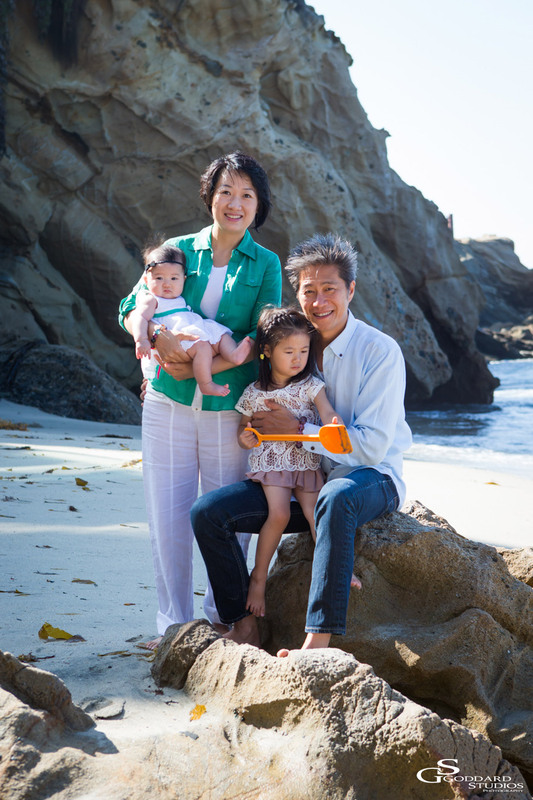 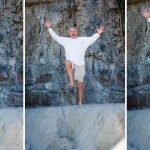 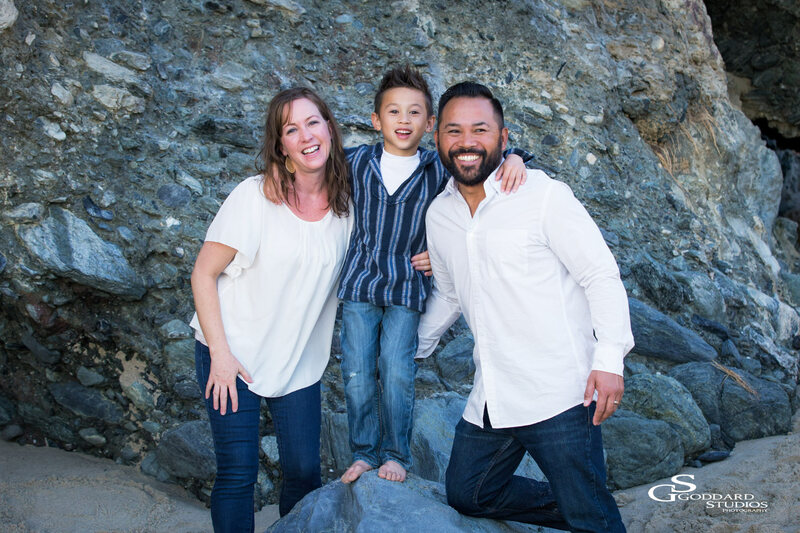 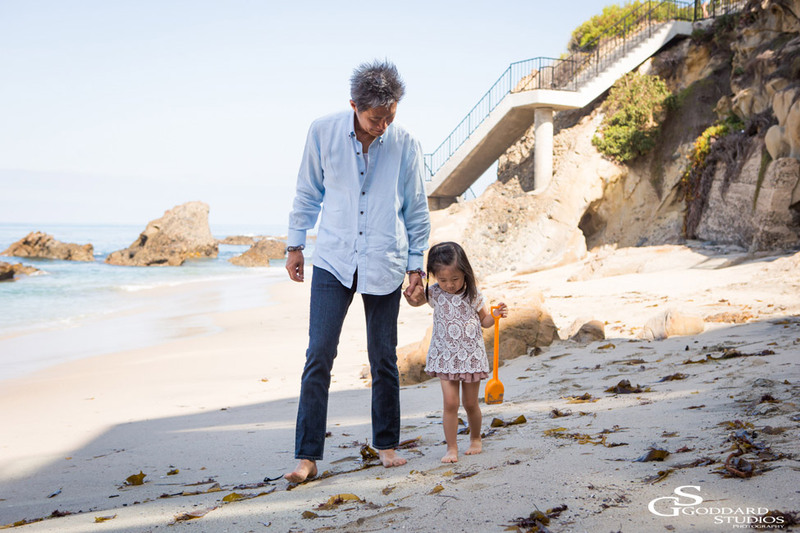 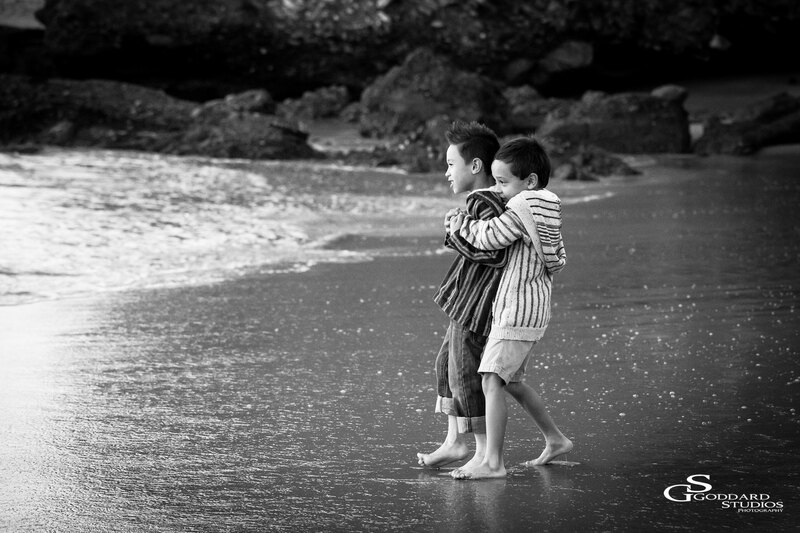 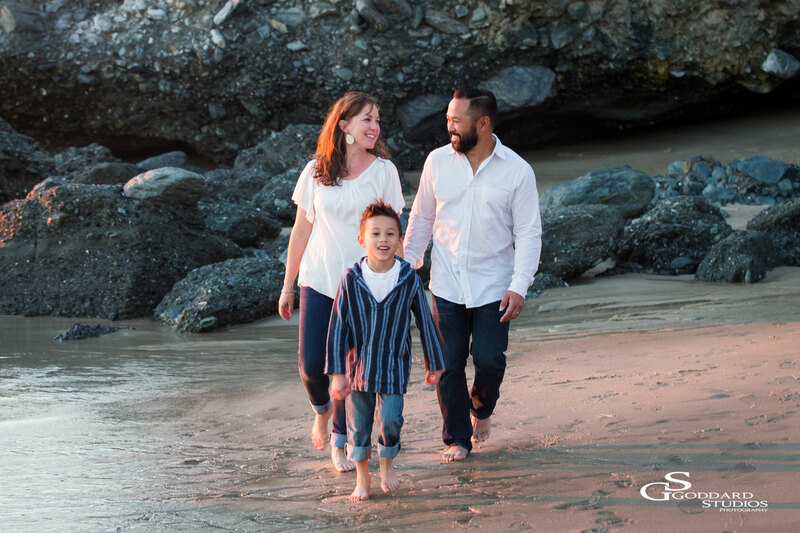 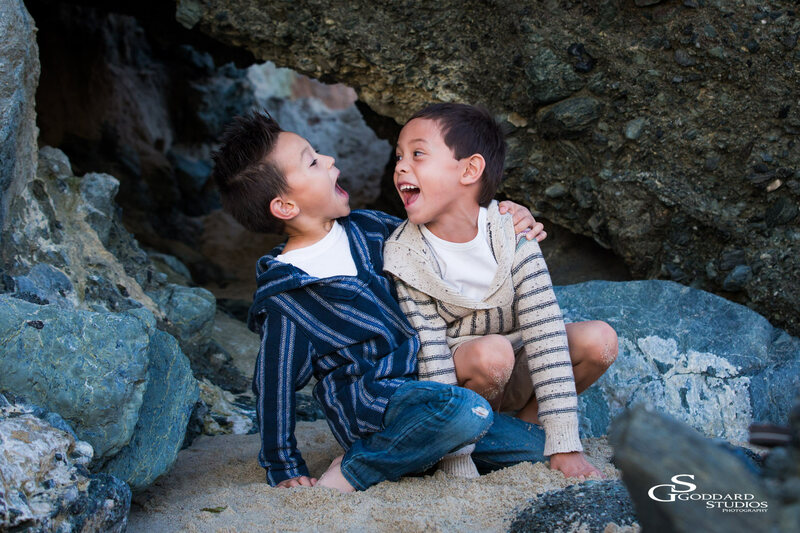 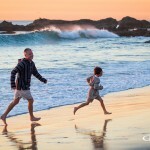 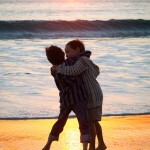 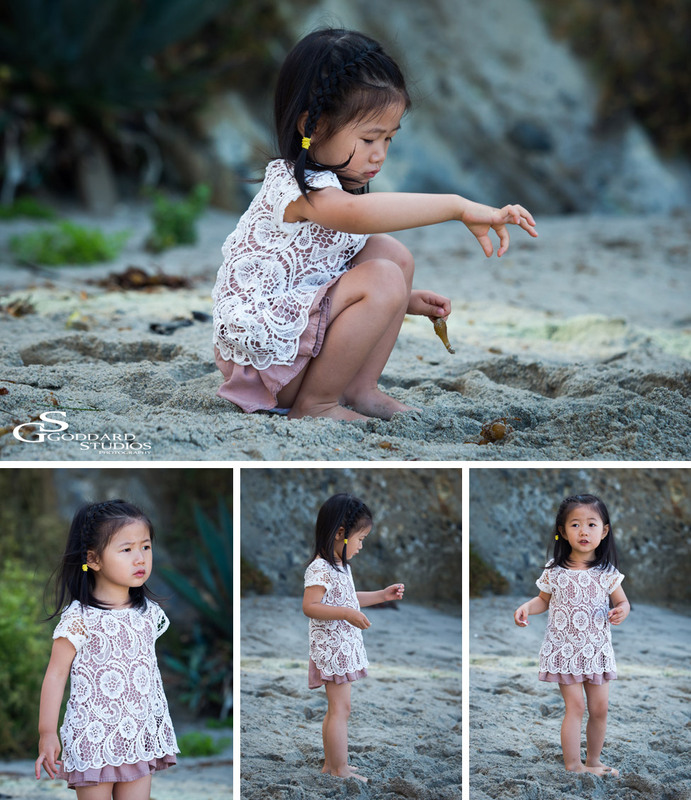 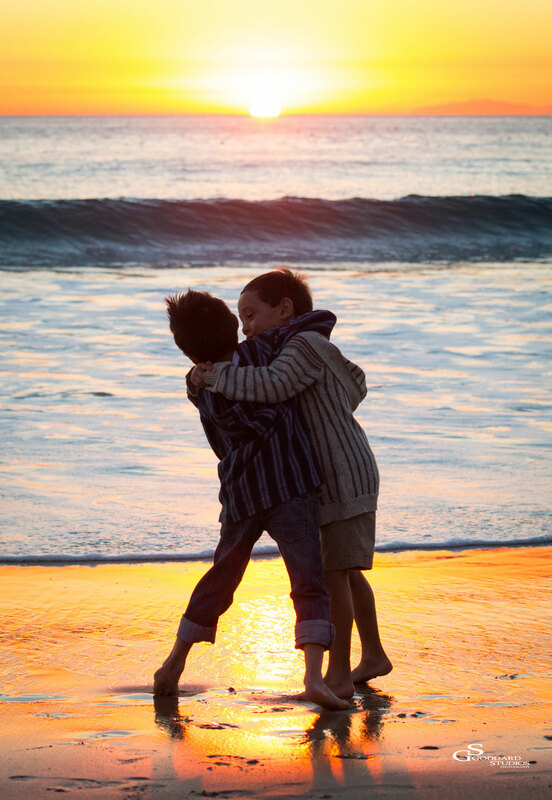 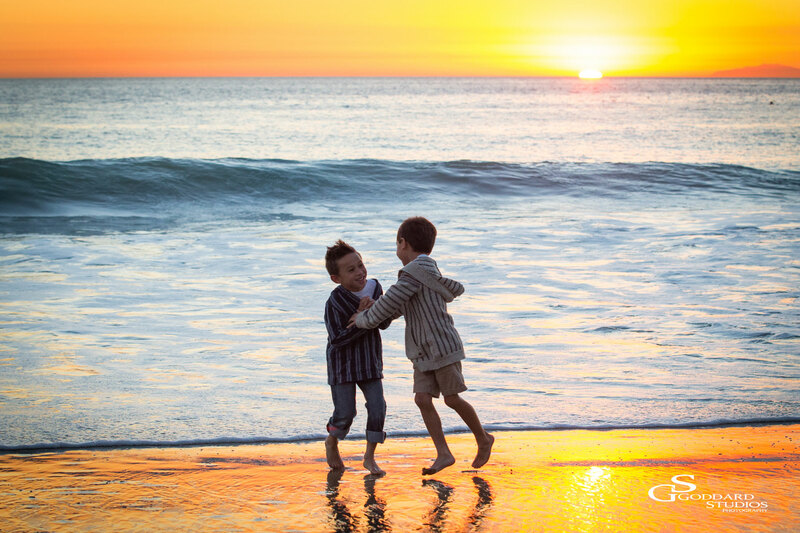 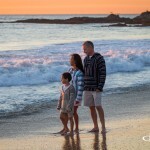 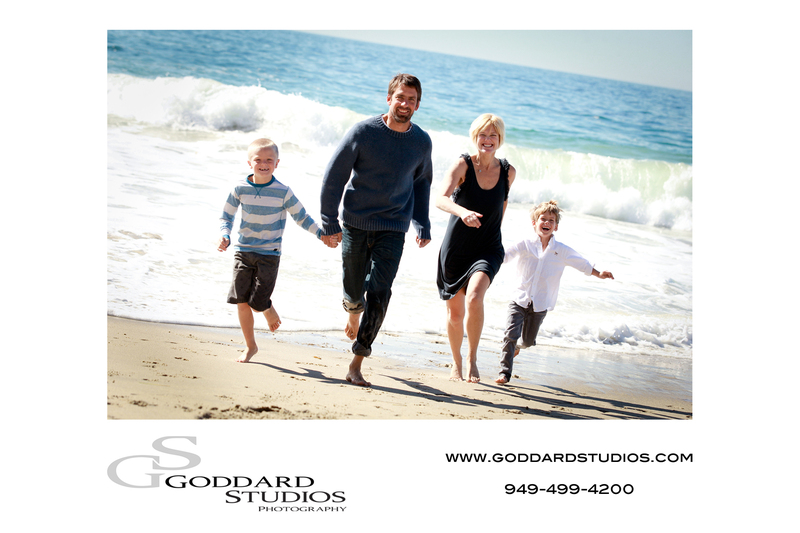 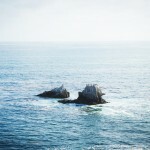 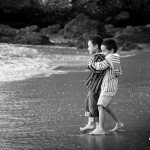 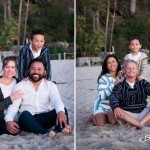 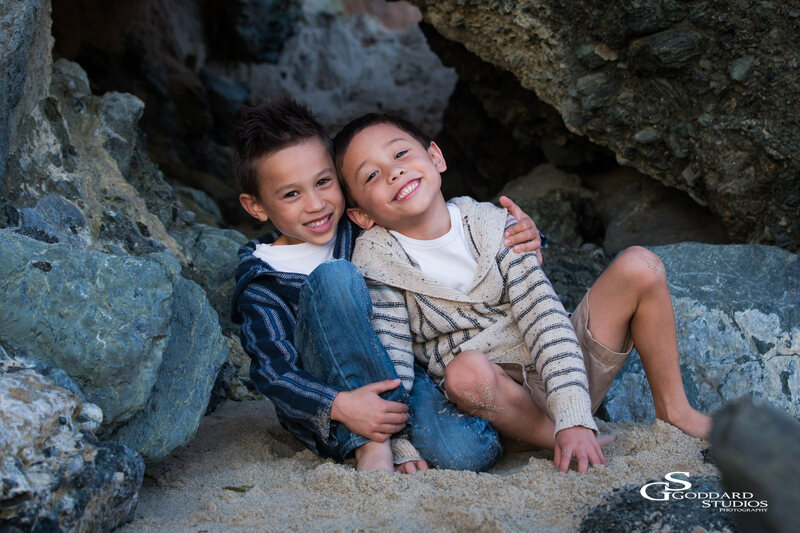 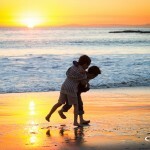 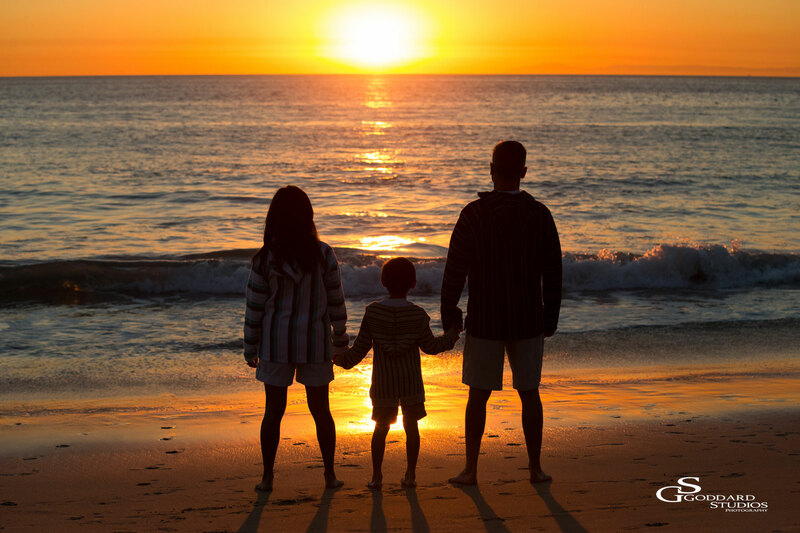 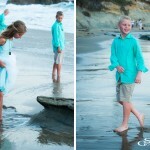 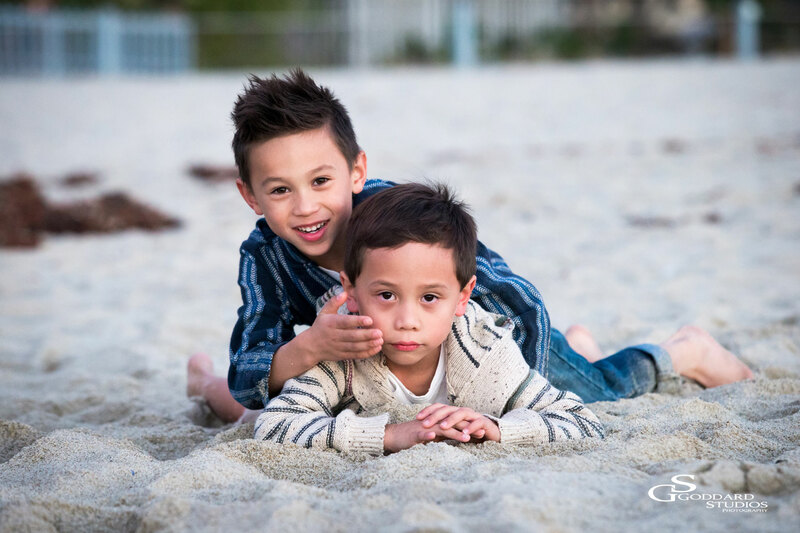 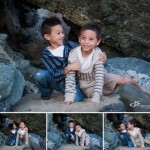 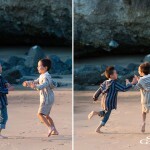 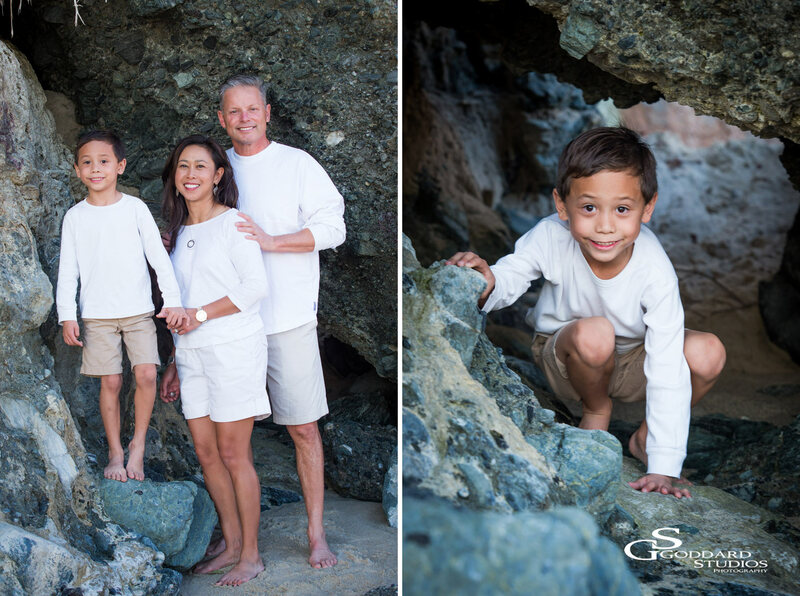 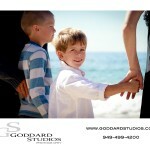 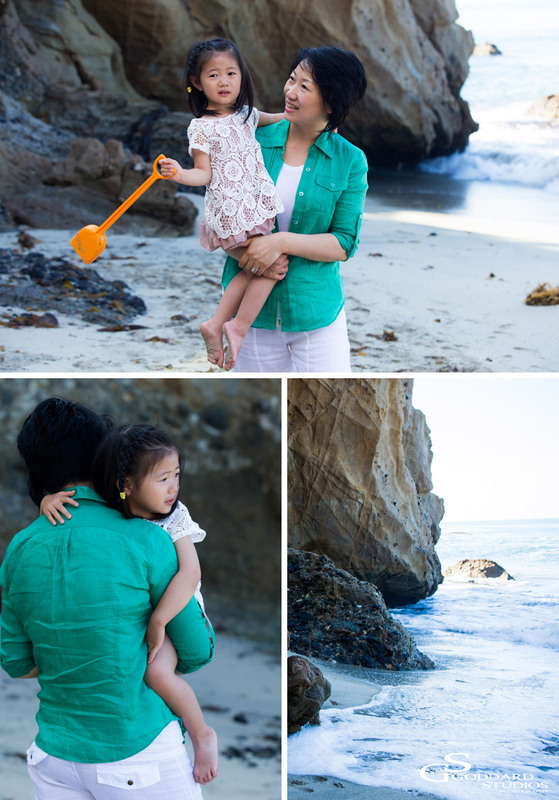 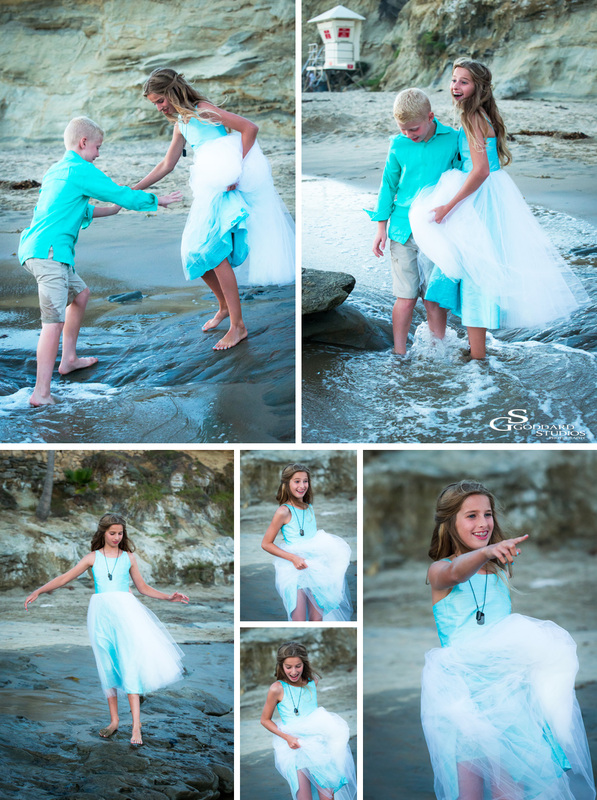 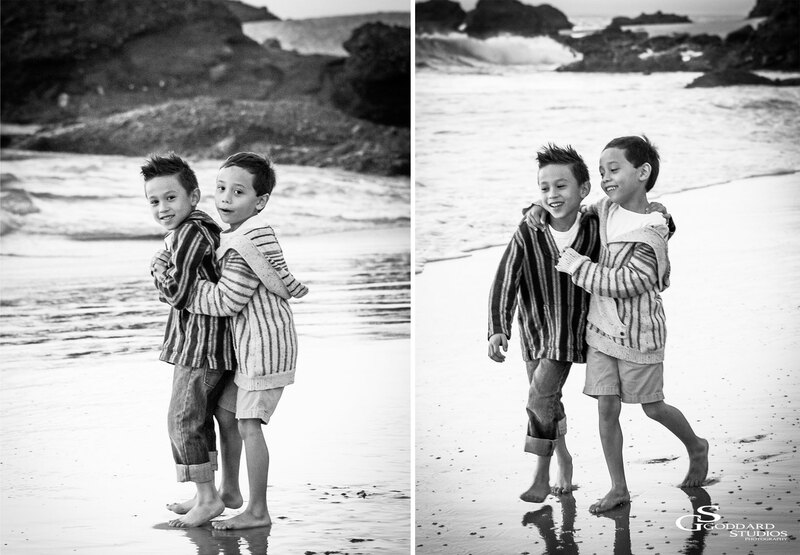 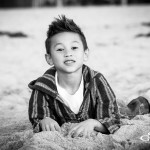 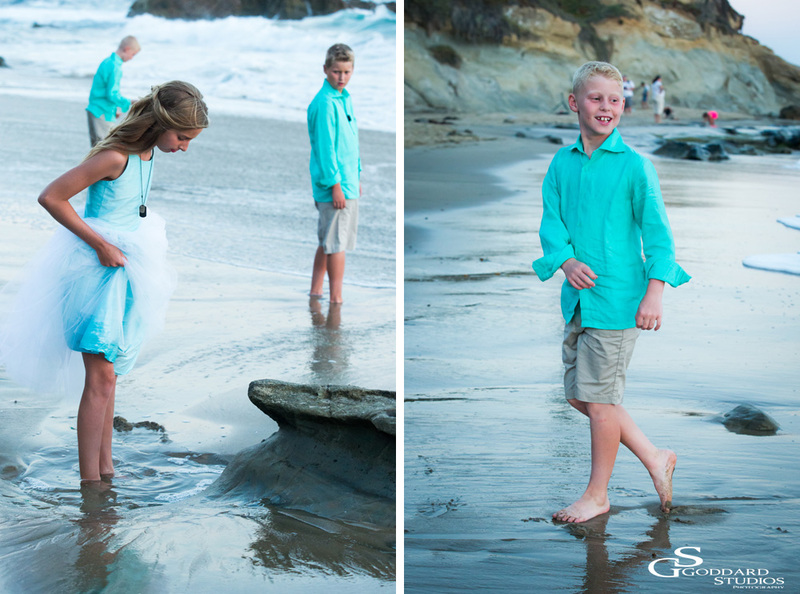 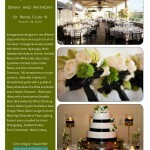 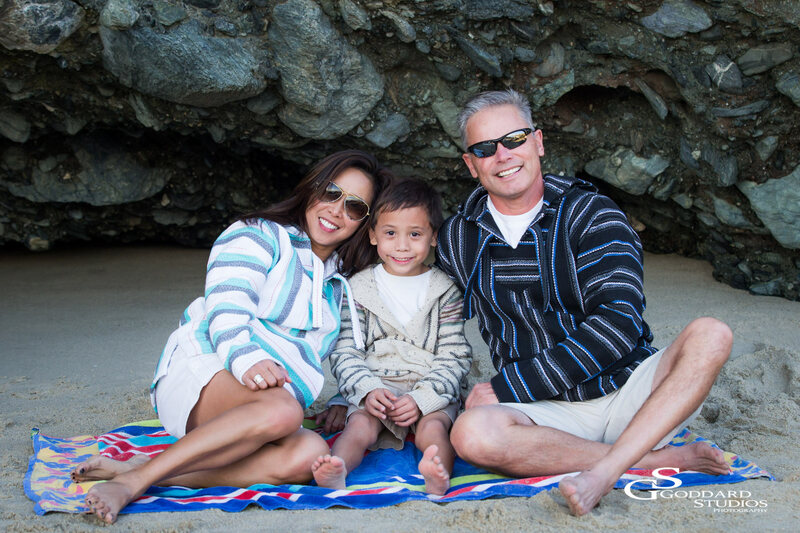 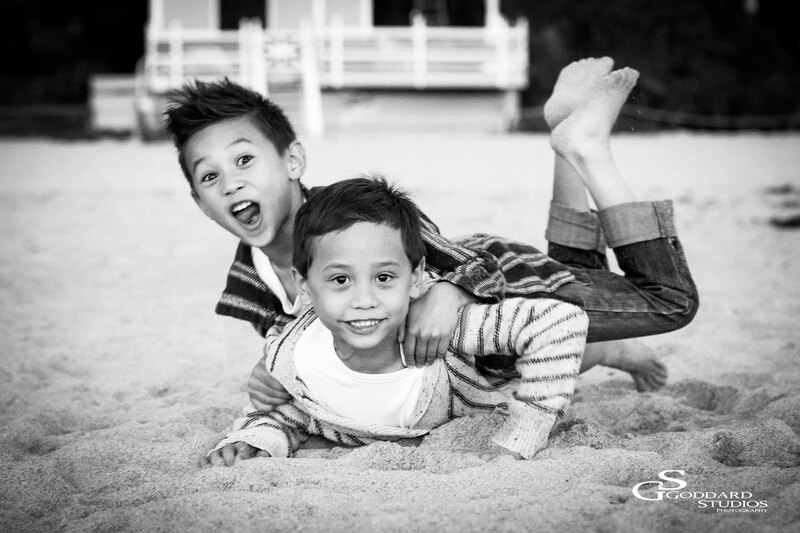 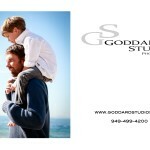 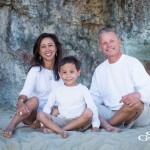 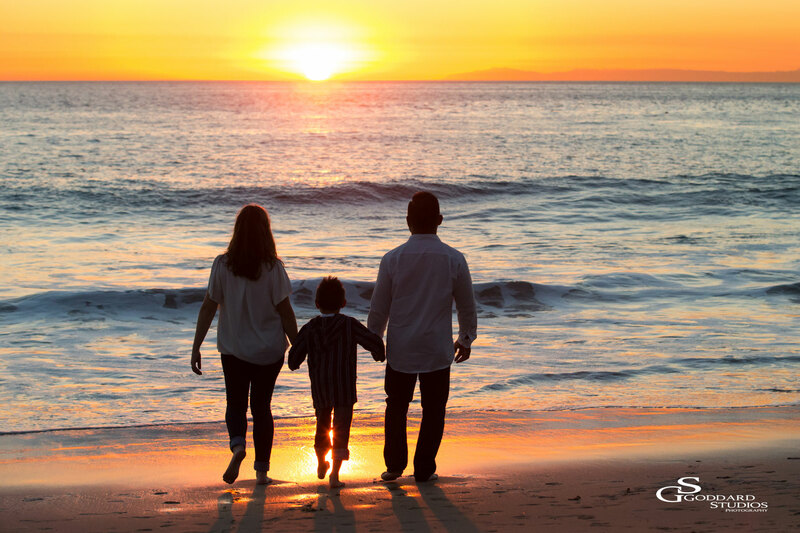 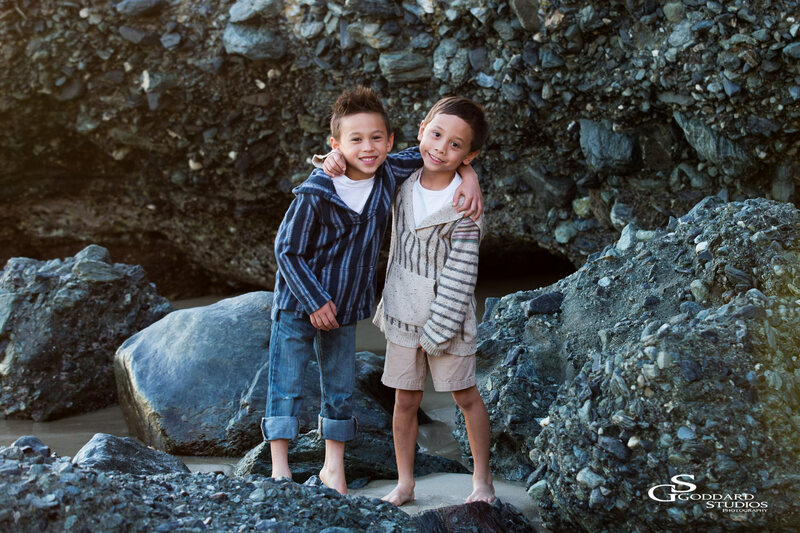 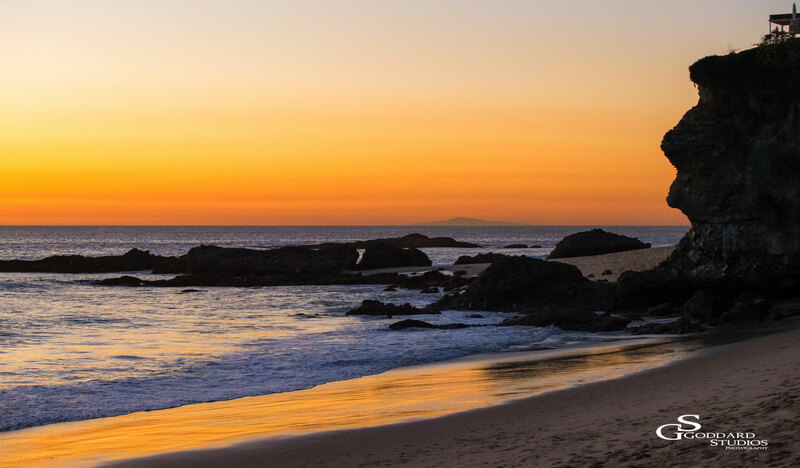 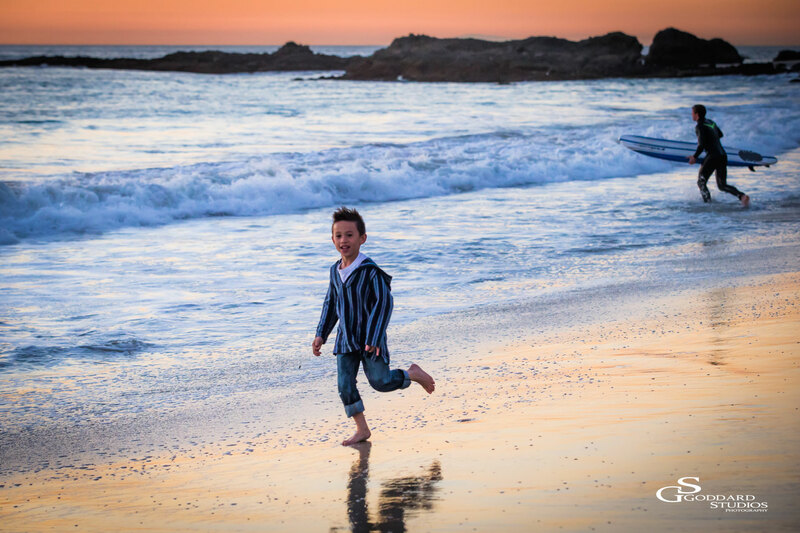 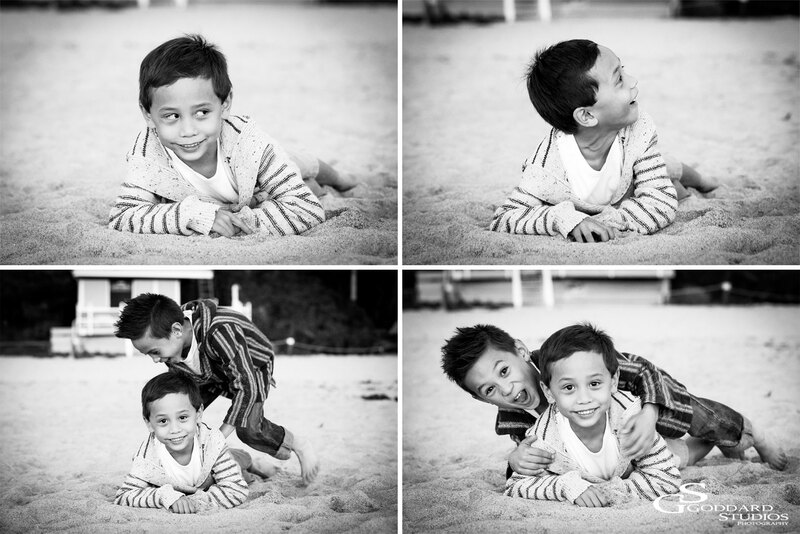 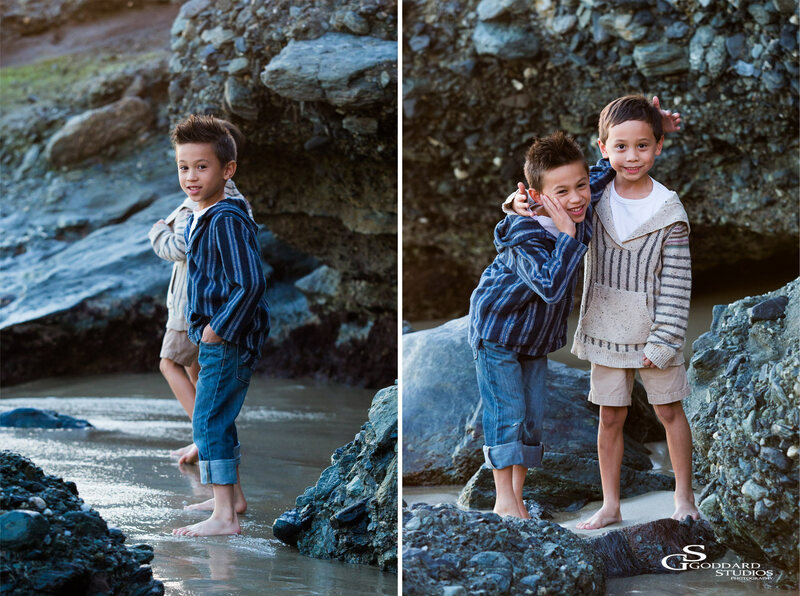 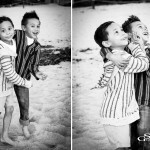 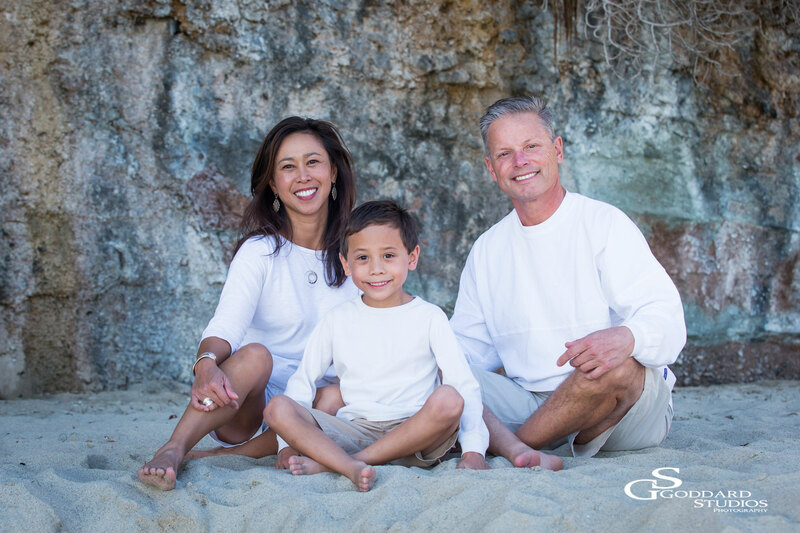 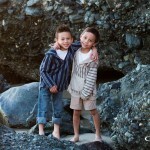 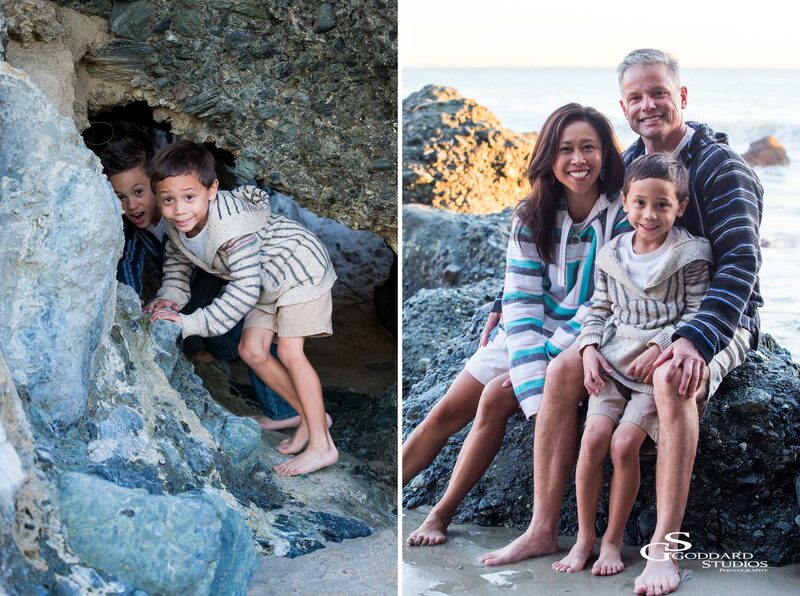 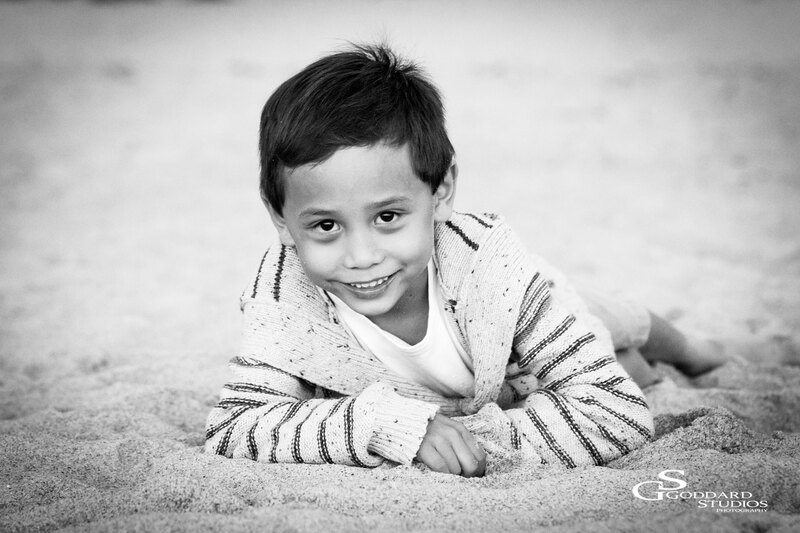 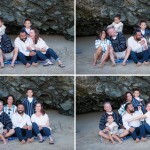 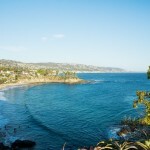 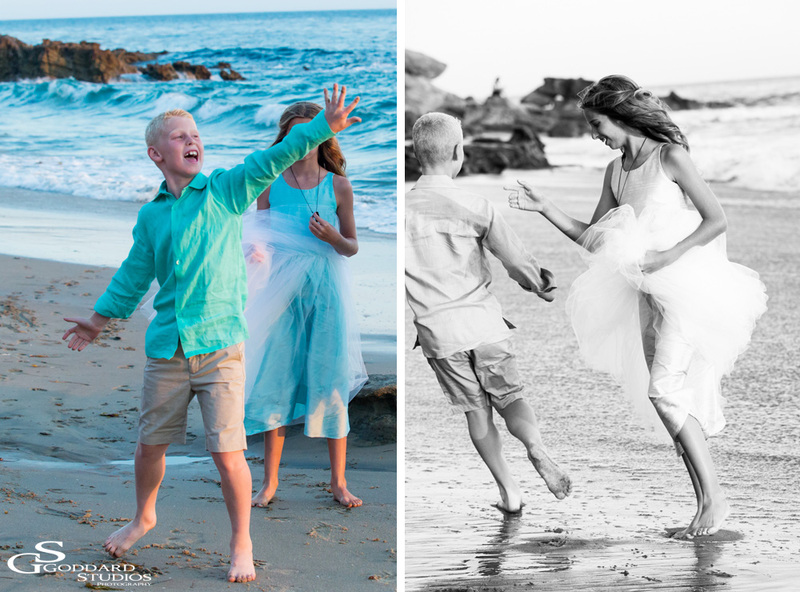 Laguna Beach California has the most beautiful beaches and backdrops in the world for Family Photo Sessions. 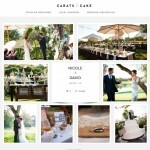 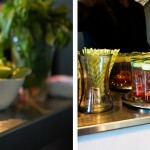 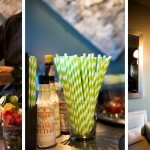 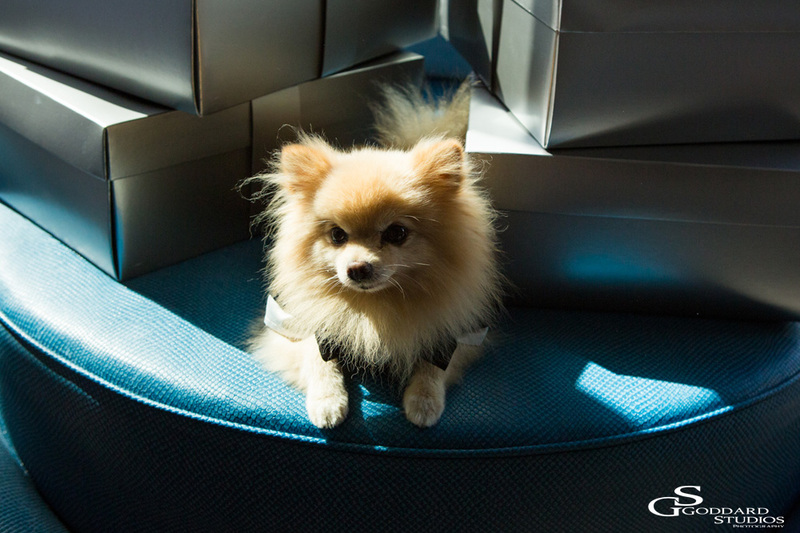 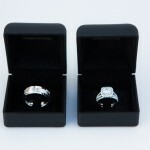 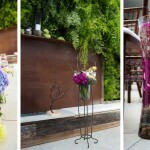 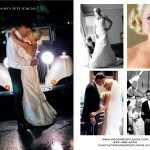 Please CLICK HERE for my full portfolio. 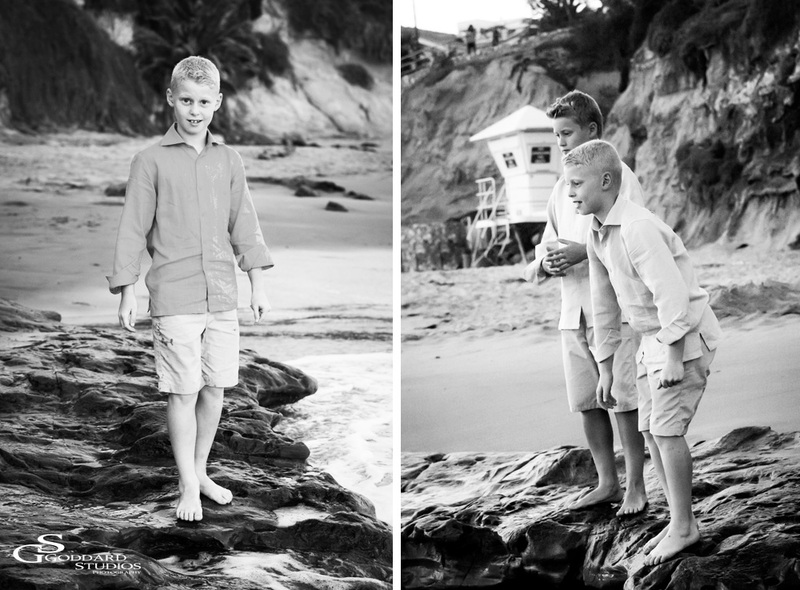 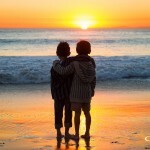 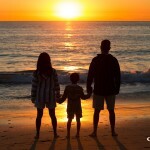 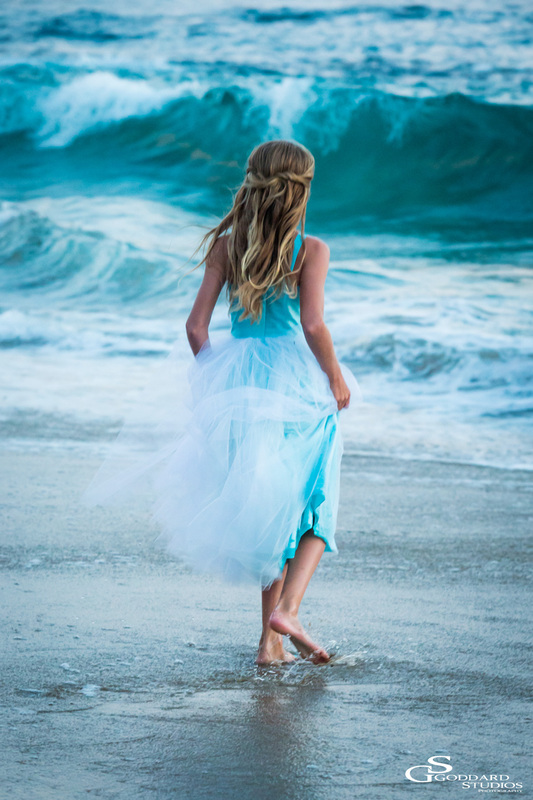 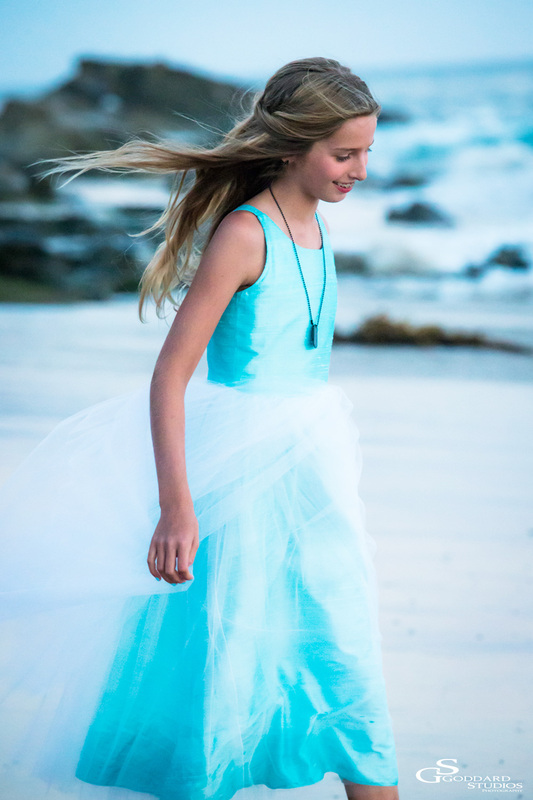 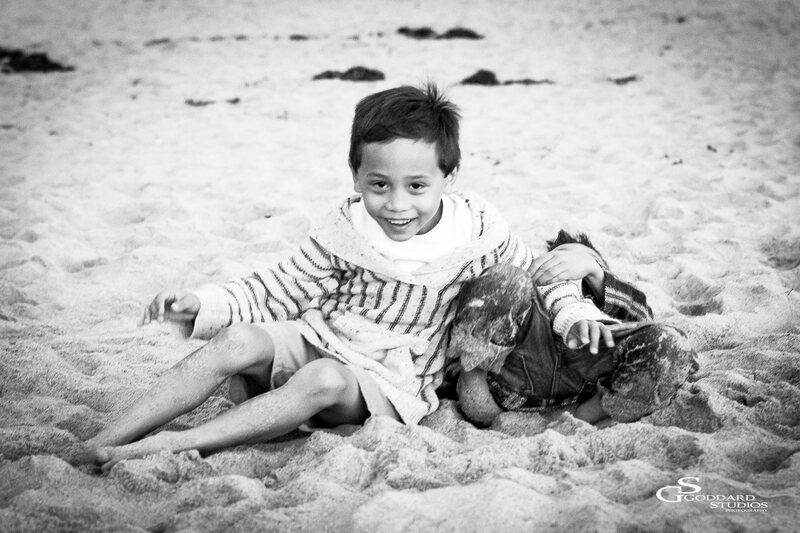 This entry was posted in Family and tagged Anna Goddard, Family Photogrrapher Laguna Beach, Family Portraits Laguna Beach on February 7, 2014 by AnnaGoddard. 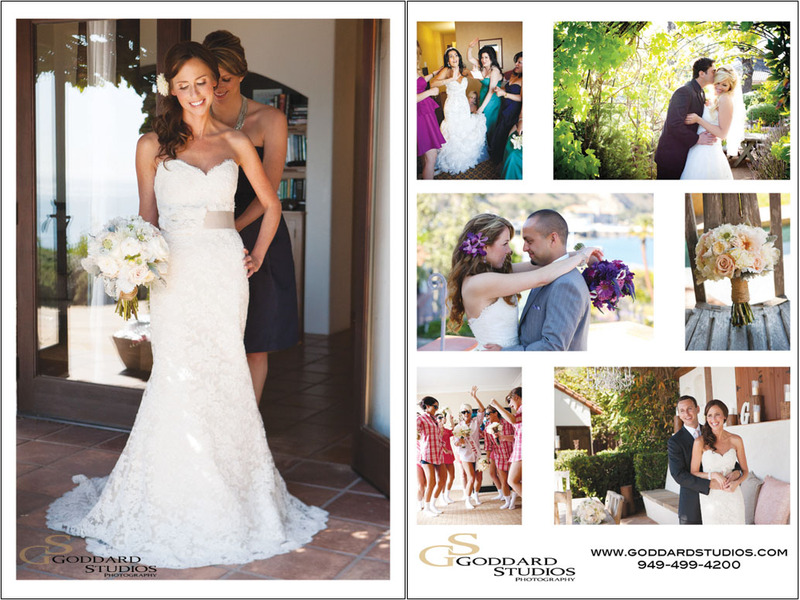 This entry was posted in Weddings and tagged Anna Goddard, Collin Goddard Photography, Family Portrait Photography Laguna Beach, Laguna Beach Photographer, Laguna Beach Wedding Venues, Laguna Weddings, ORange County Wedding Photographer, Photography by Anna Goddard, St.Regis Weddings, The Villa San Juan Capistrano Weddings on March 18, 2013 by AnnaGoddard. 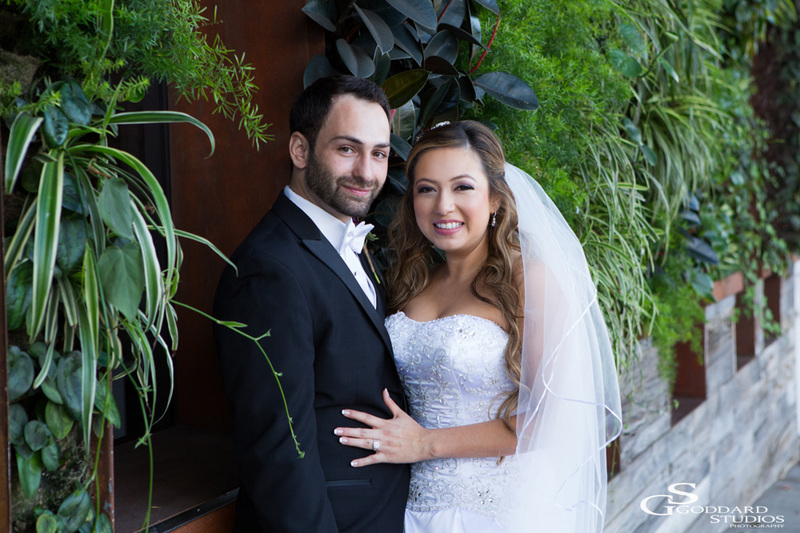 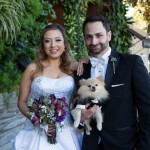 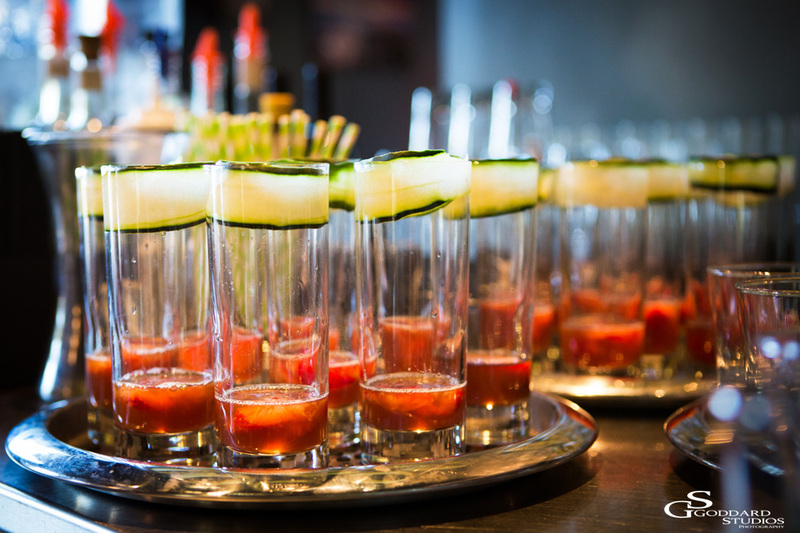 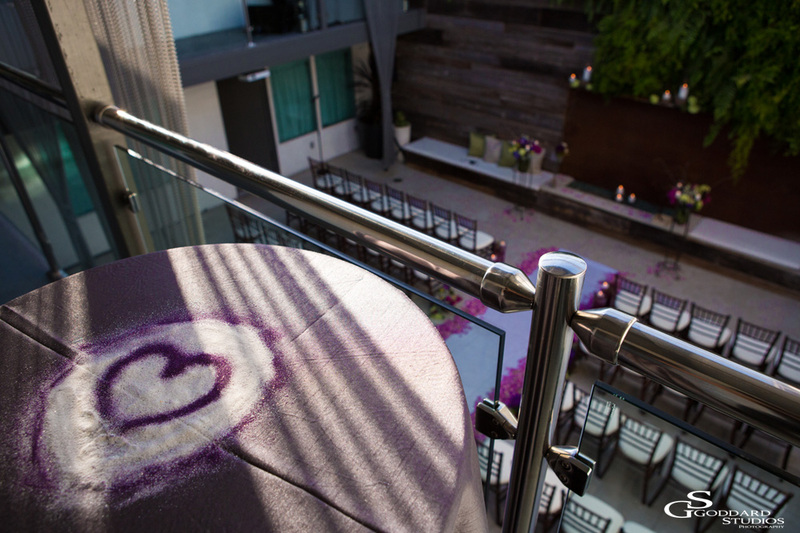 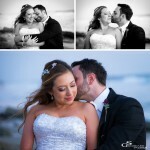 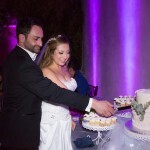 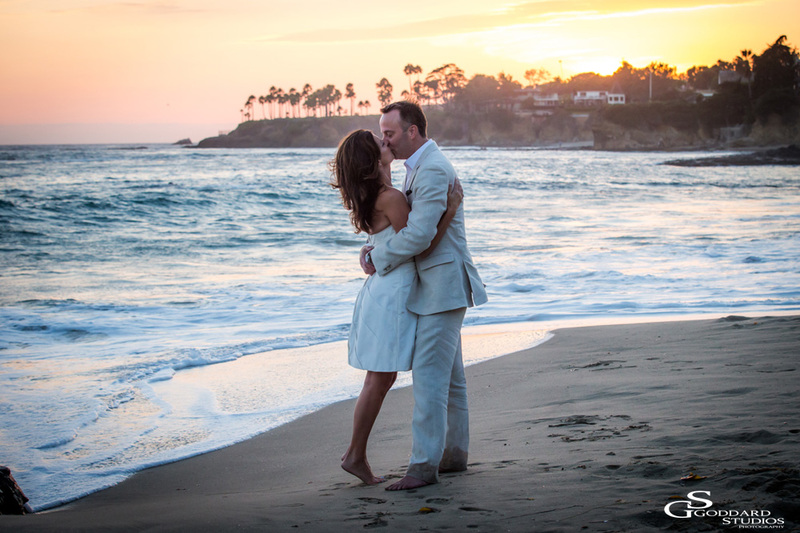 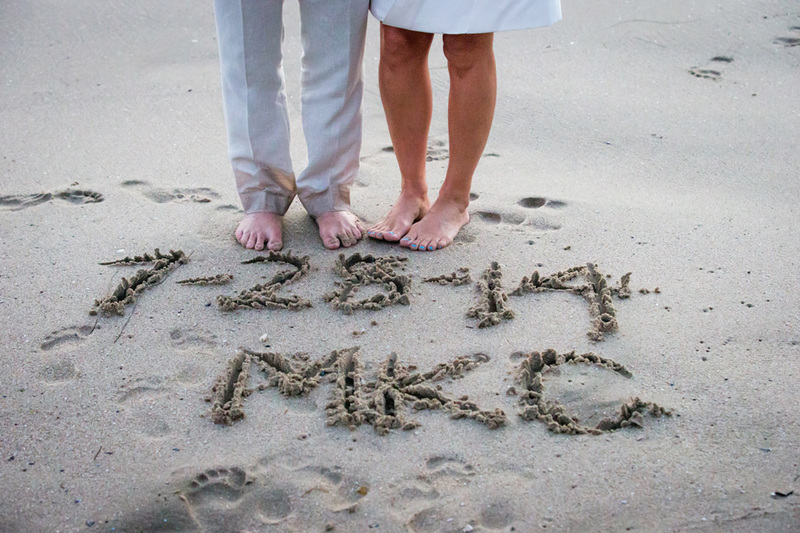 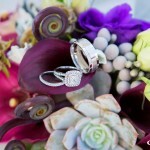 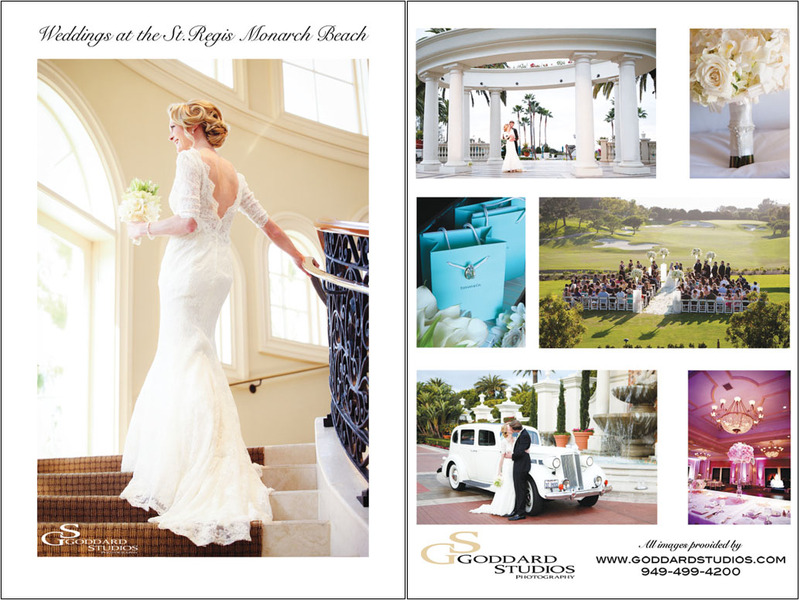 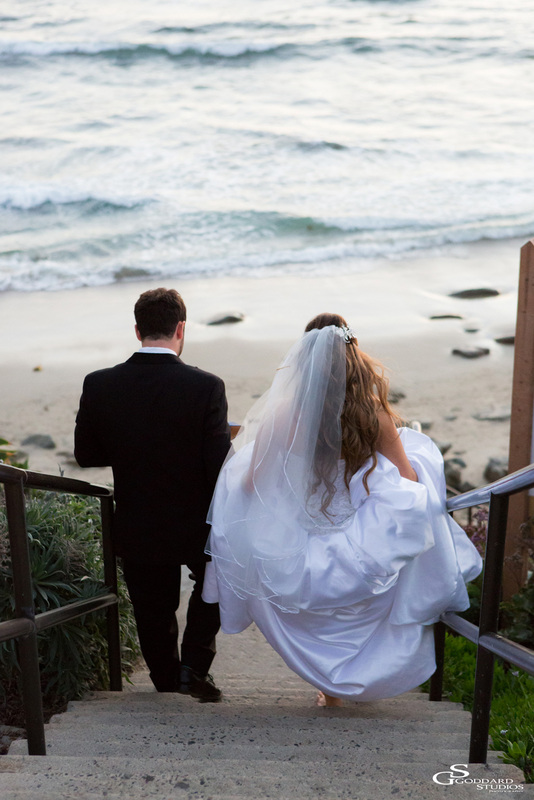 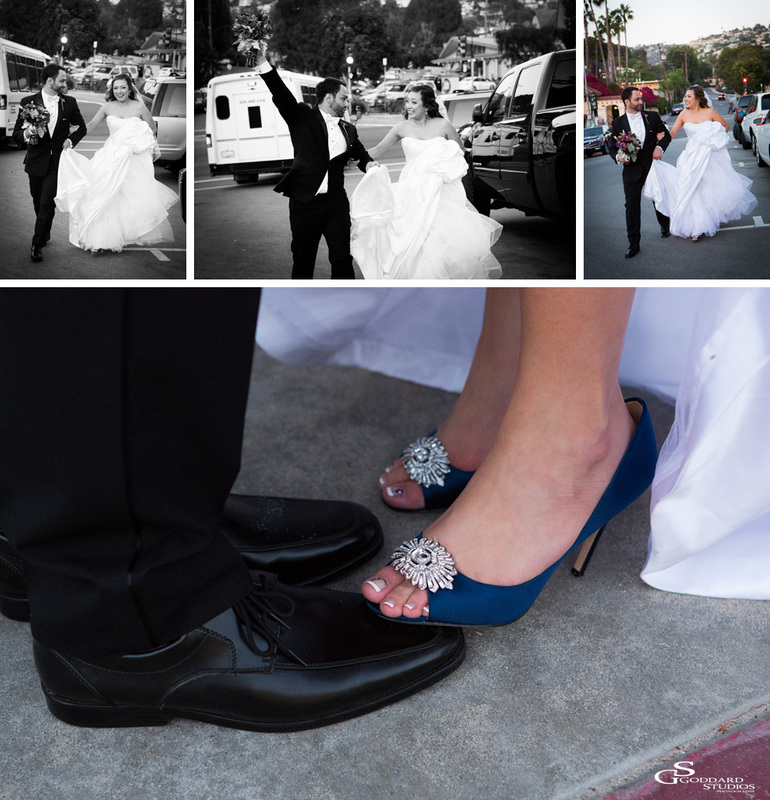 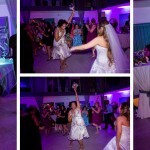 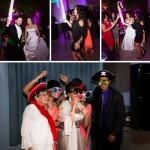 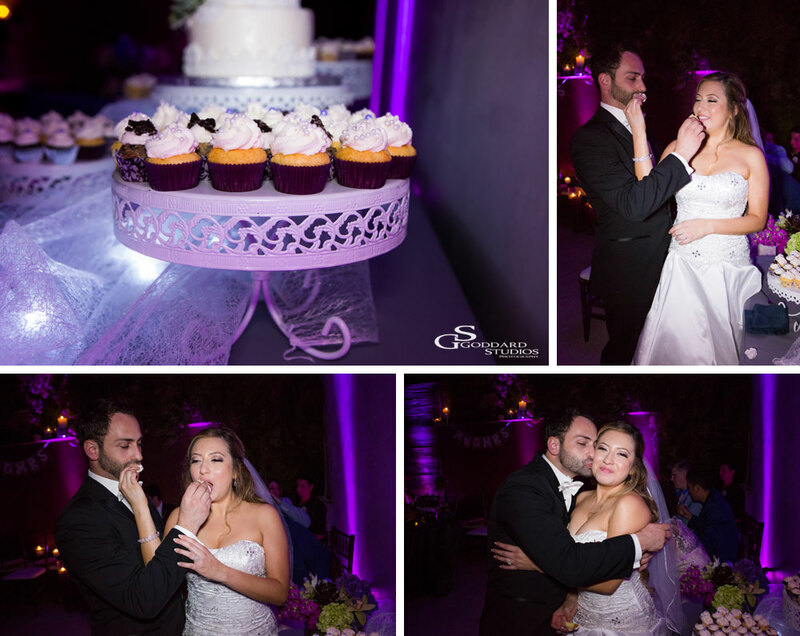 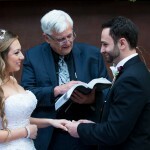 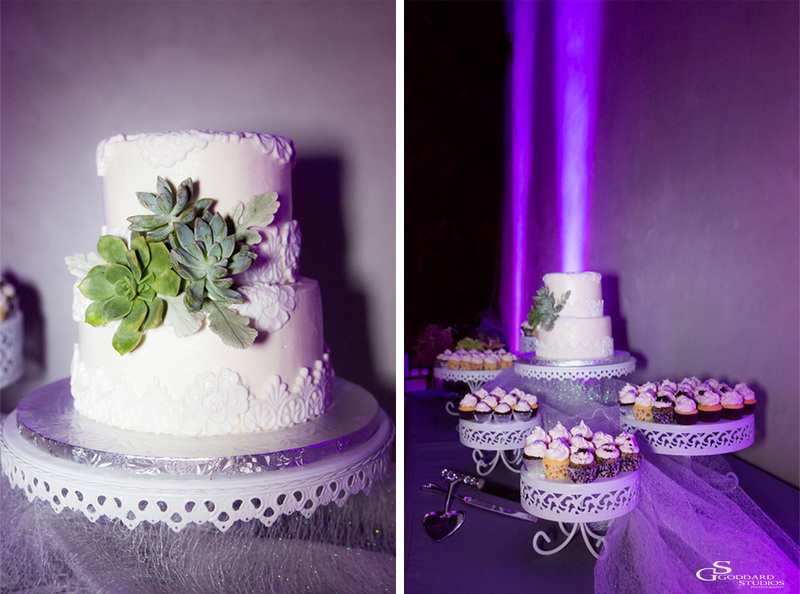 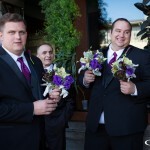 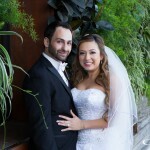 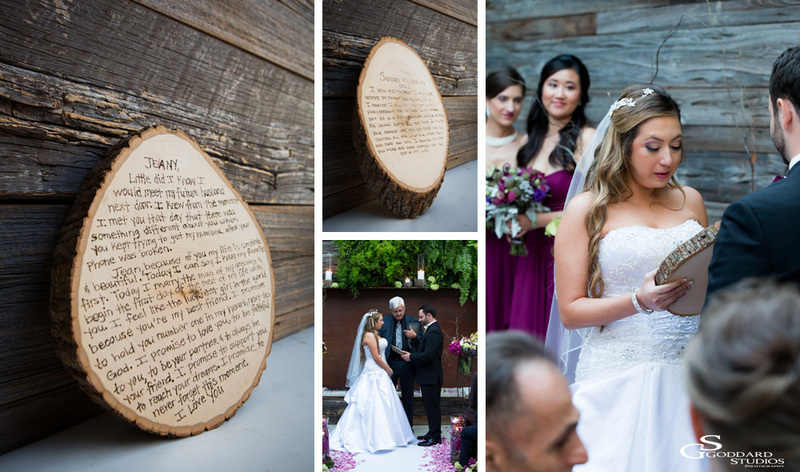 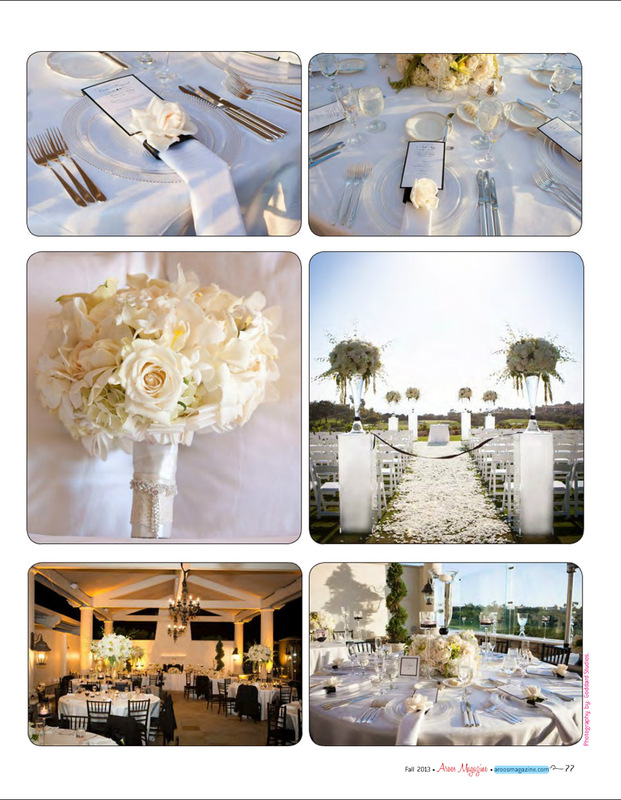 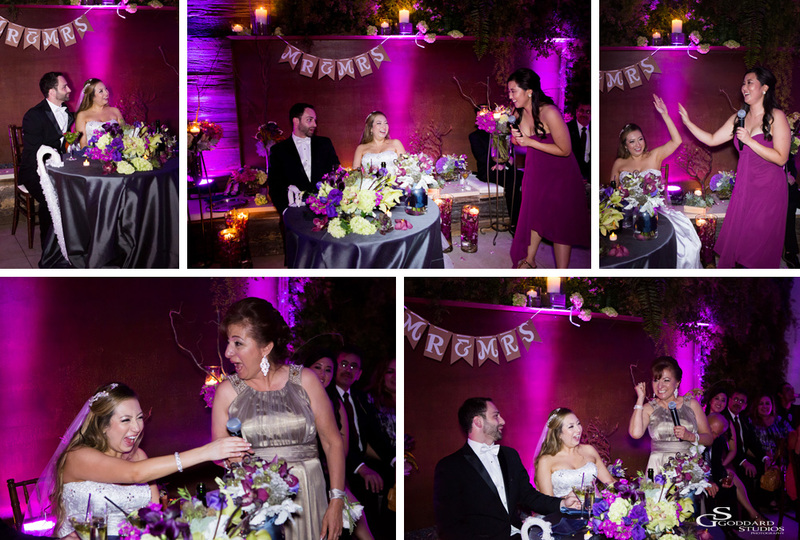 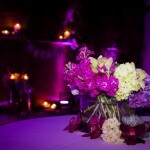 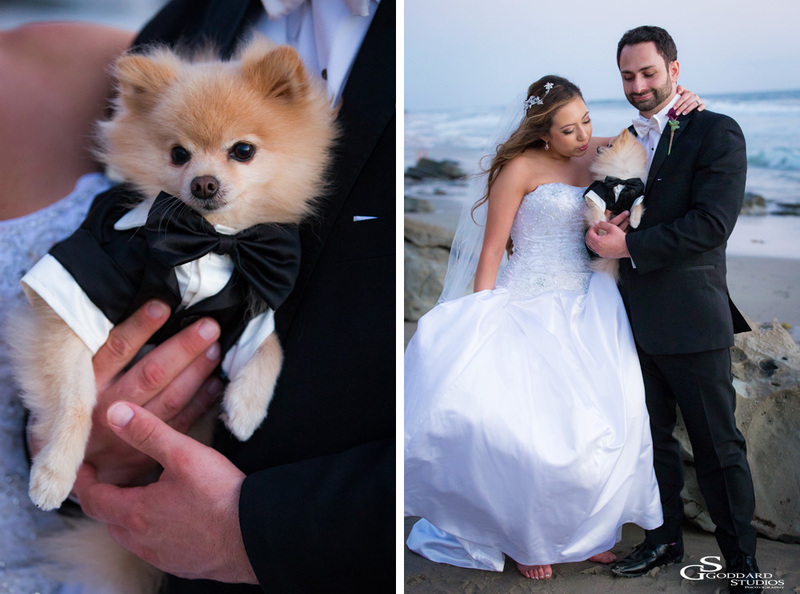 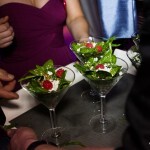 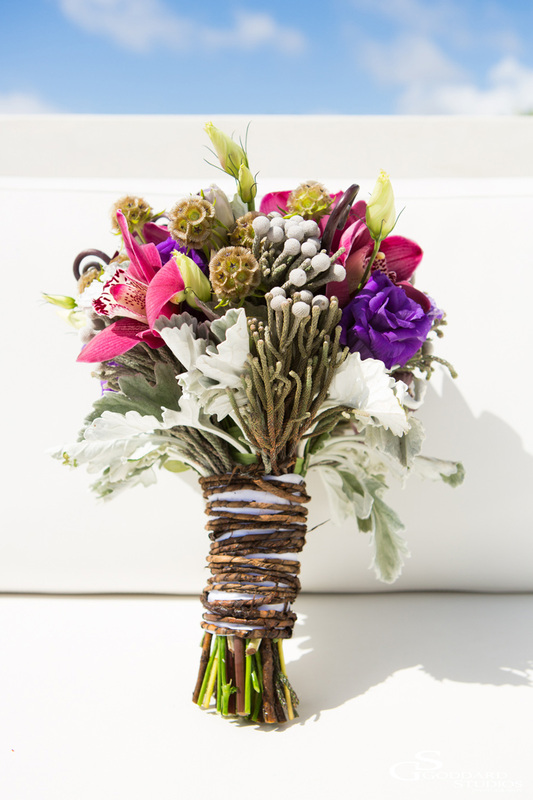 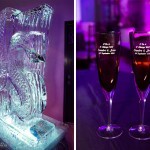 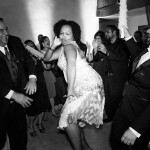 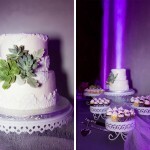 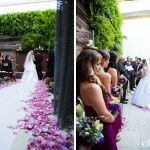 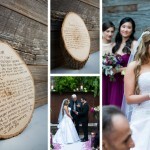 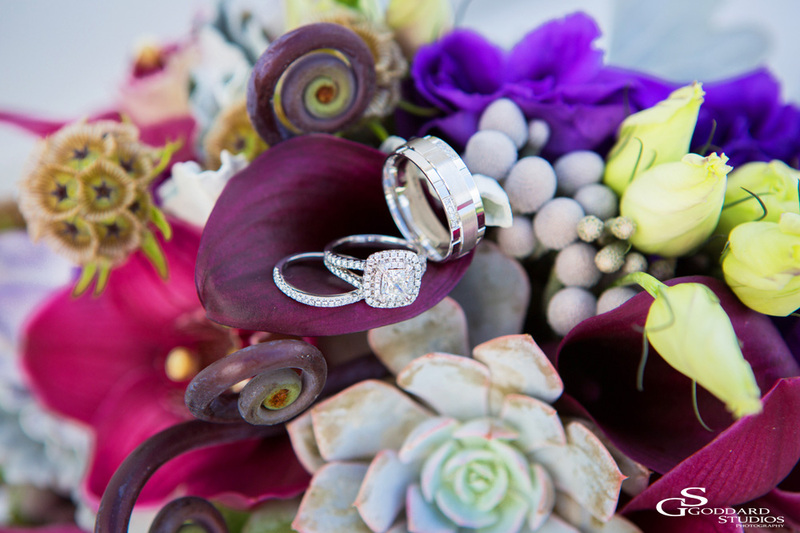 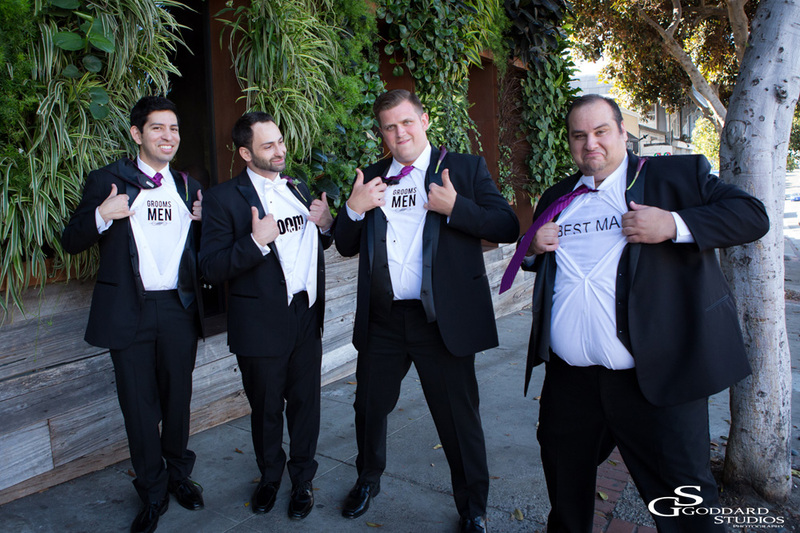 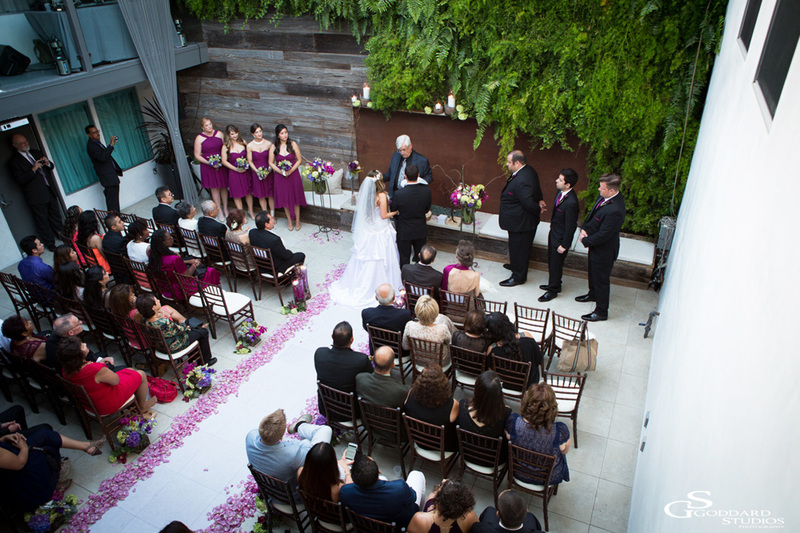 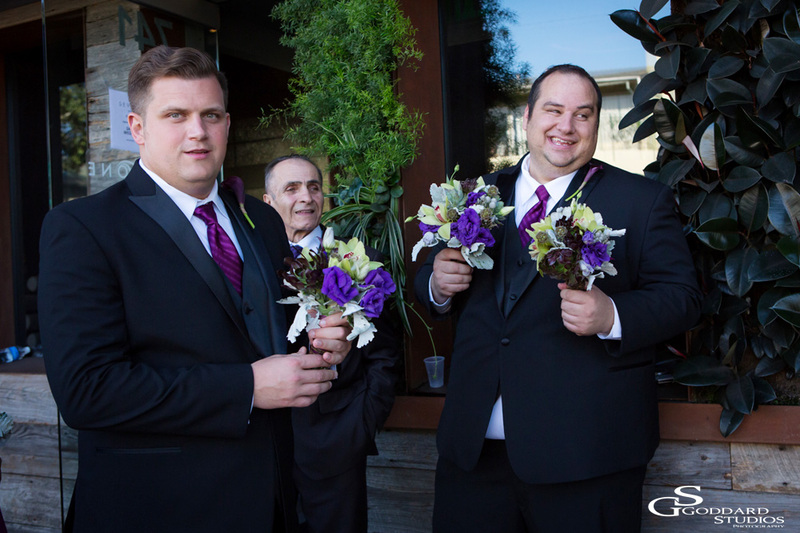 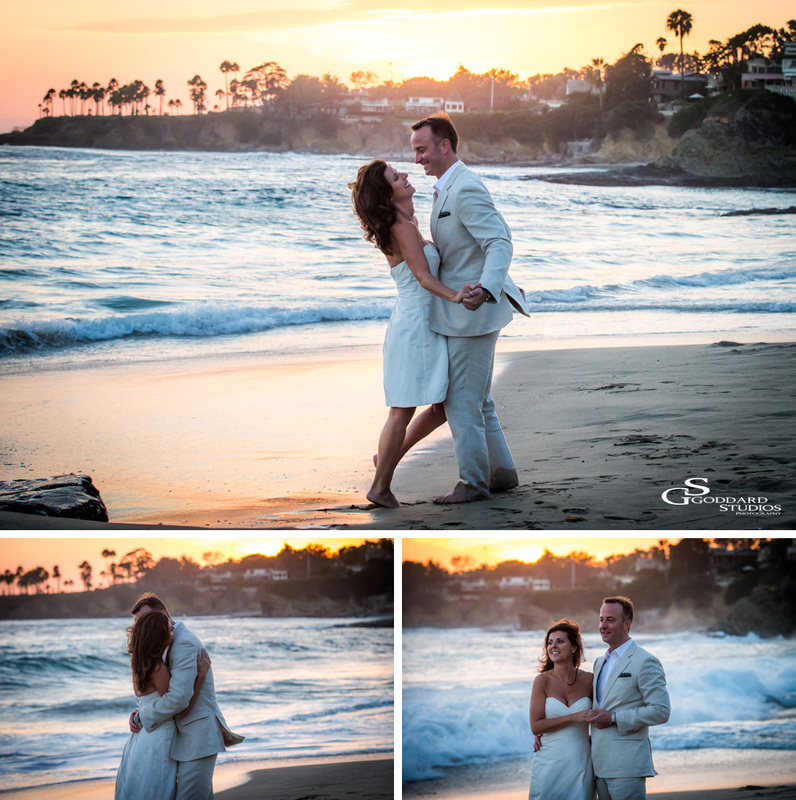 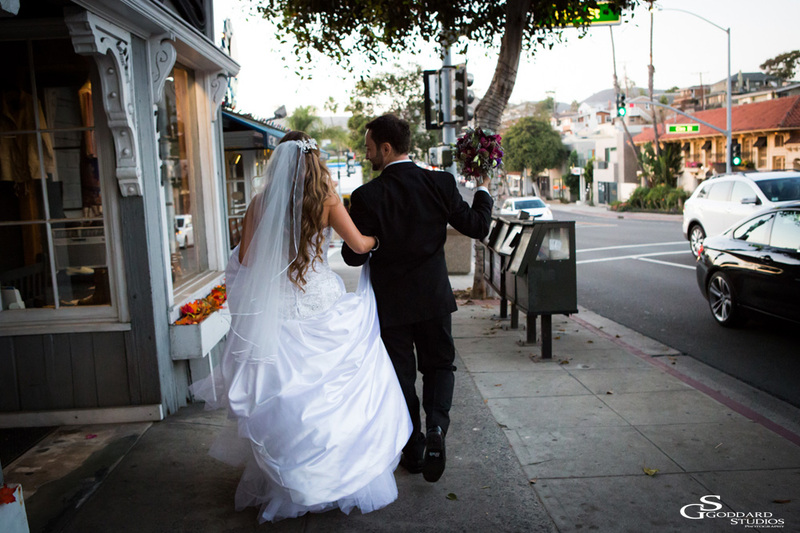 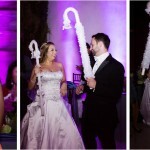 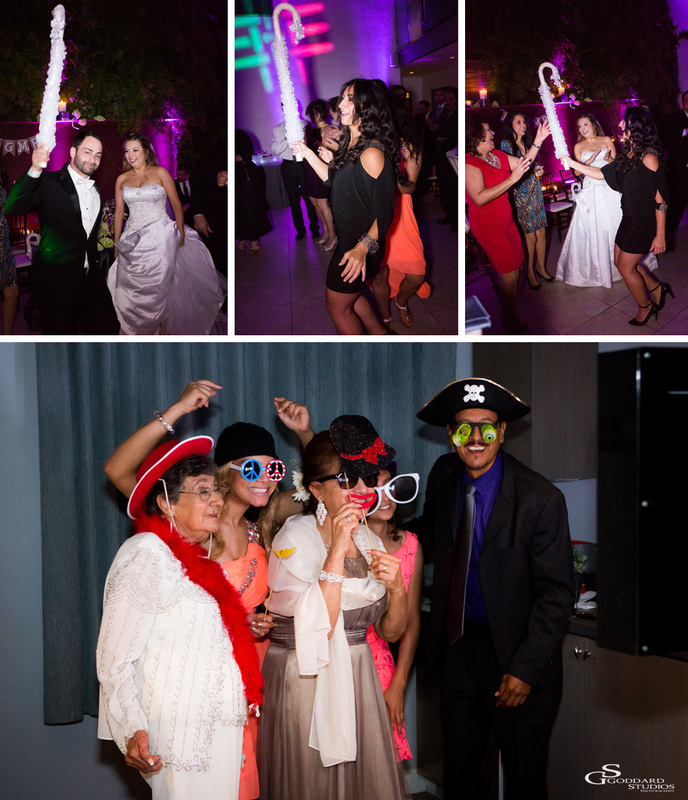 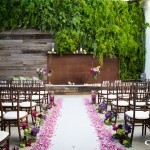 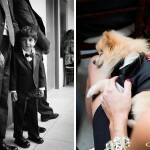 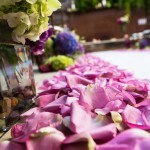 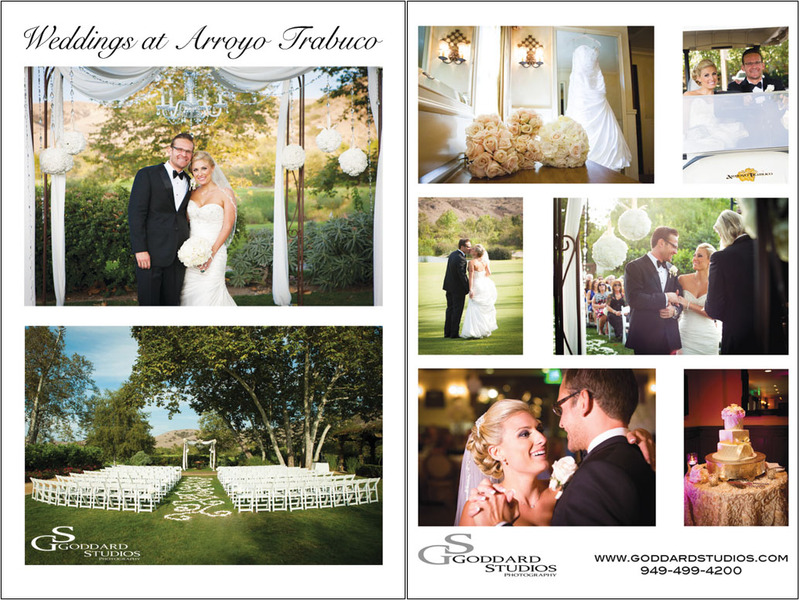 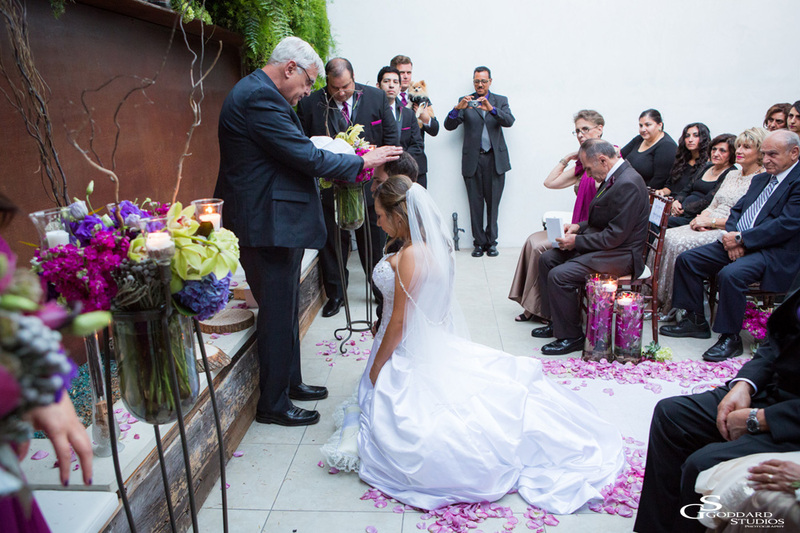 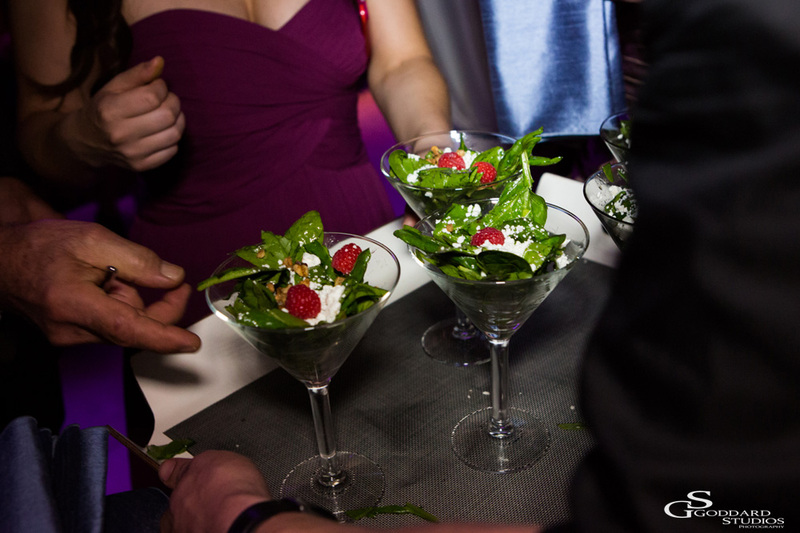 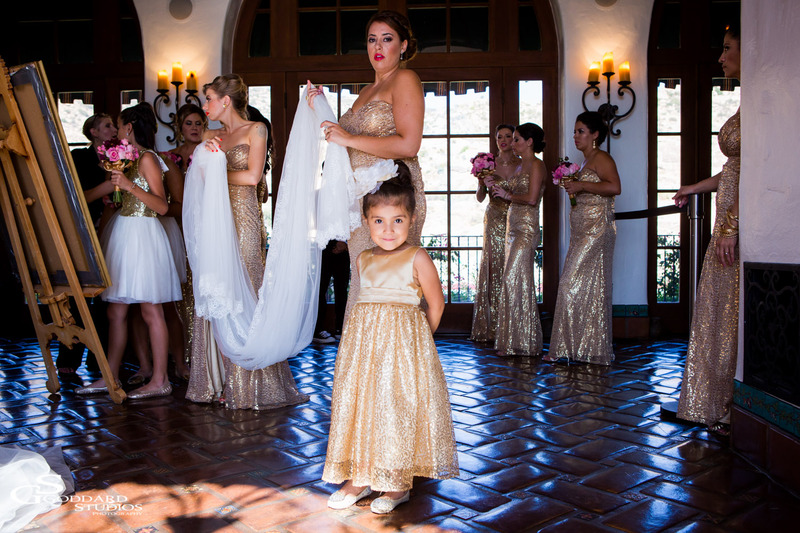 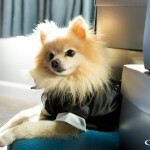 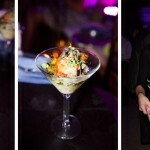 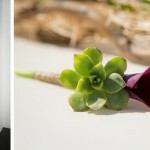 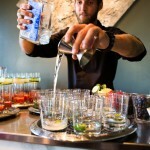 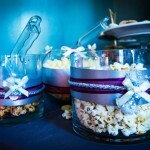 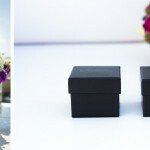 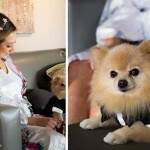 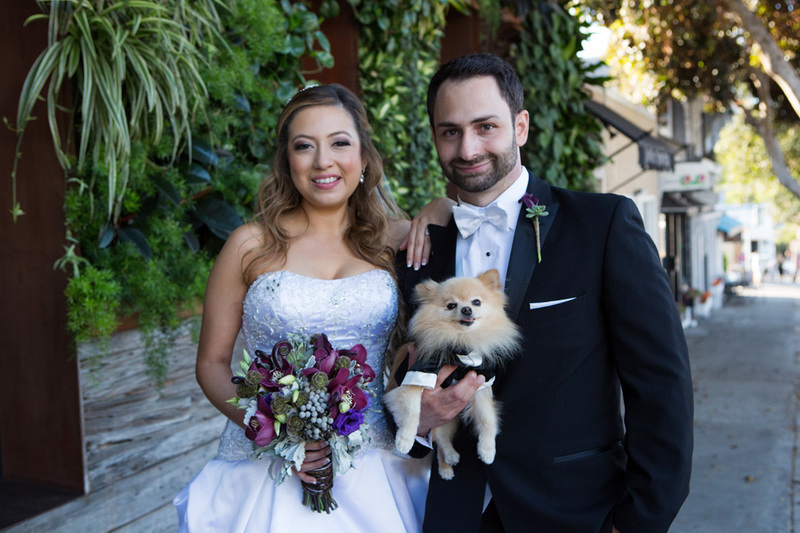 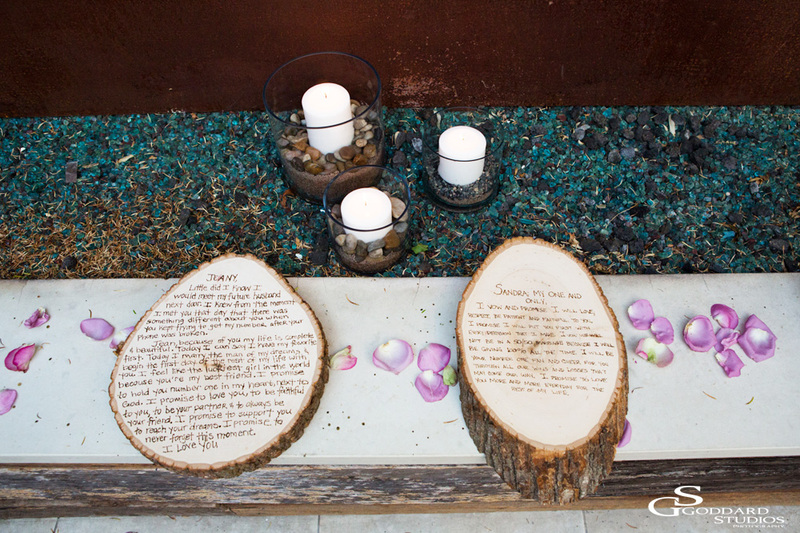 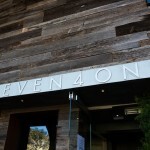 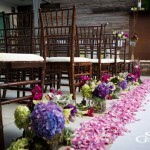 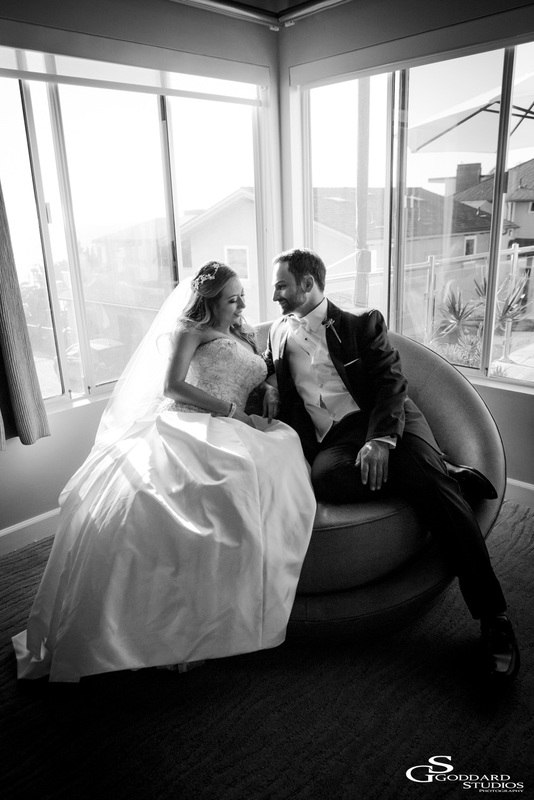 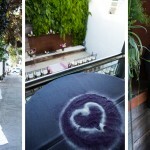 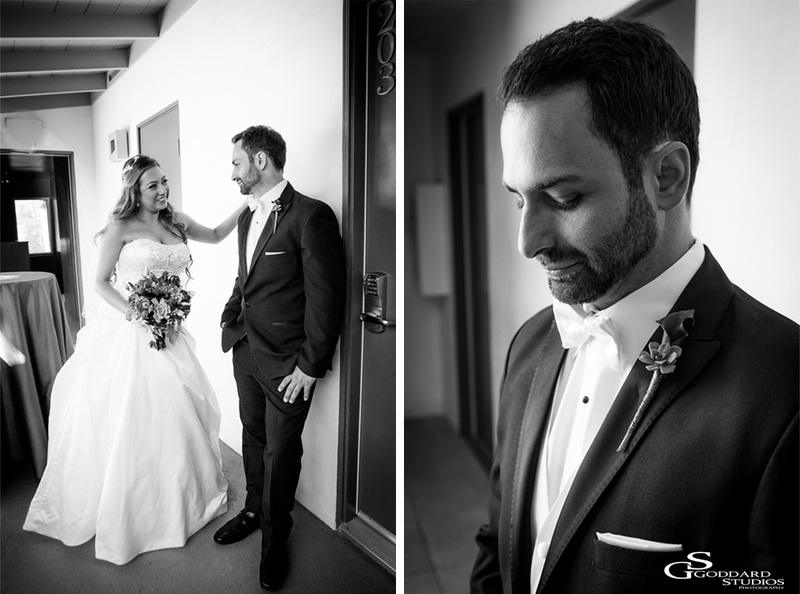 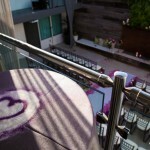 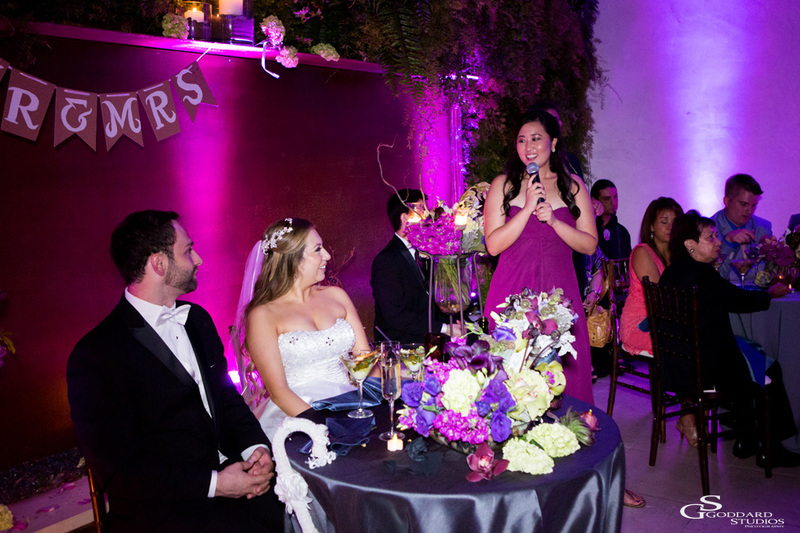 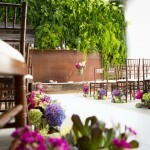 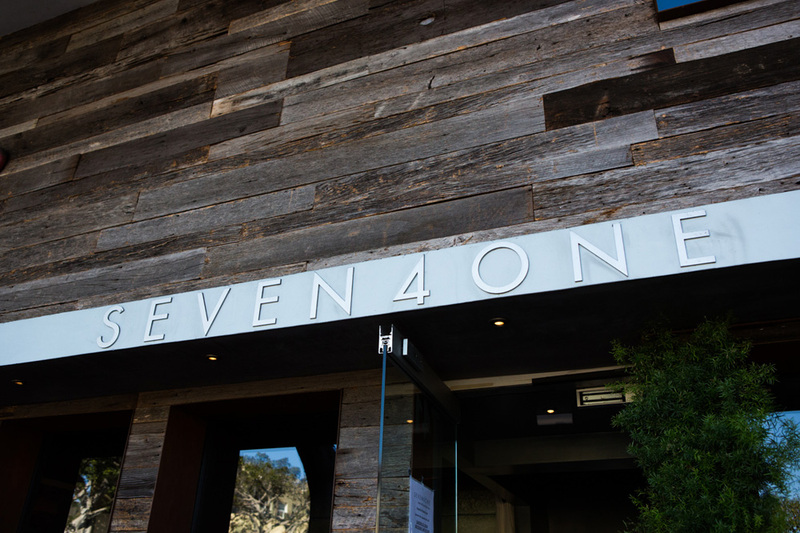 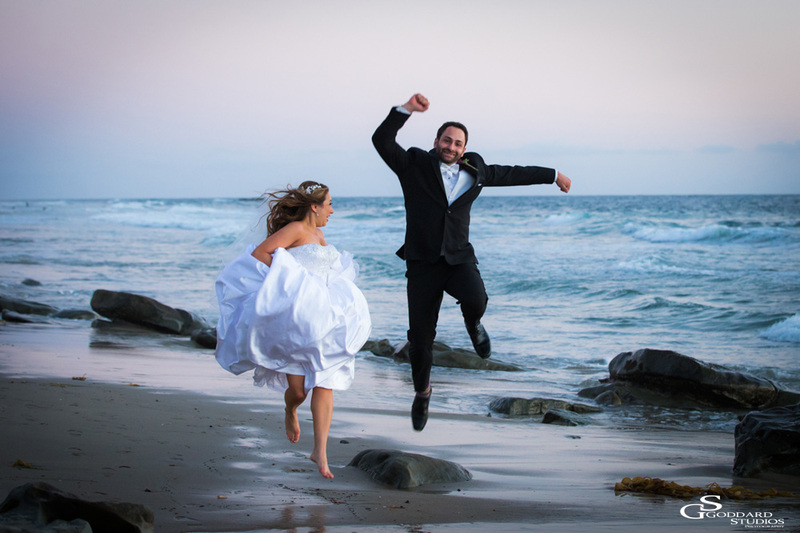 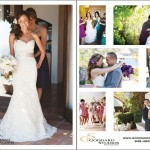 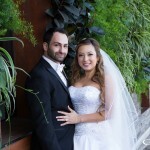 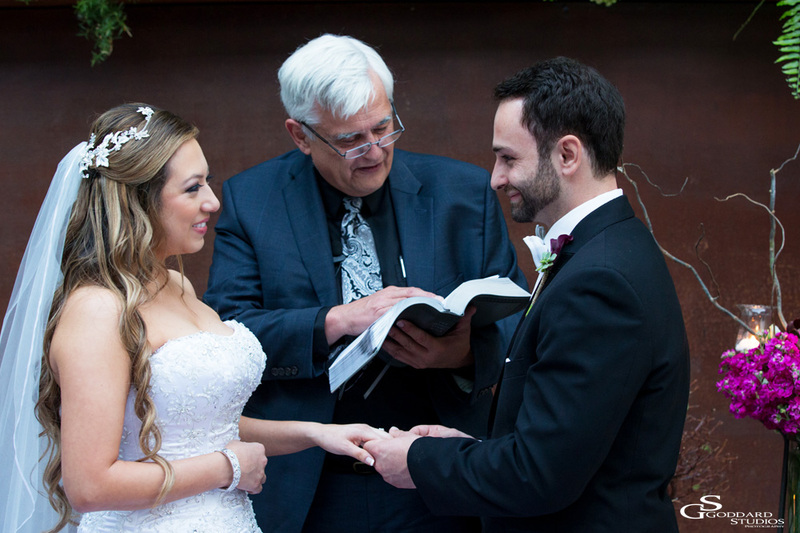 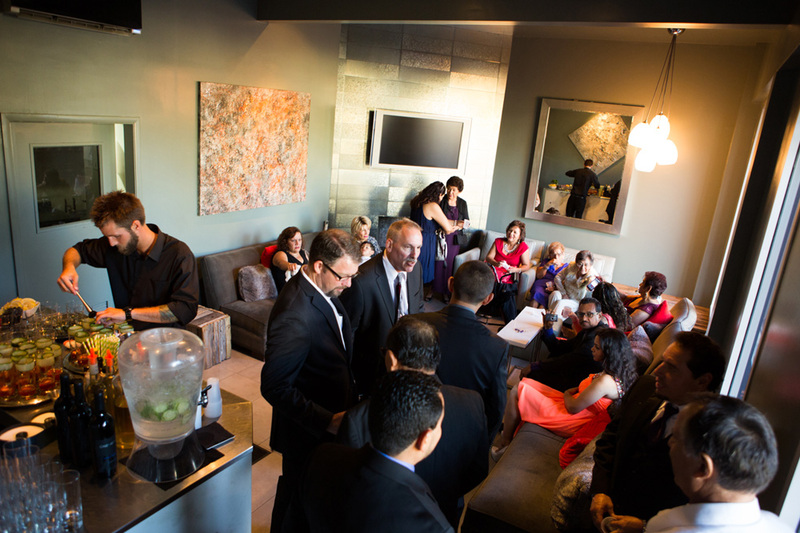 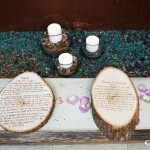 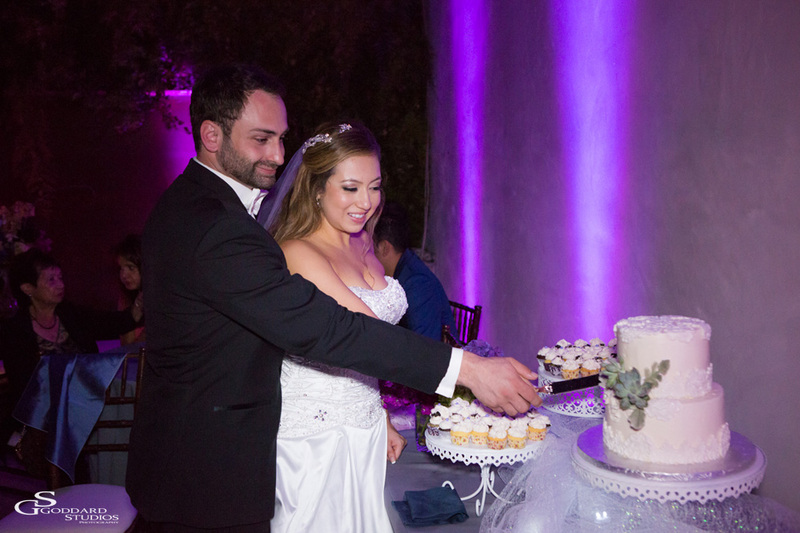 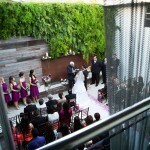 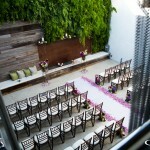 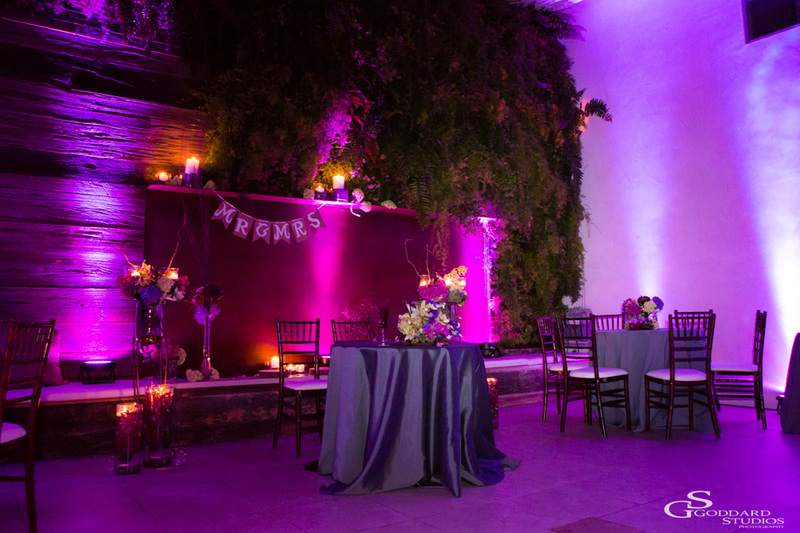 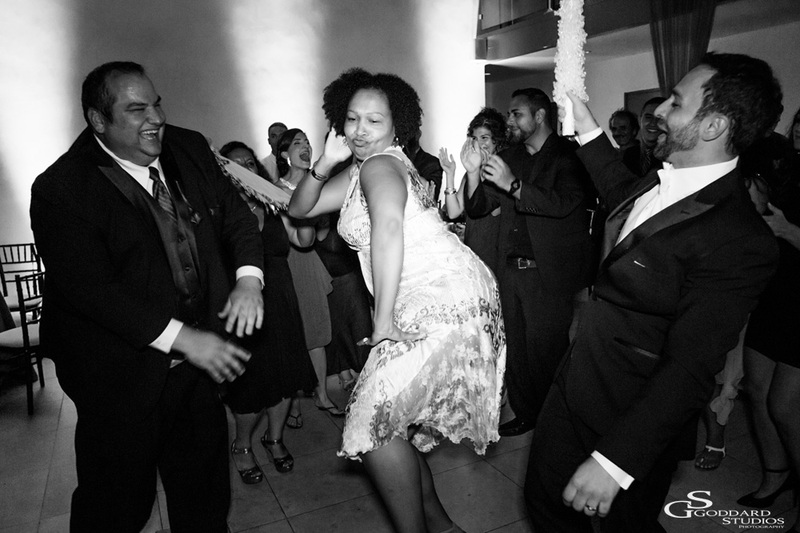 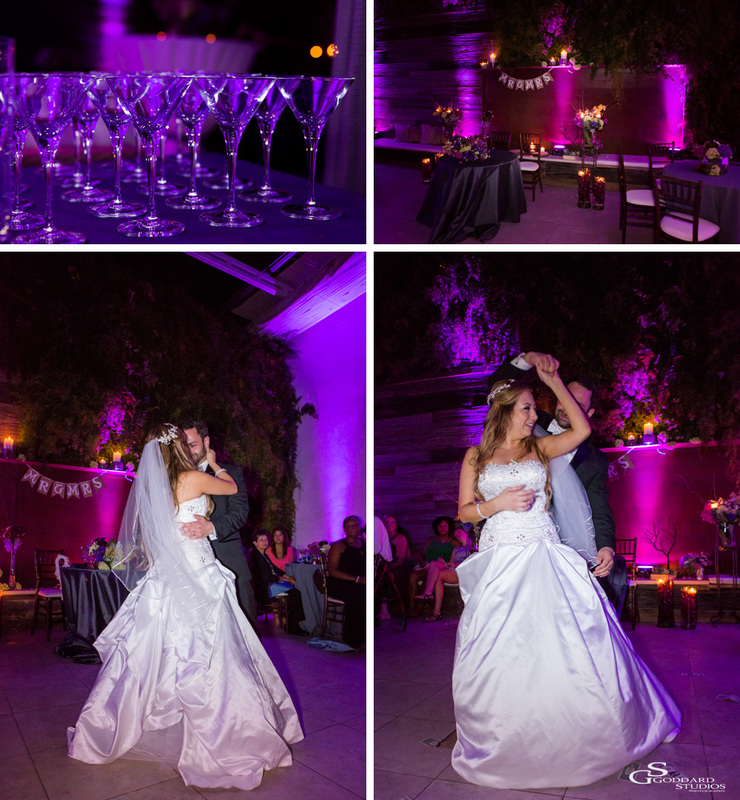 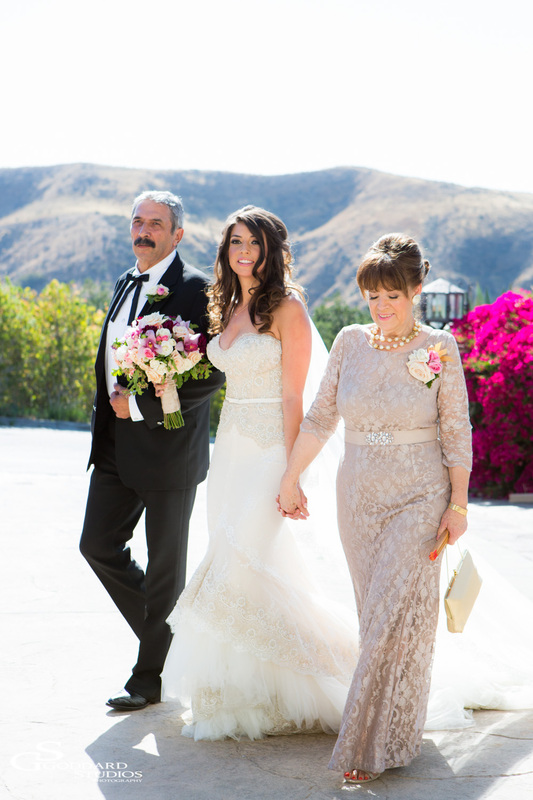 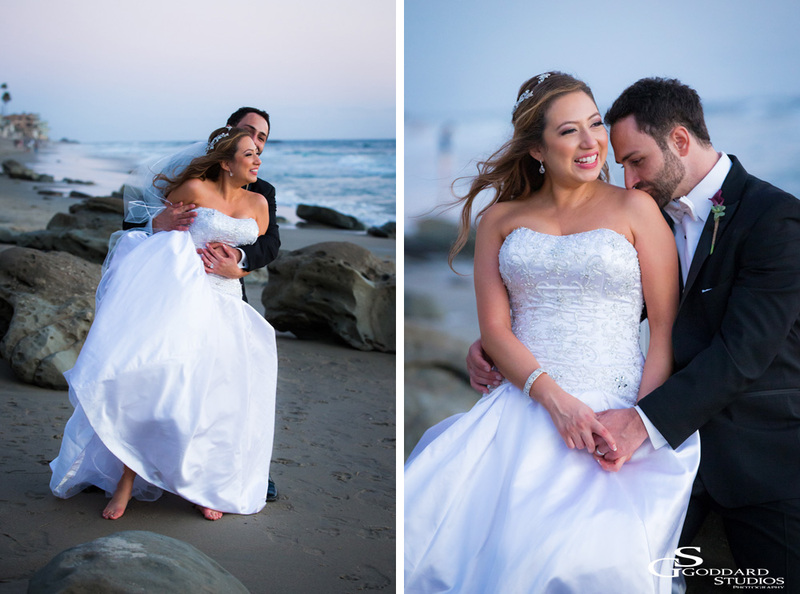 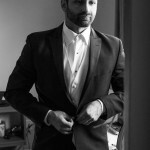 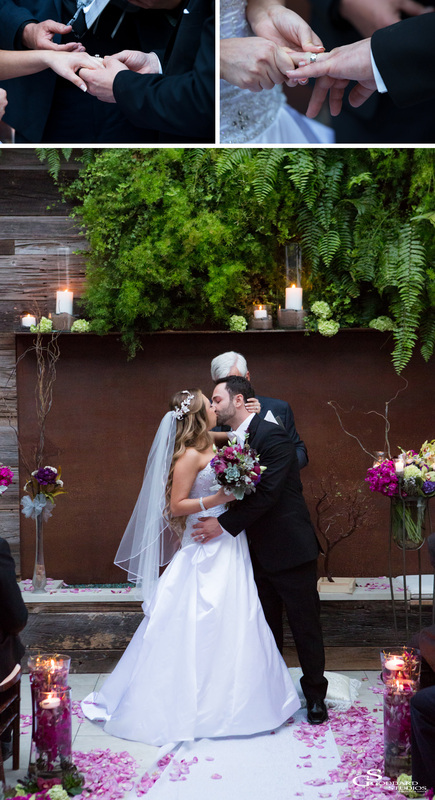 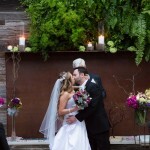 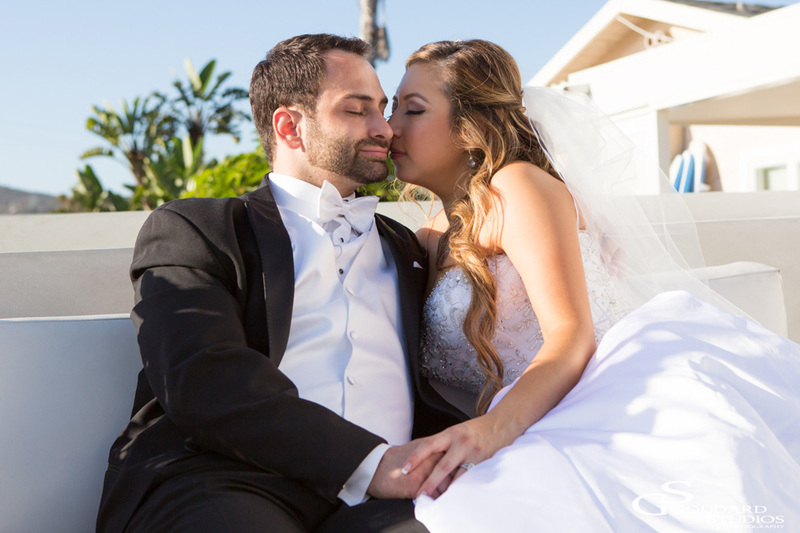 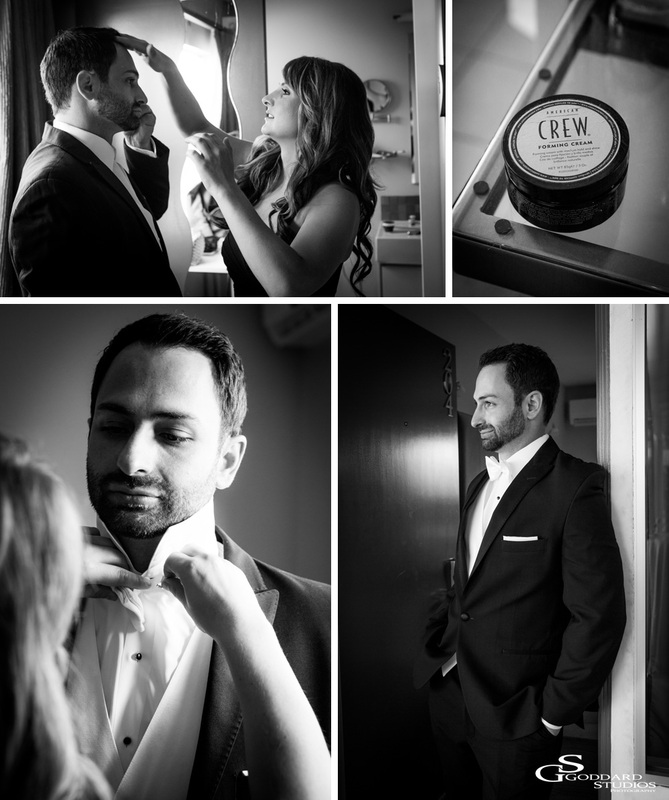 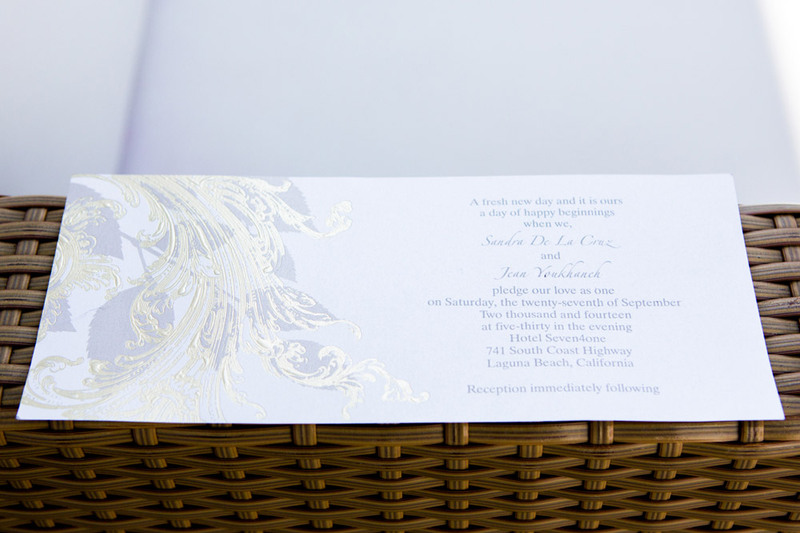 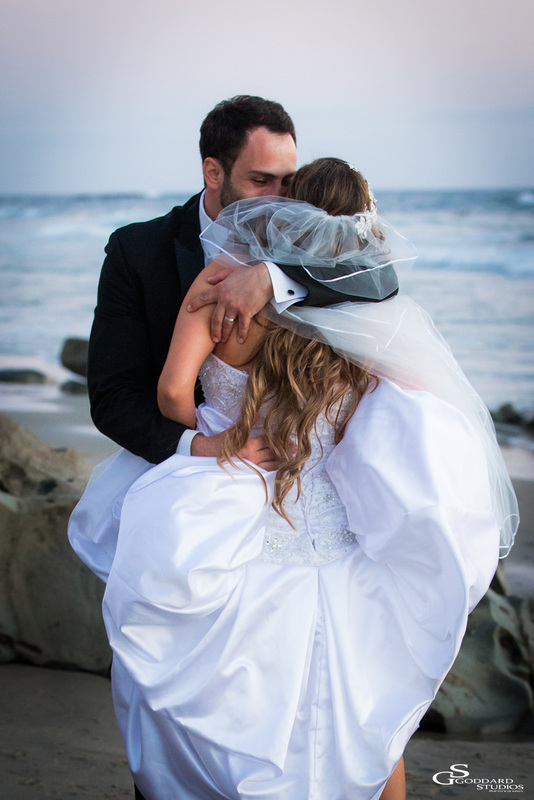 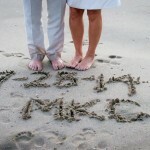 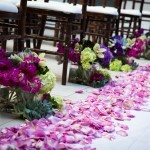 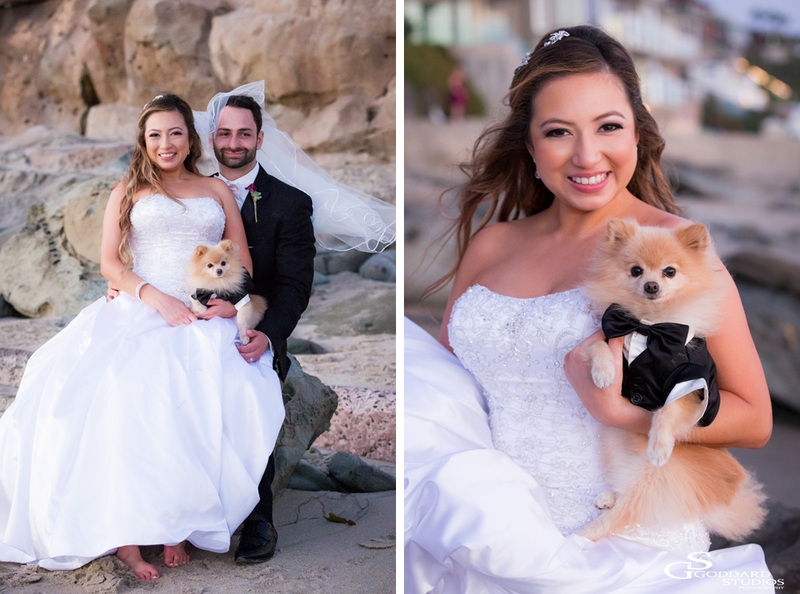 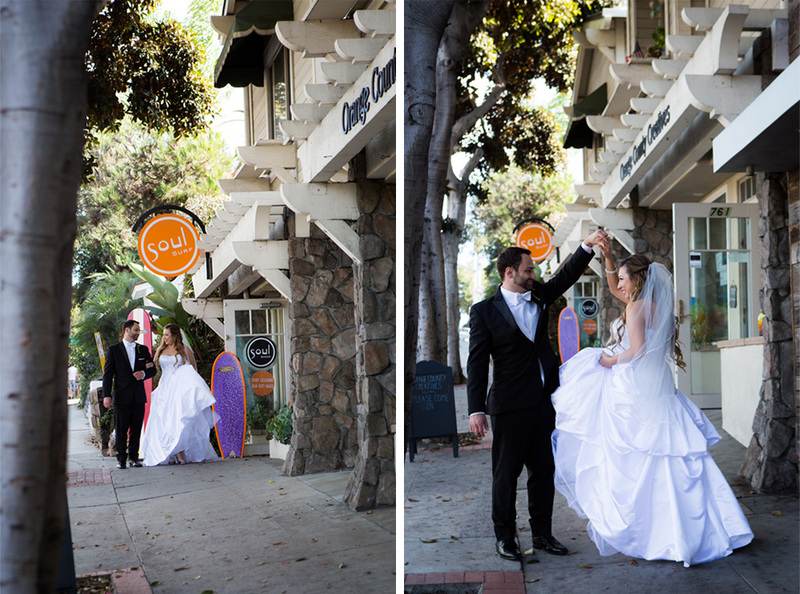 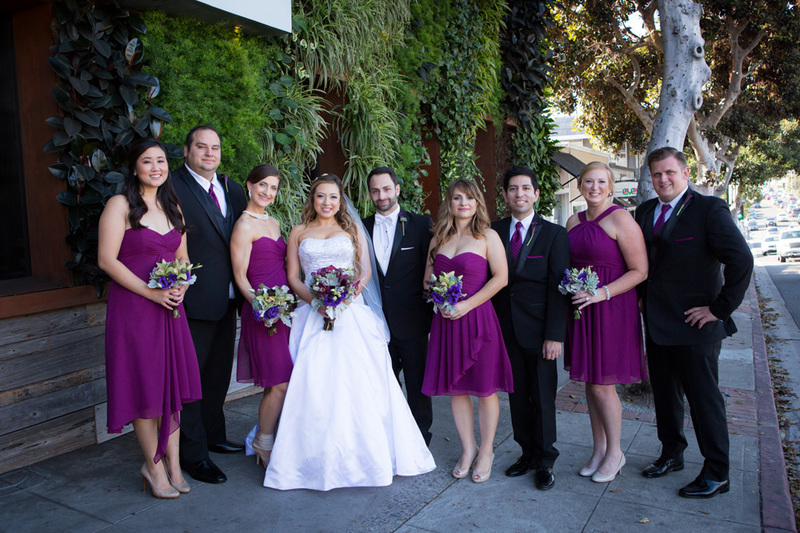 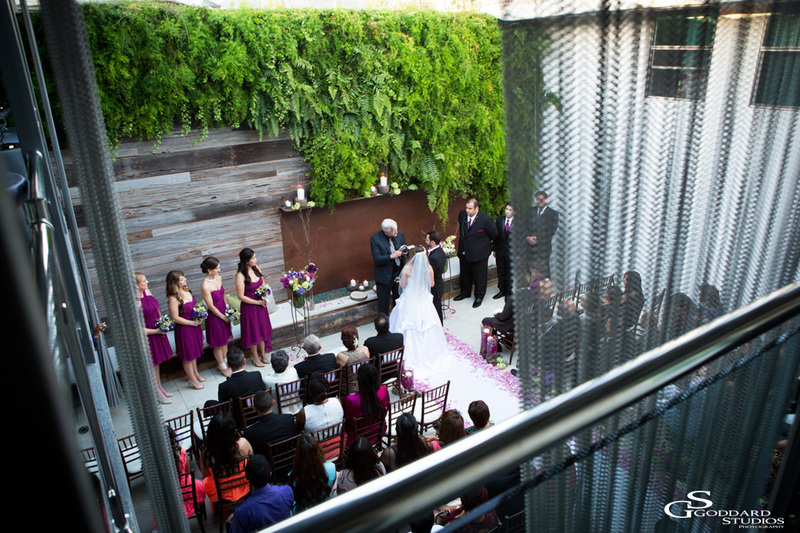 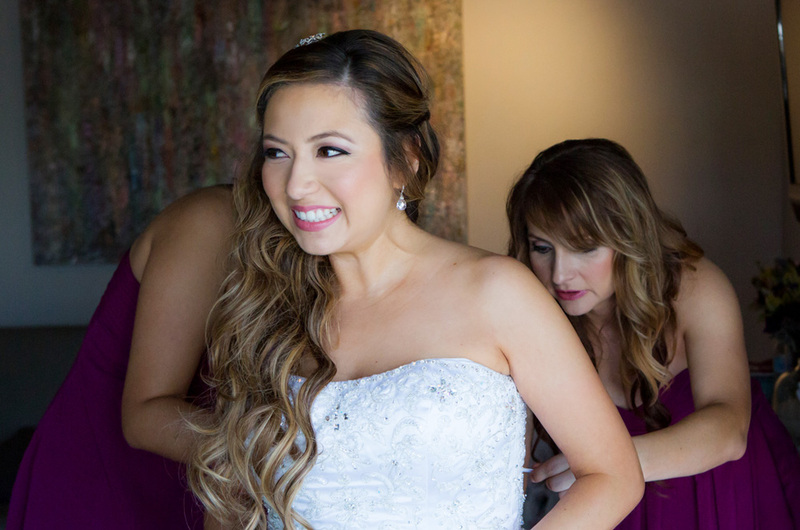 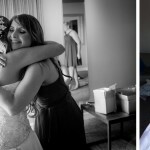 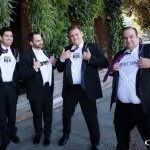 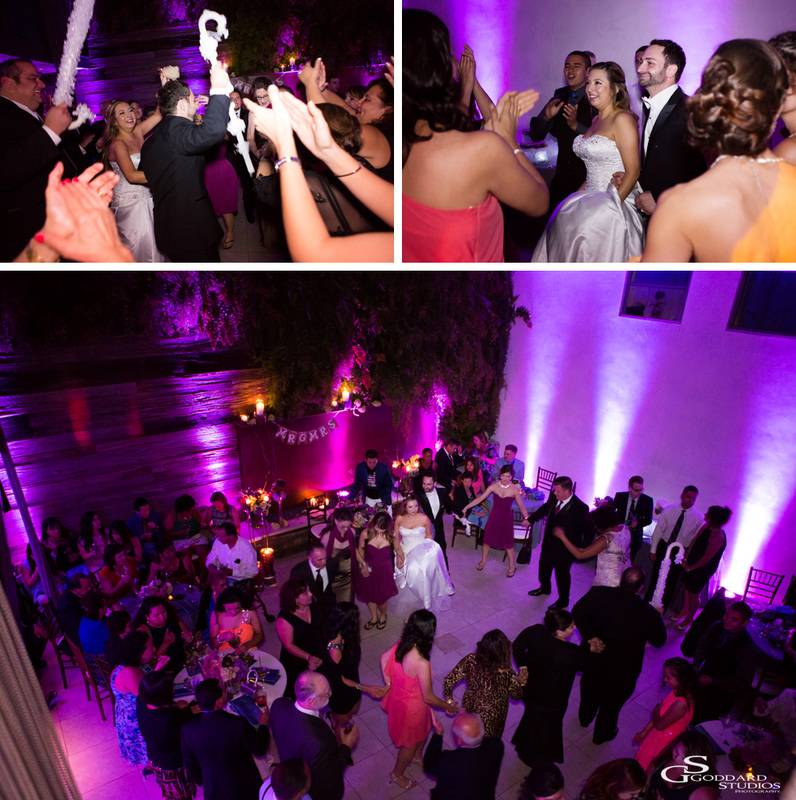 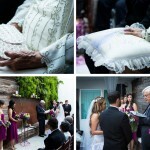 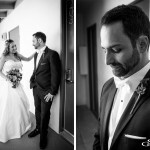 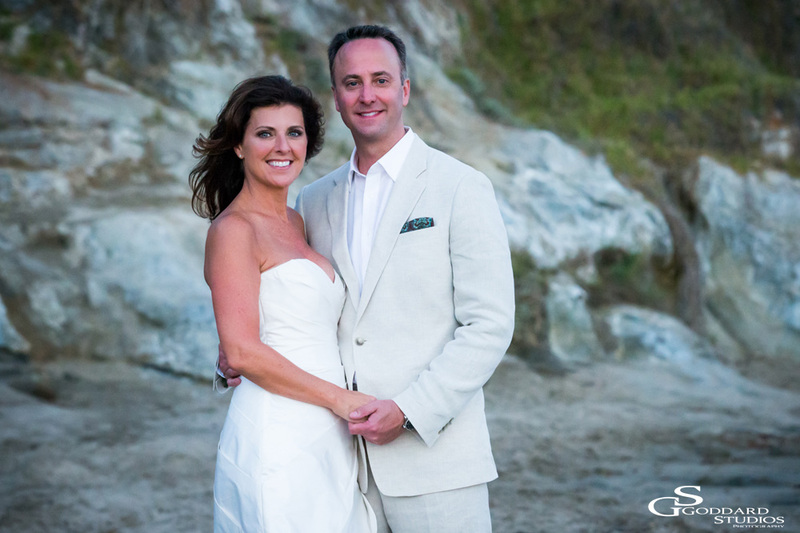 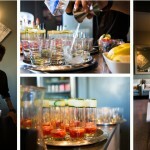 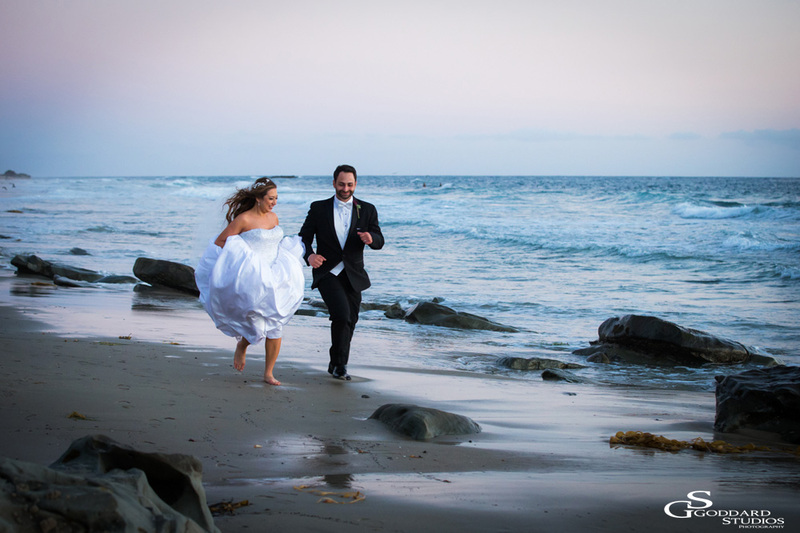 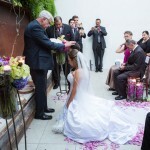 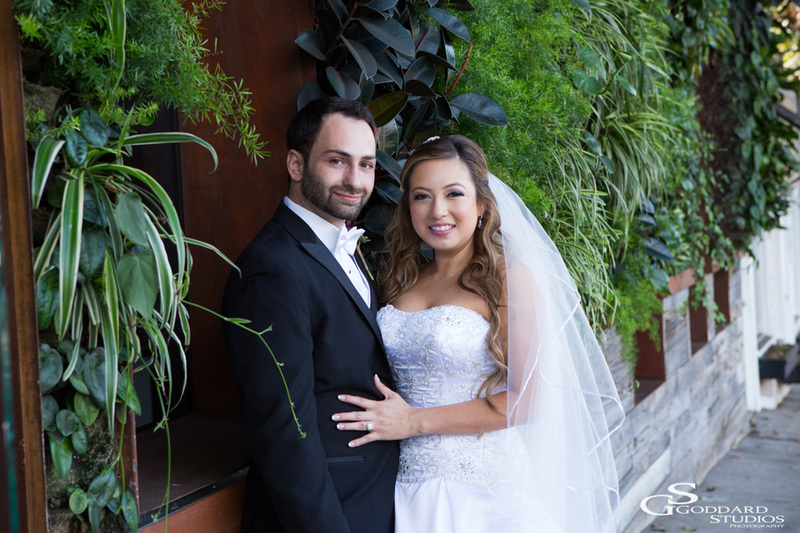 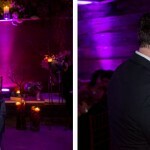 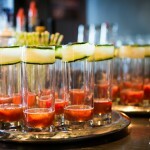 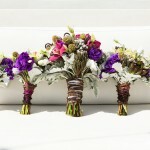 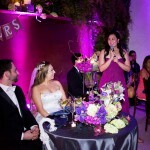 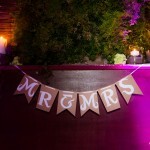 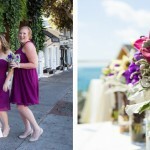 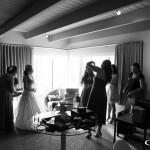 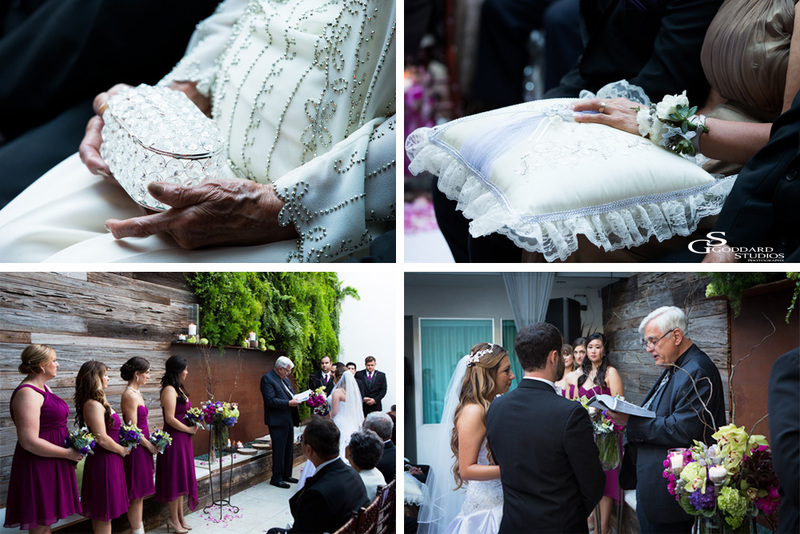 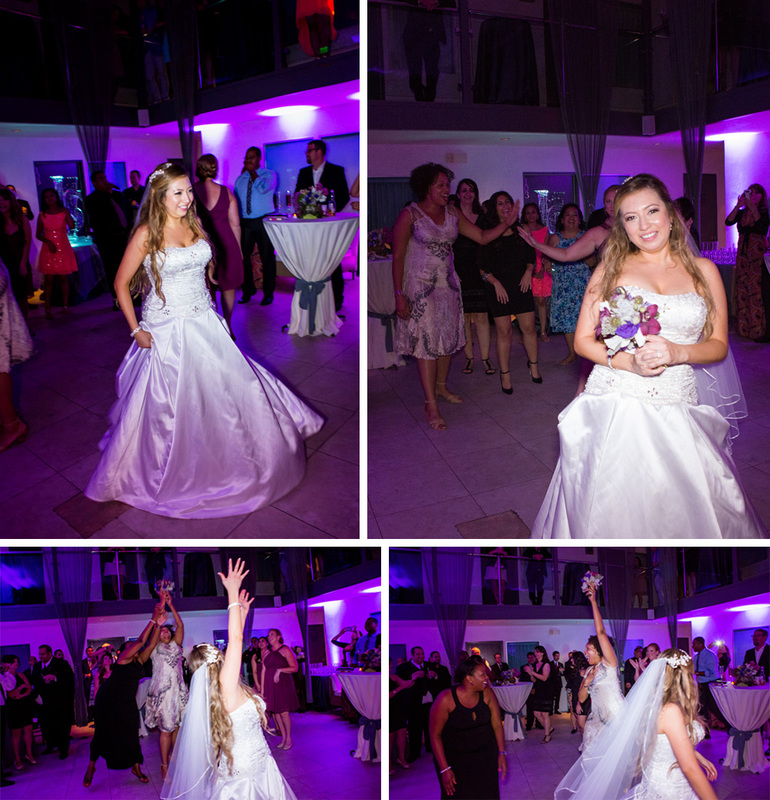 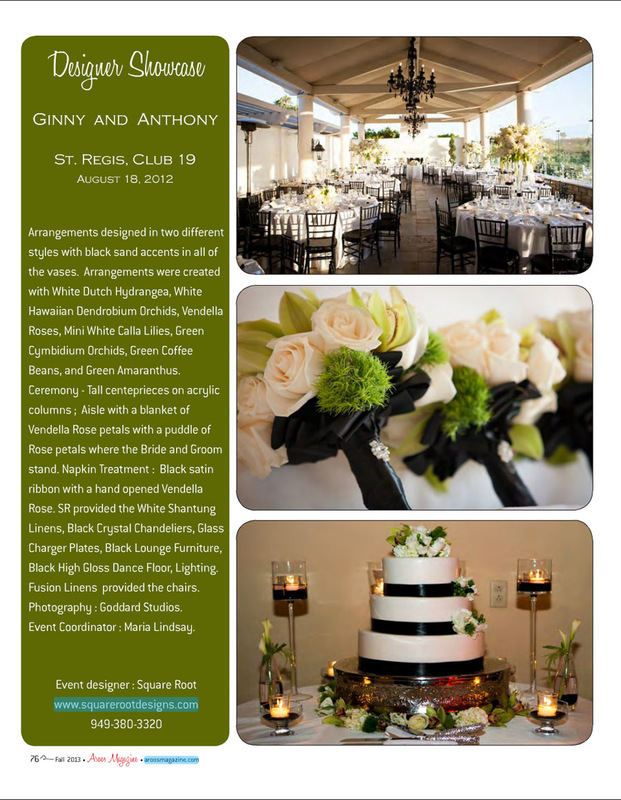 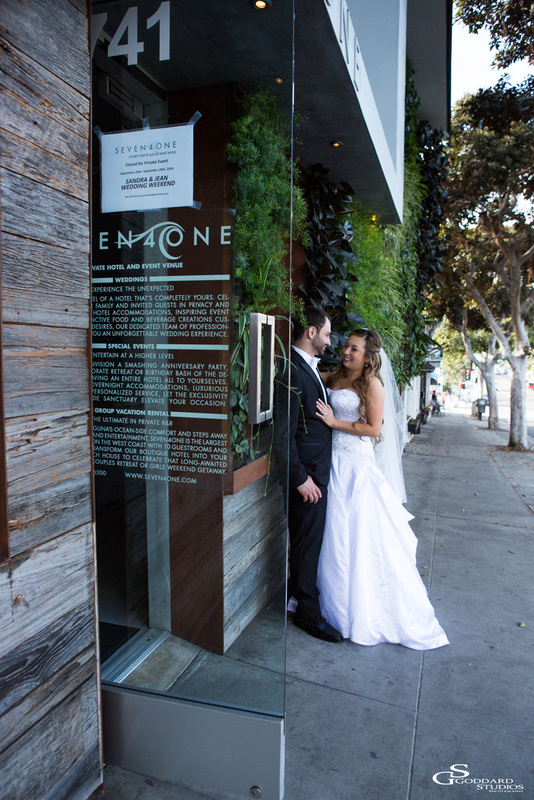 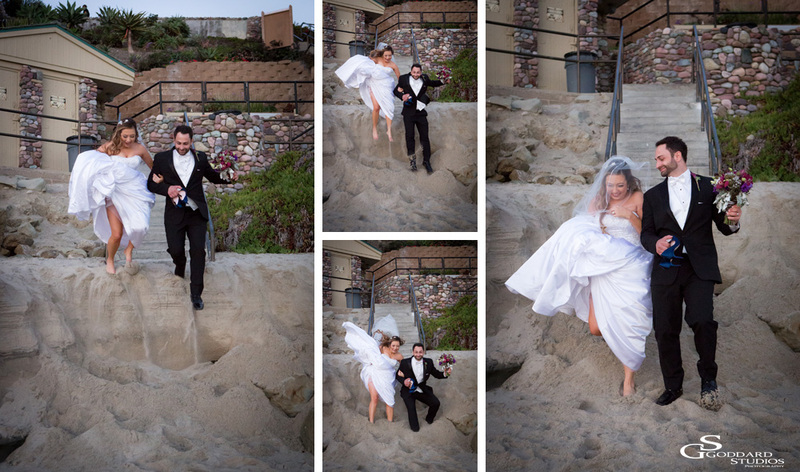 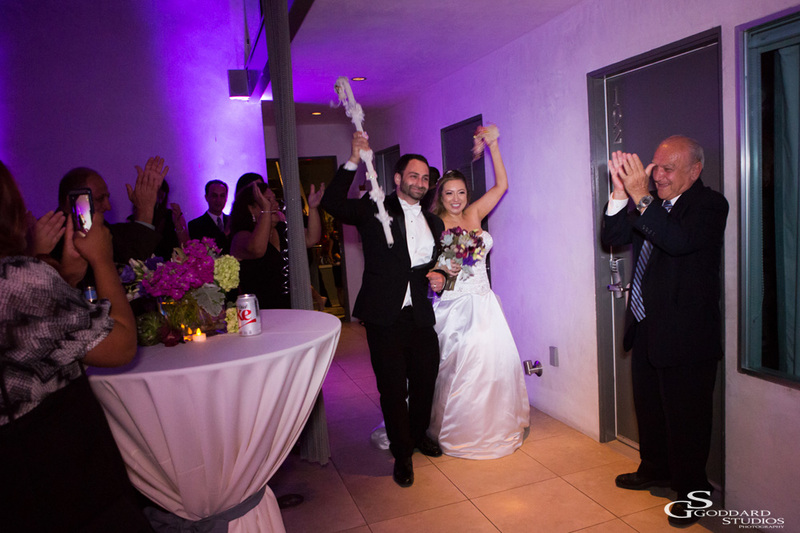 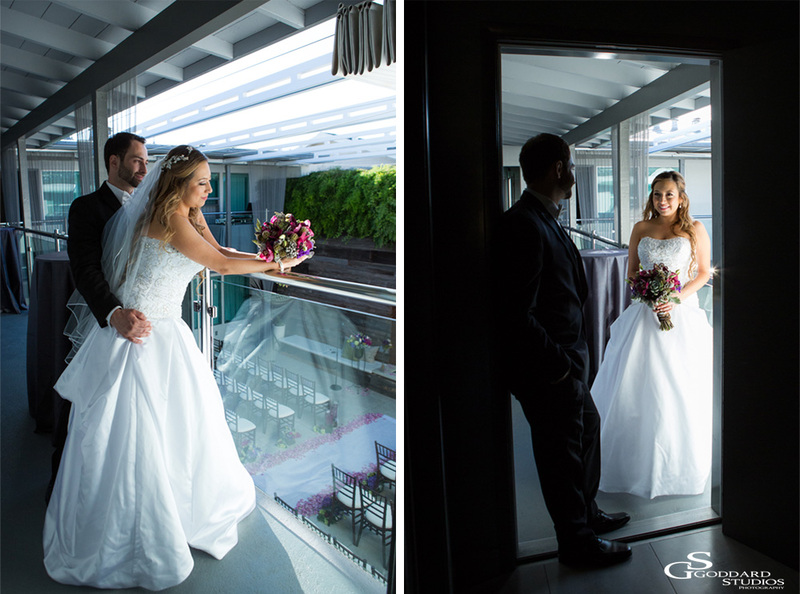 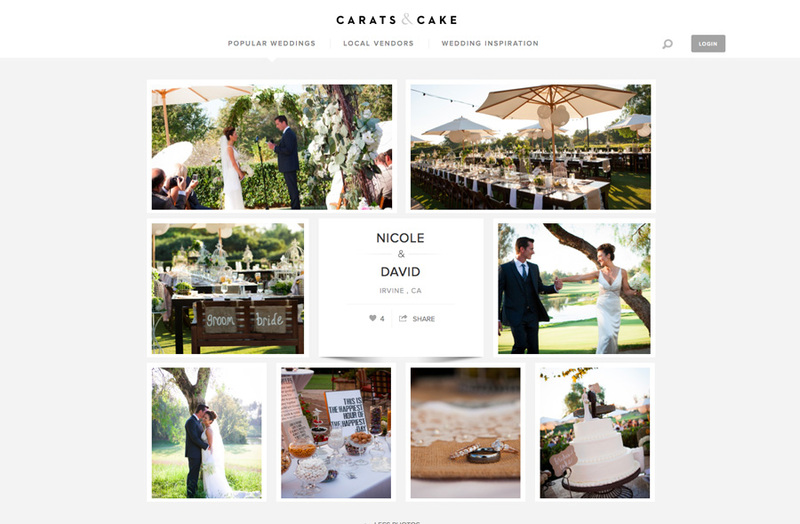 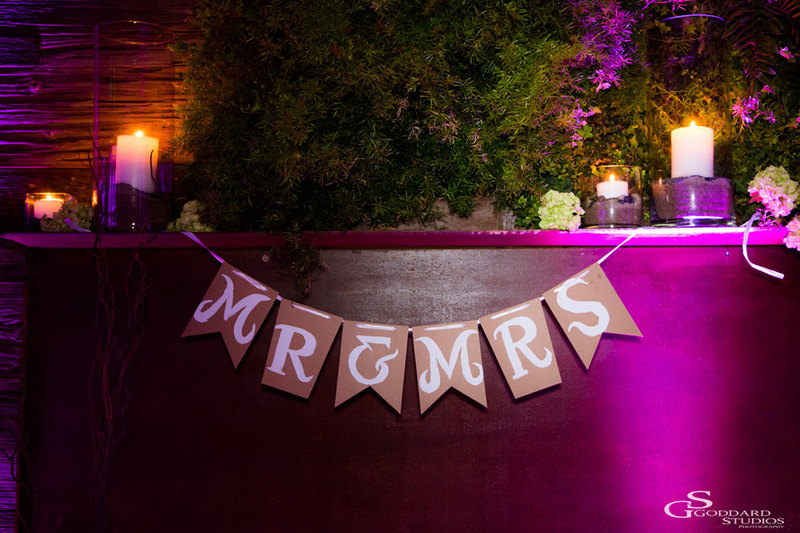 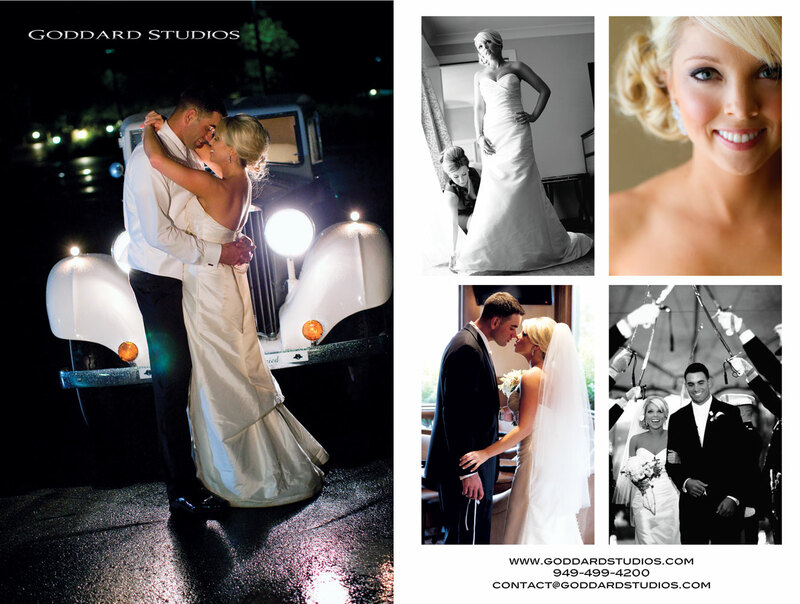 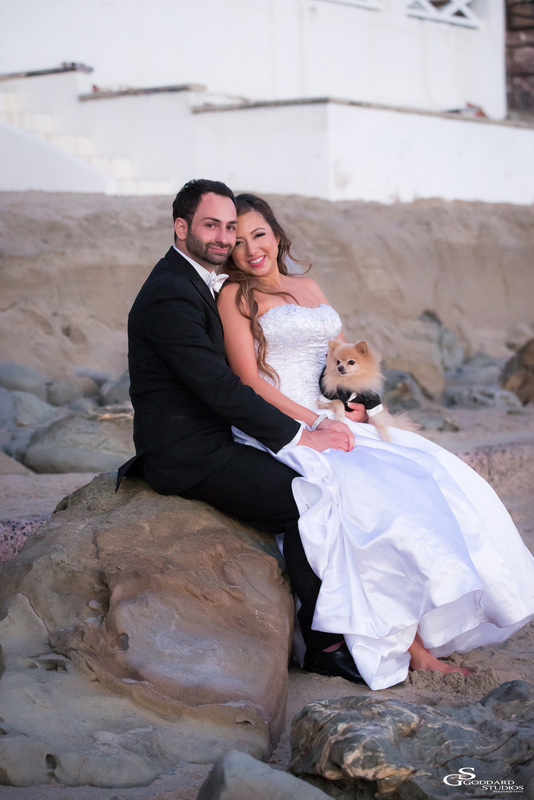 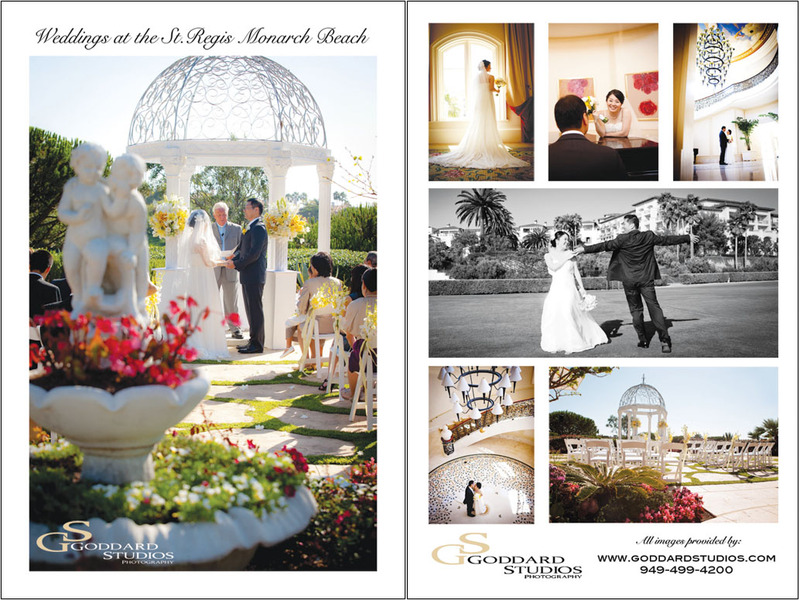 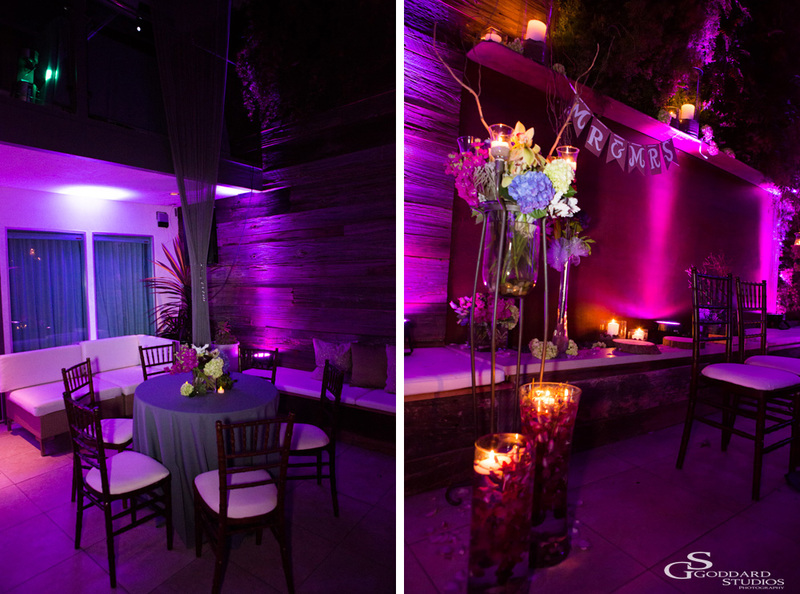 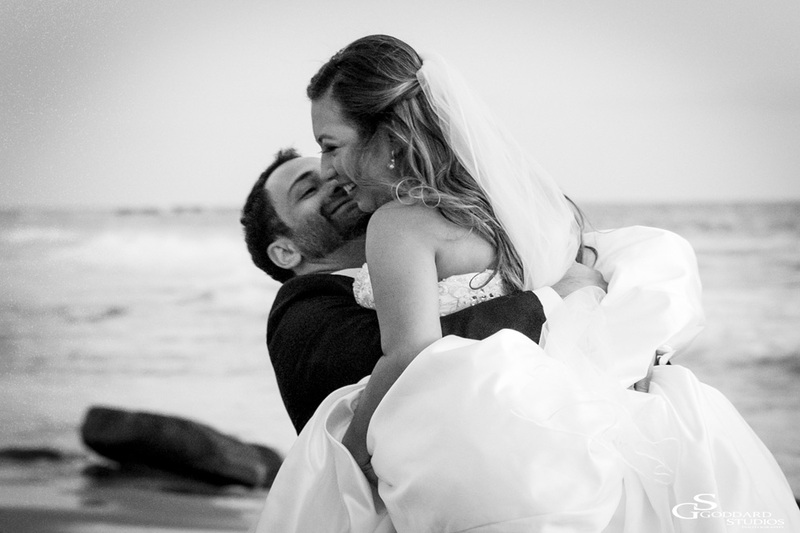 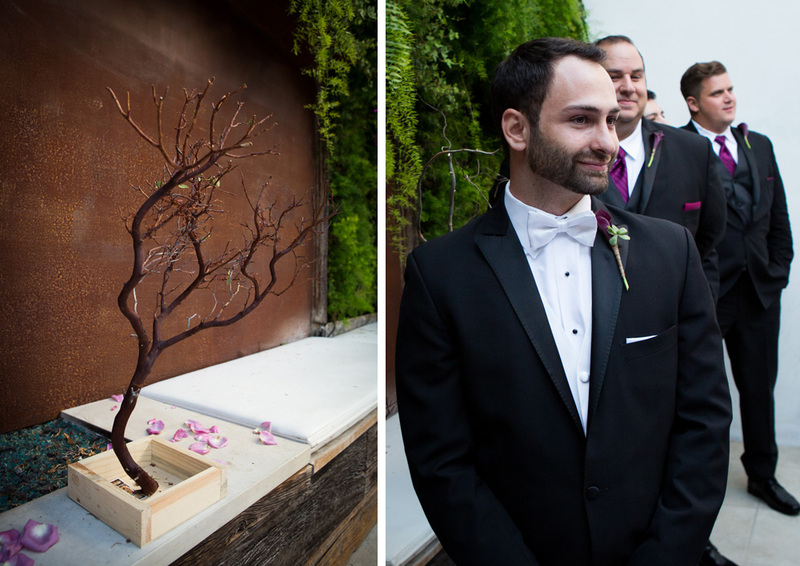 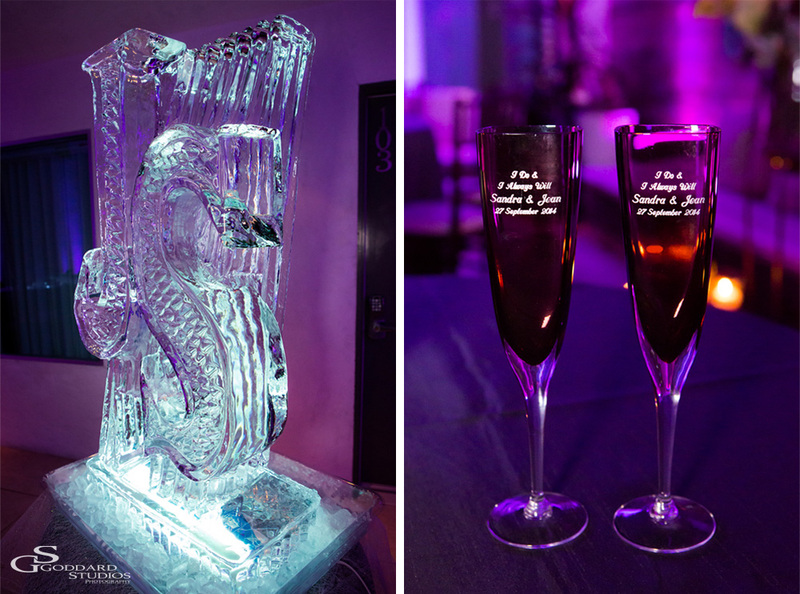 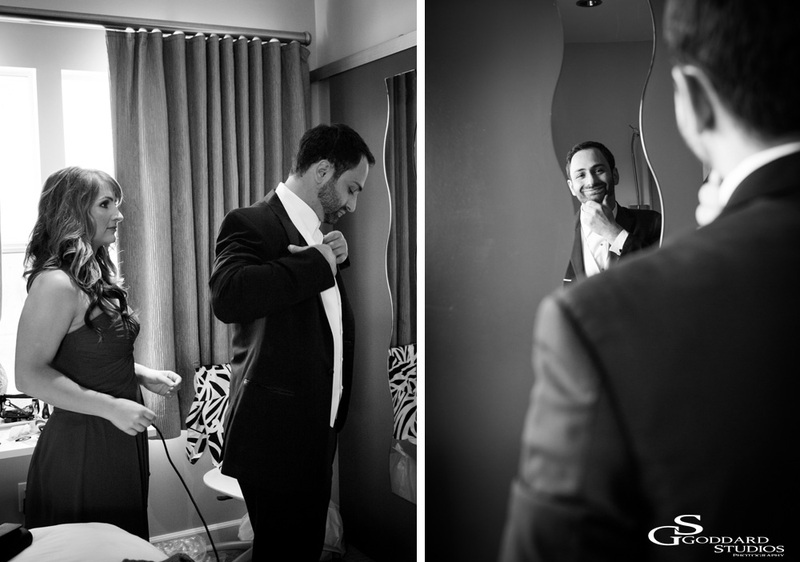 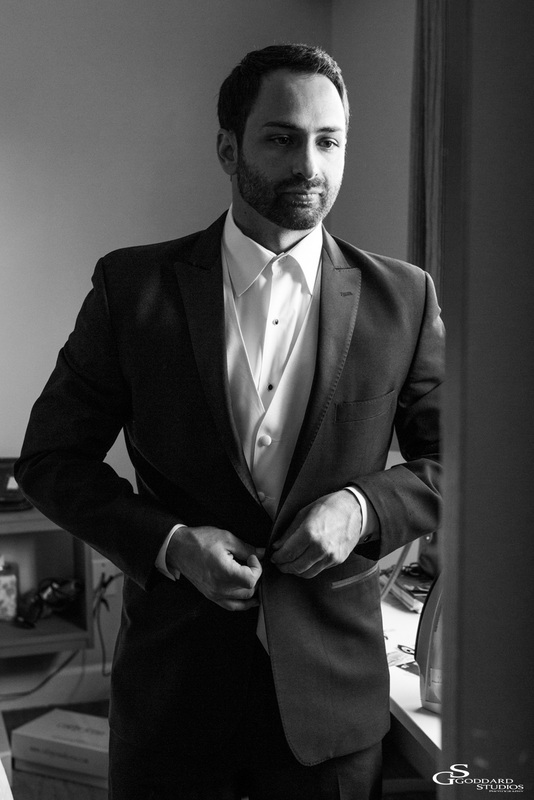 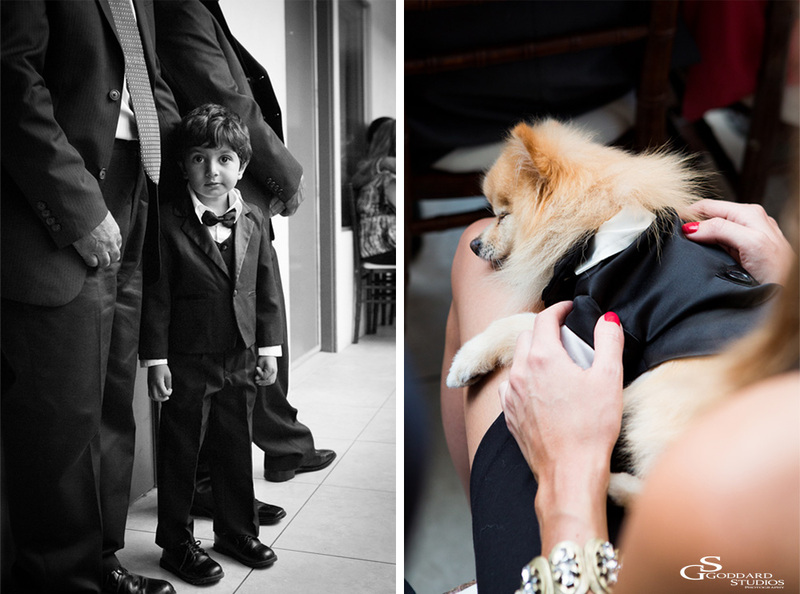 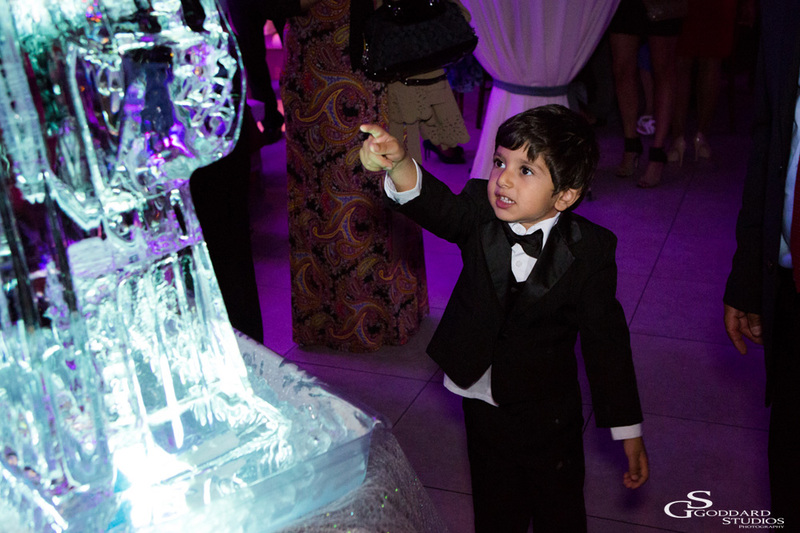 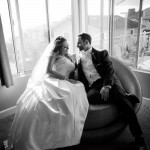 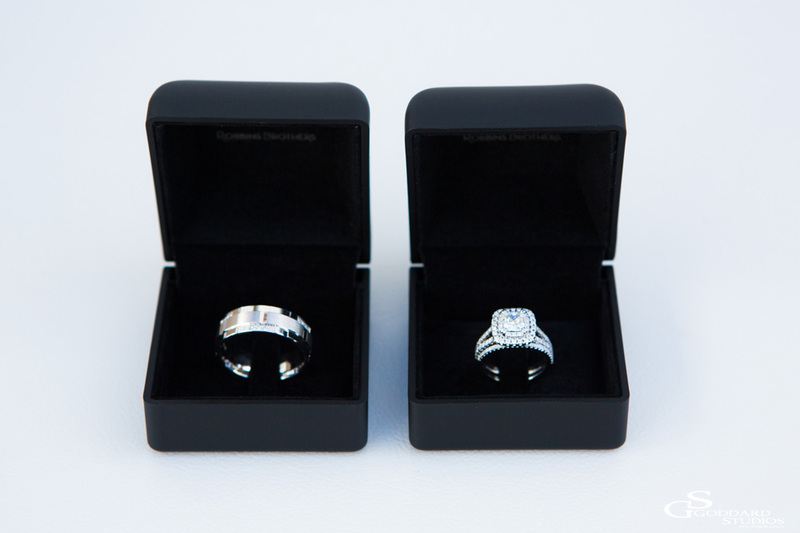 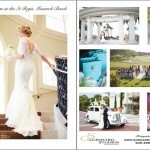 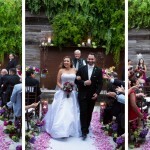 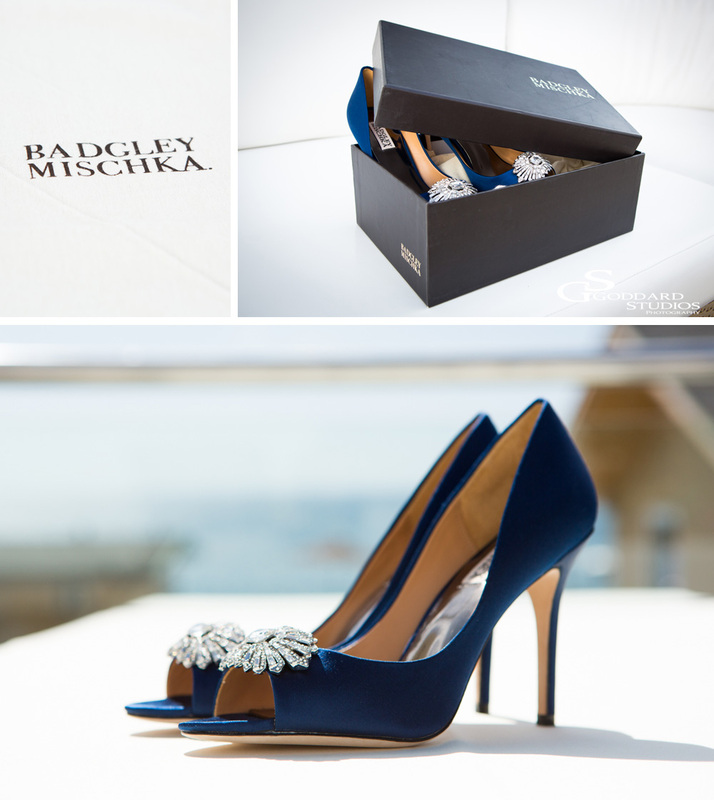 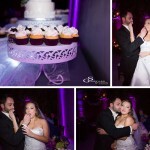 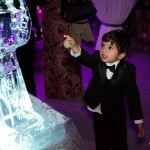 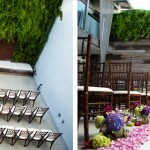 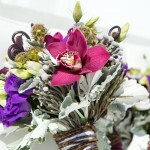 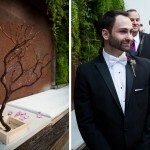 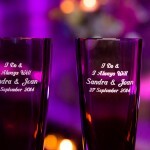 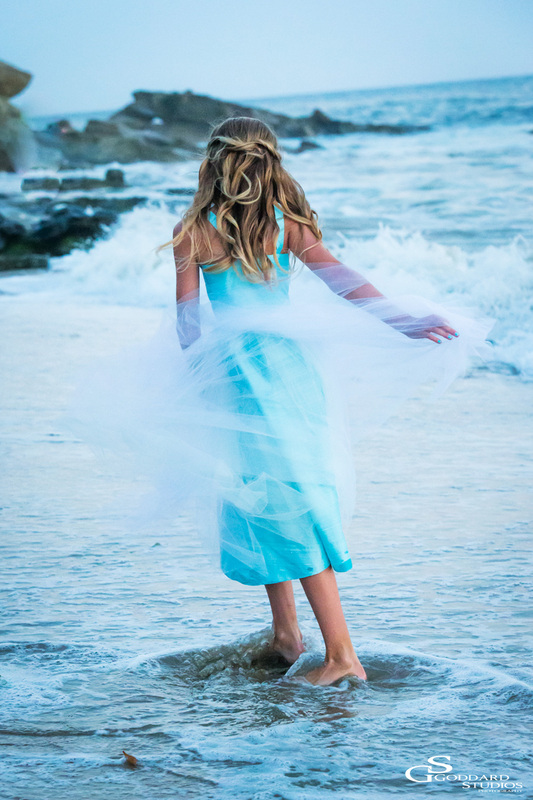 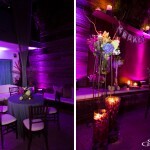 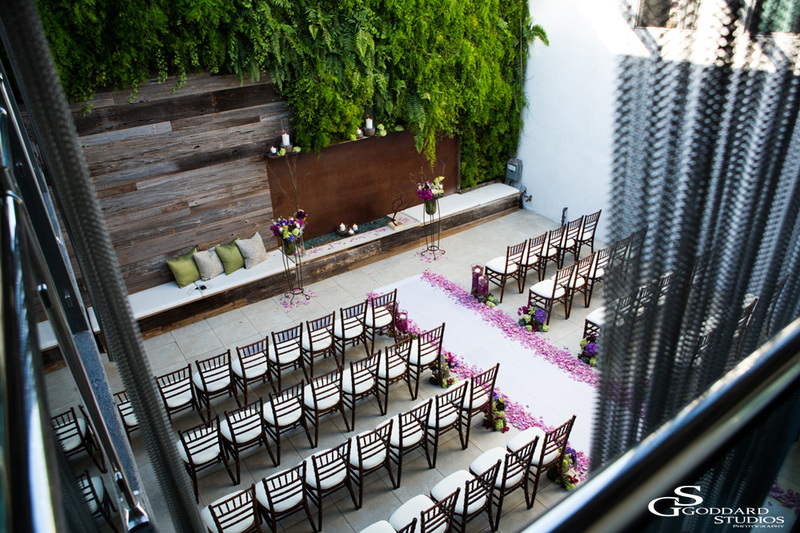 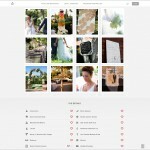 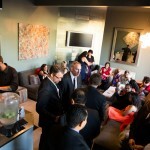 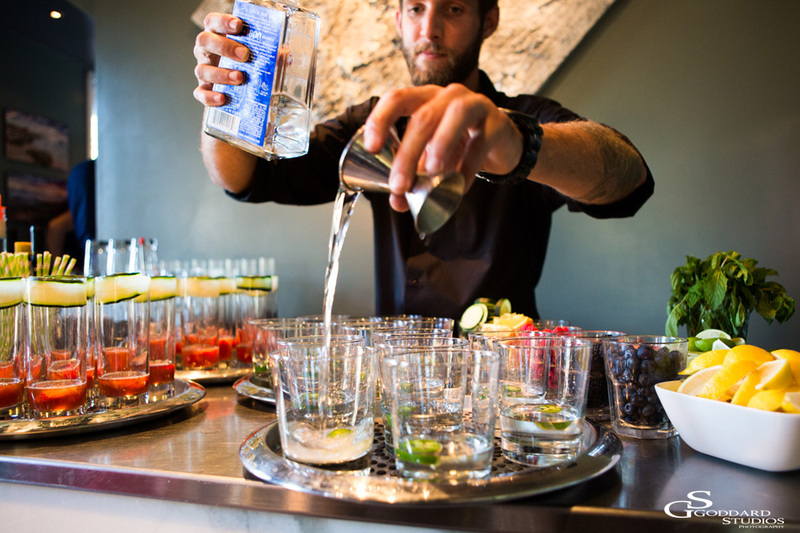 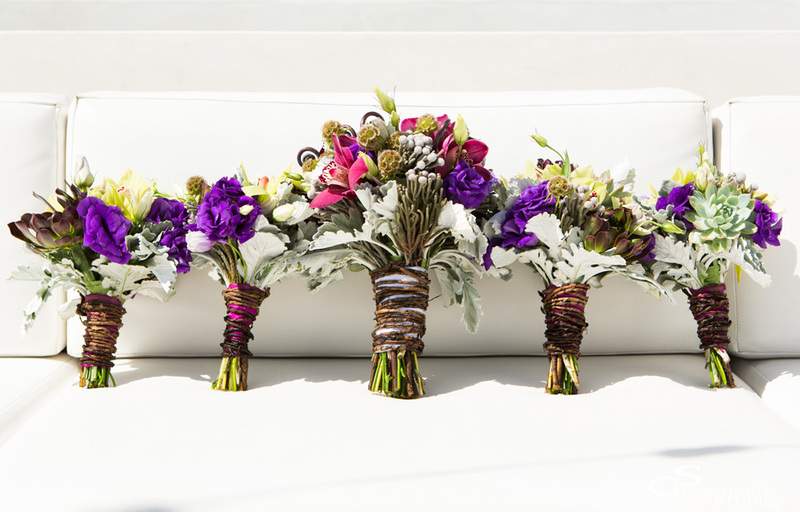 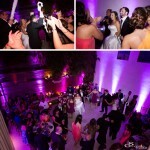 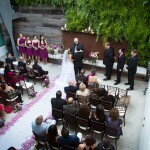 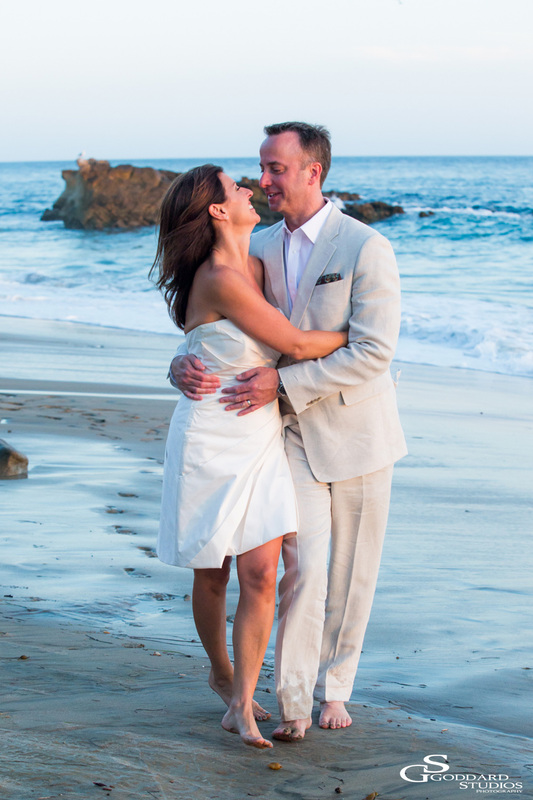 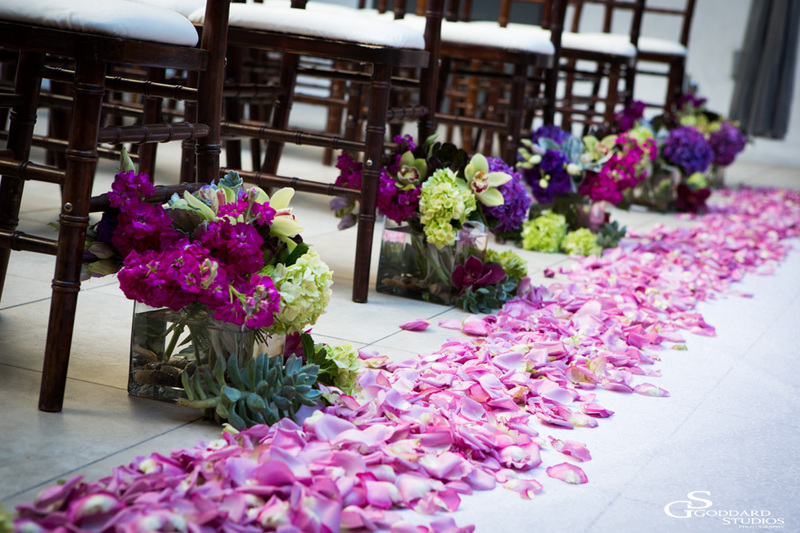 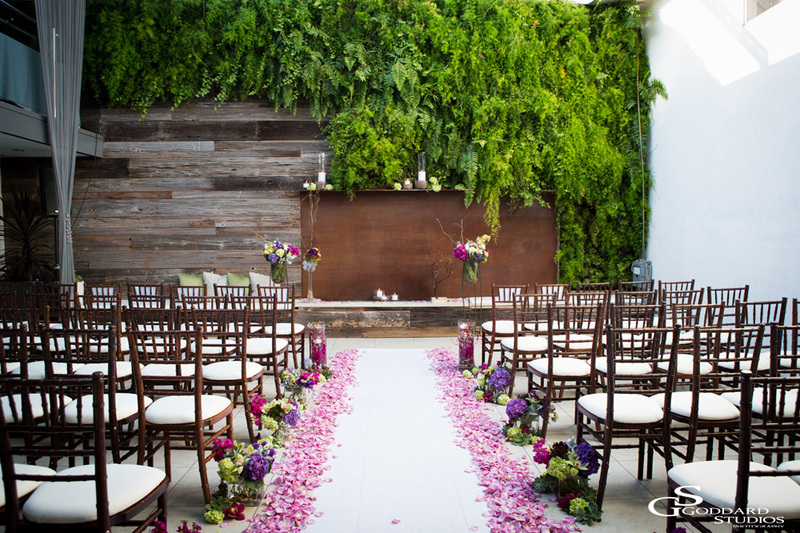 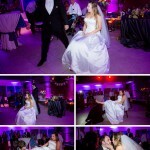 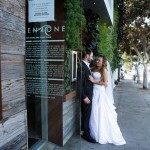 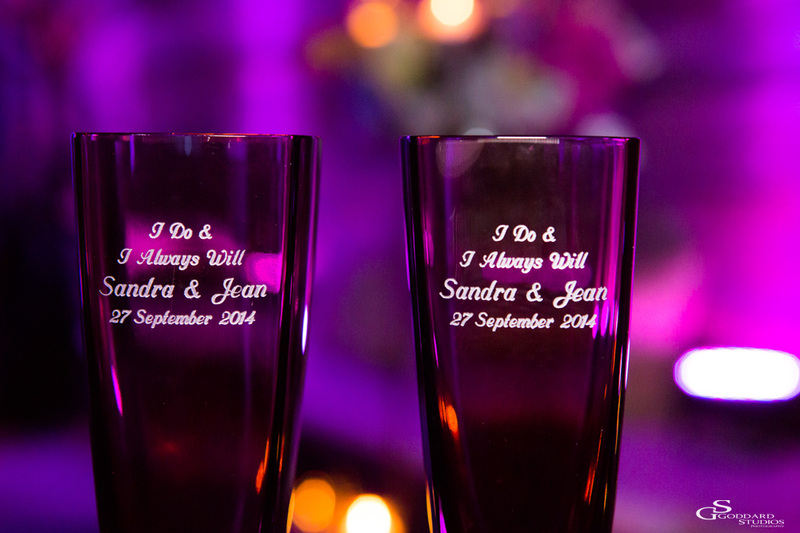 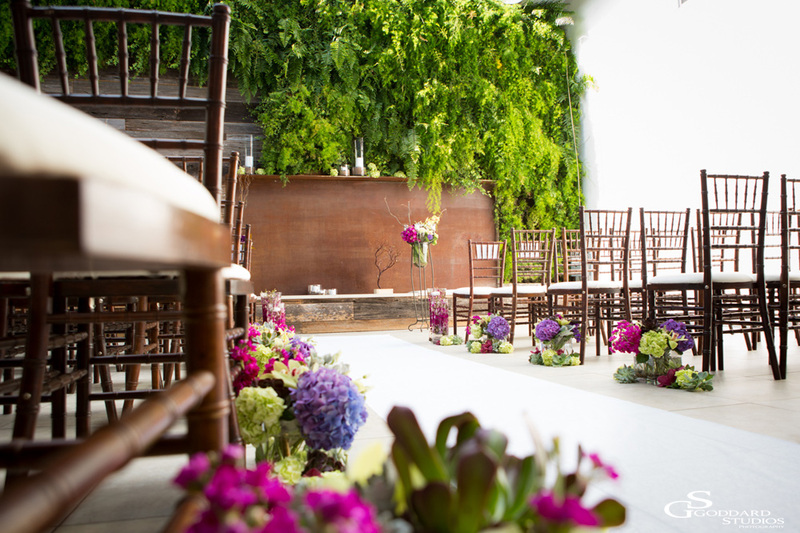 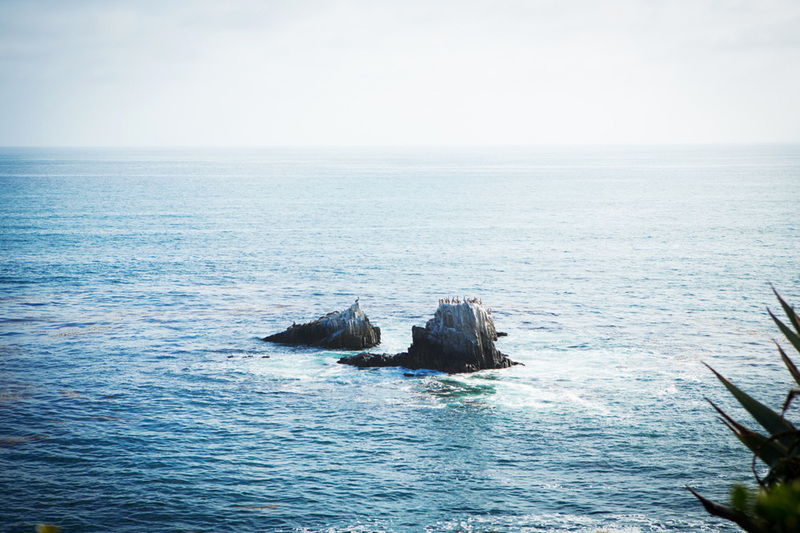 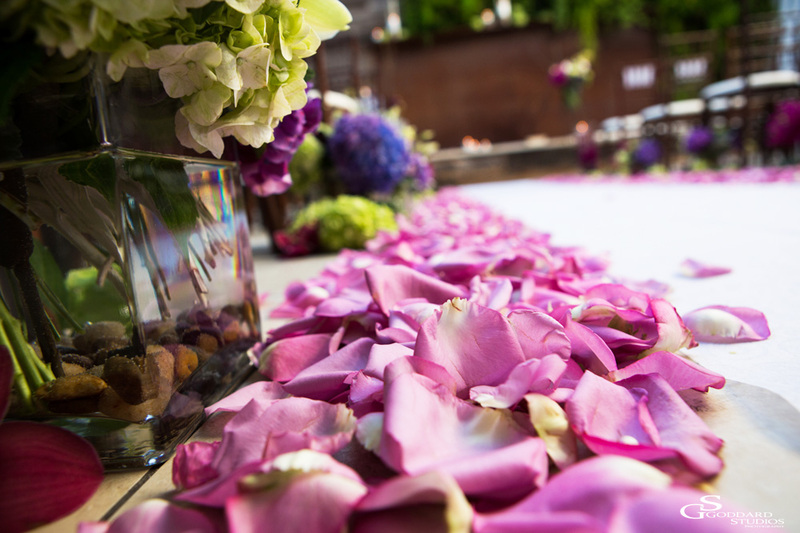 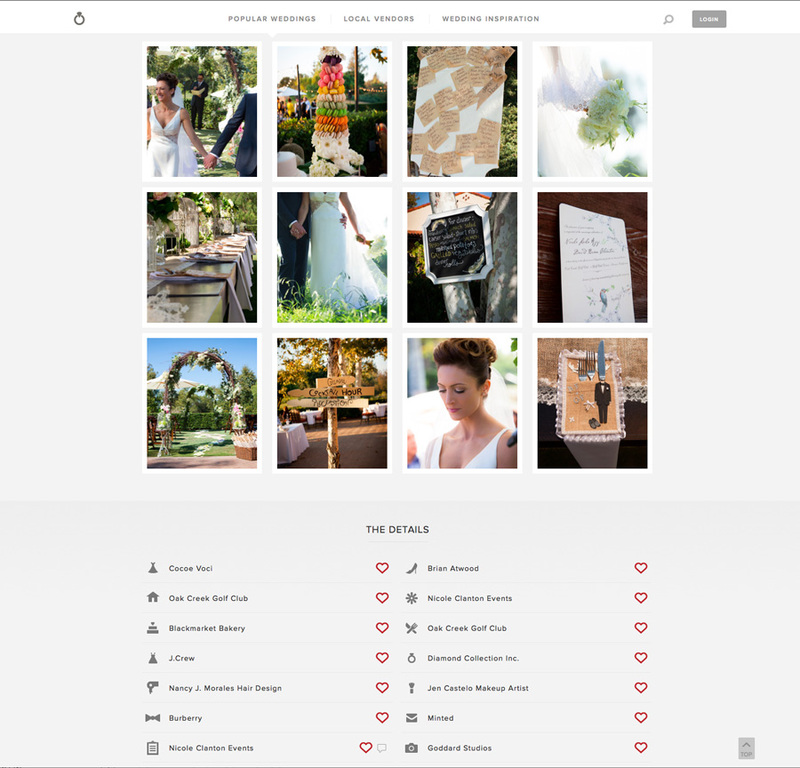 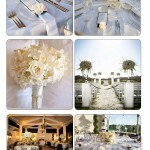 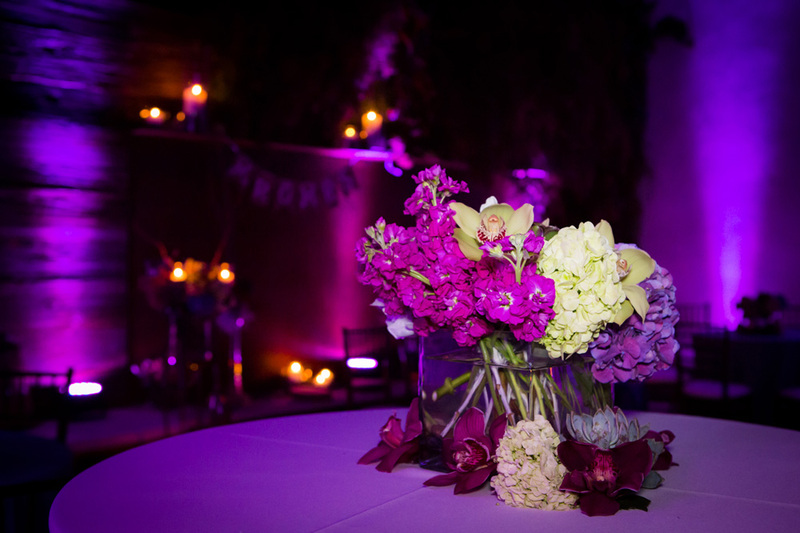 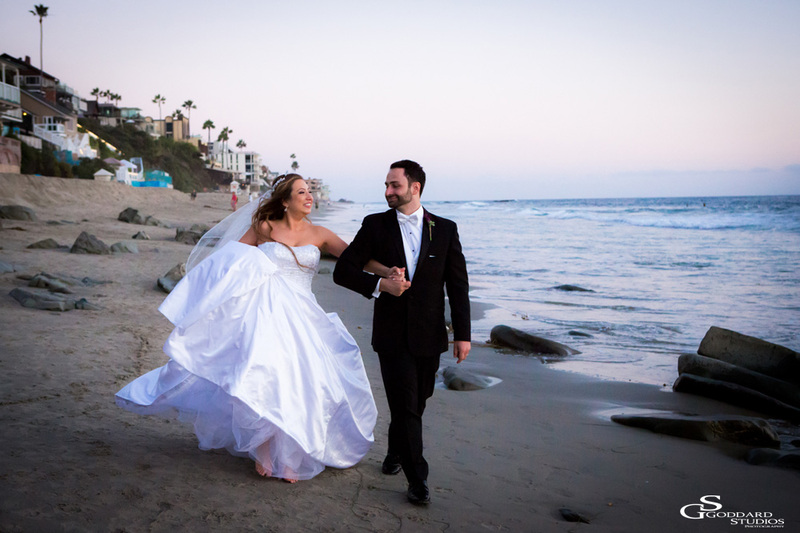 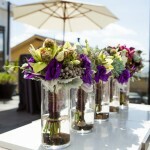 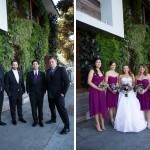 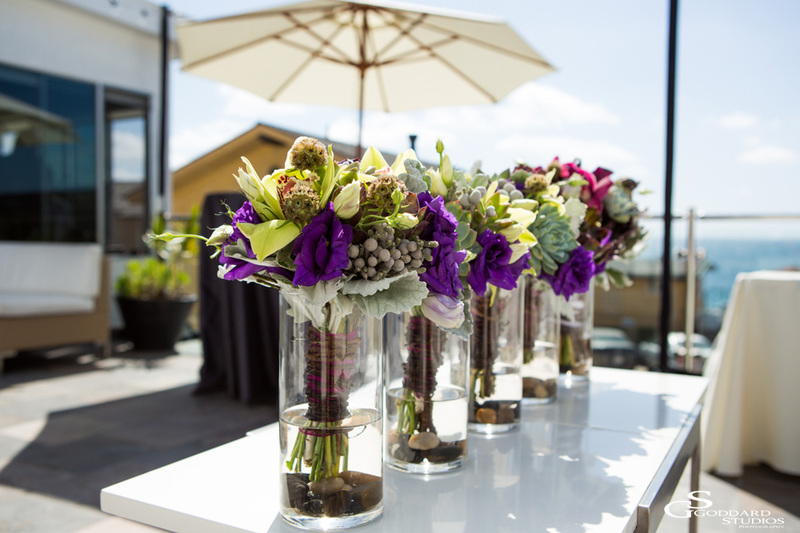 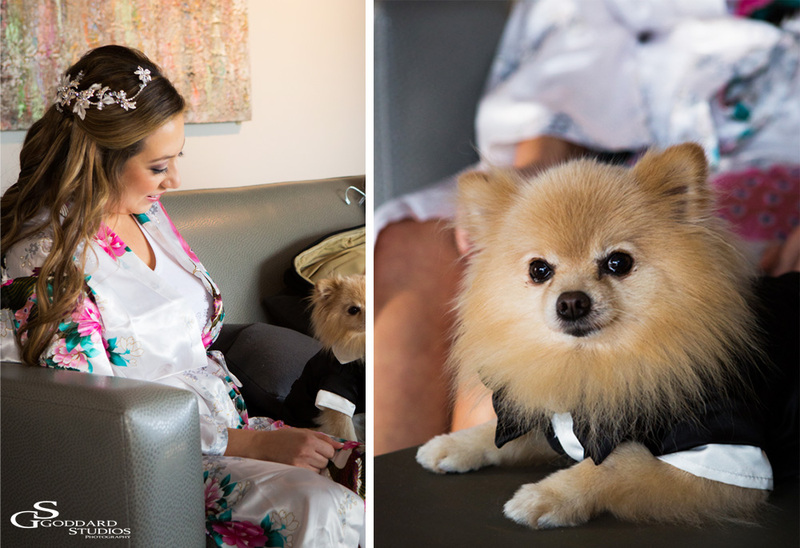 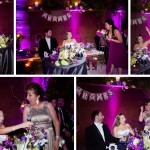 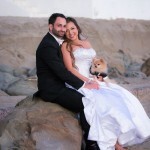 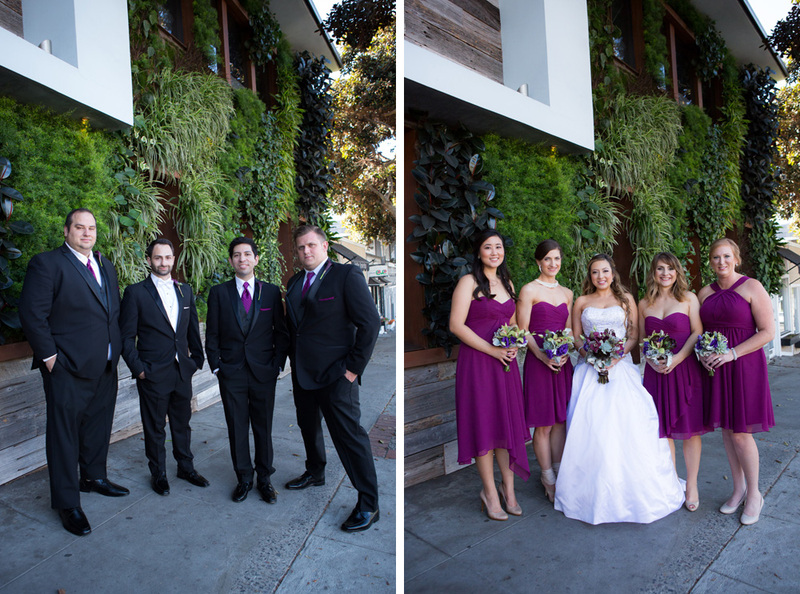 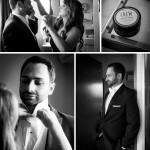 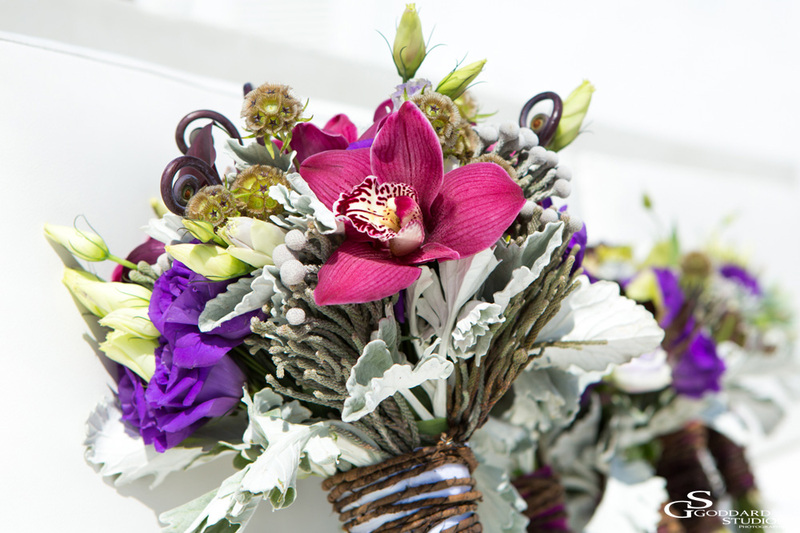 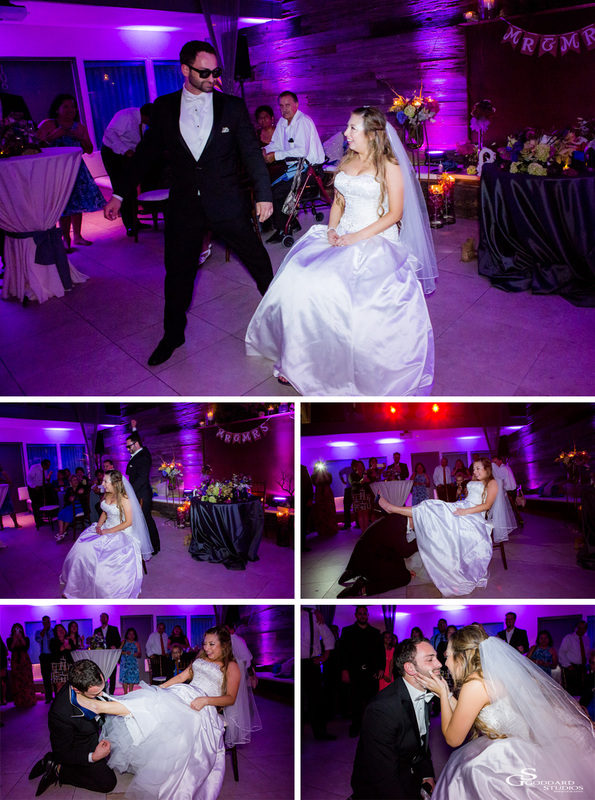 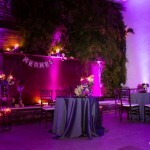 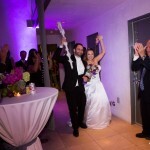 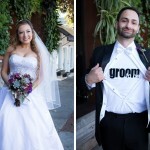 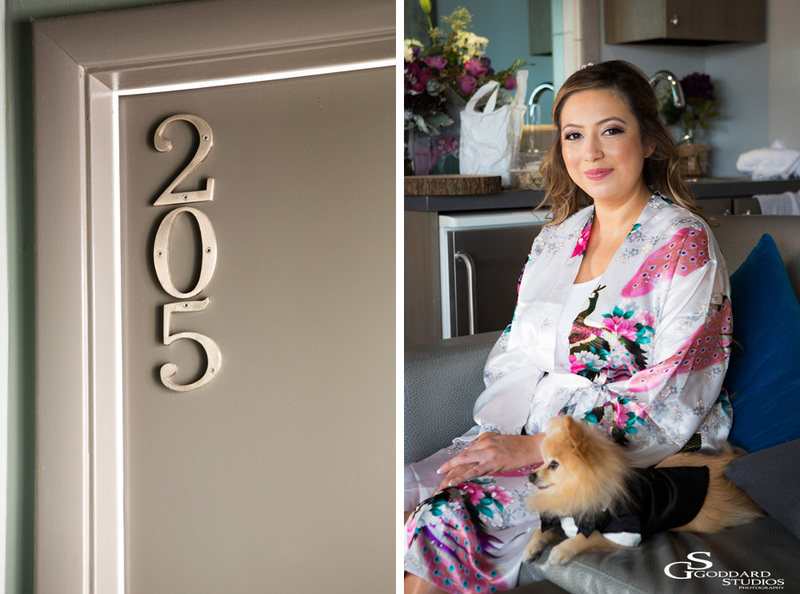 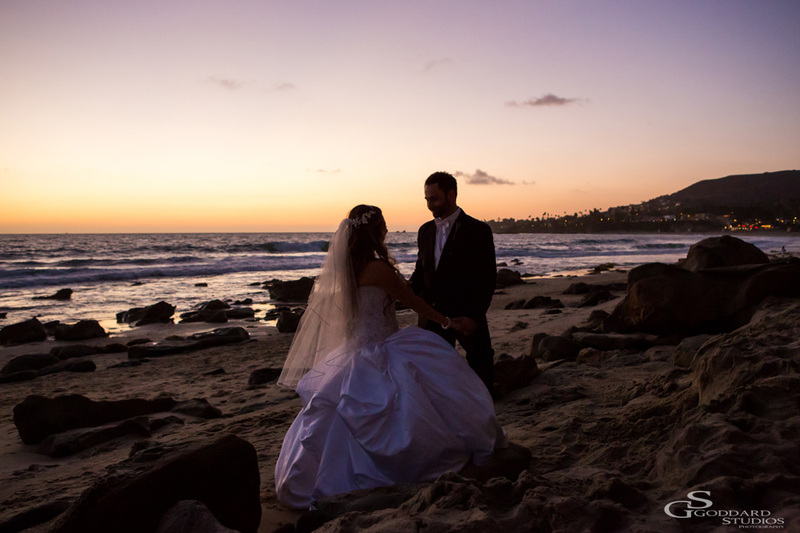 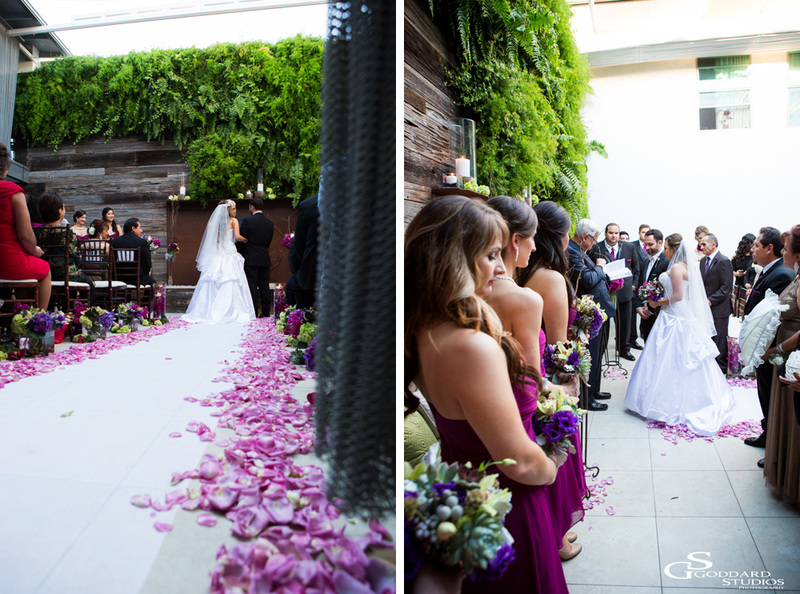 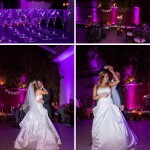 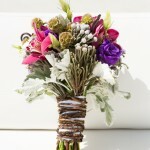 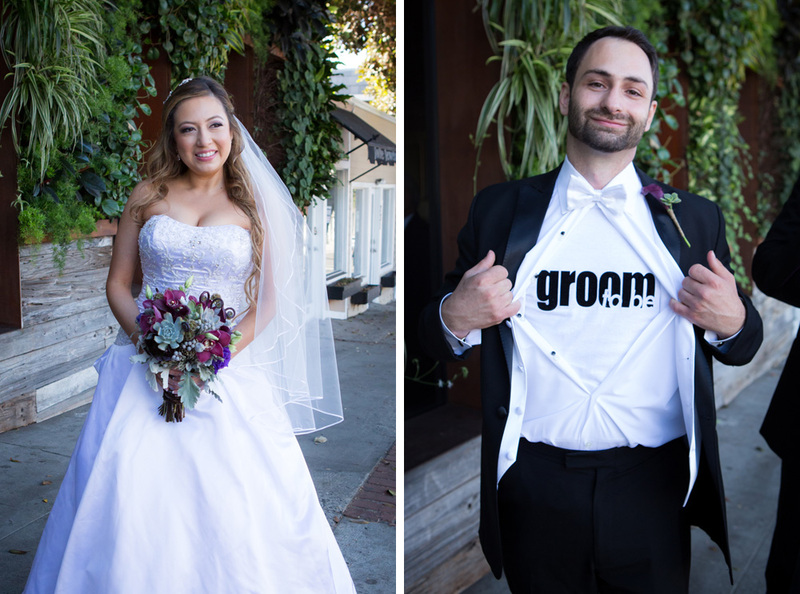 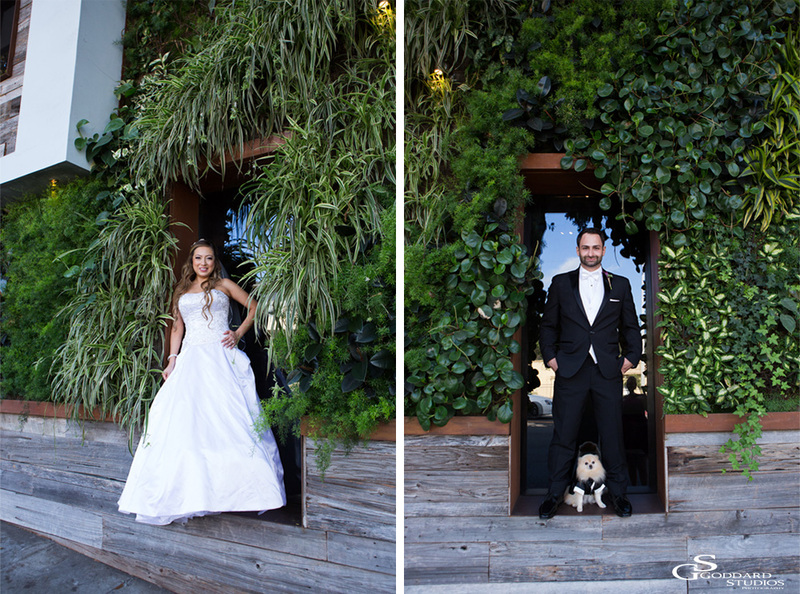 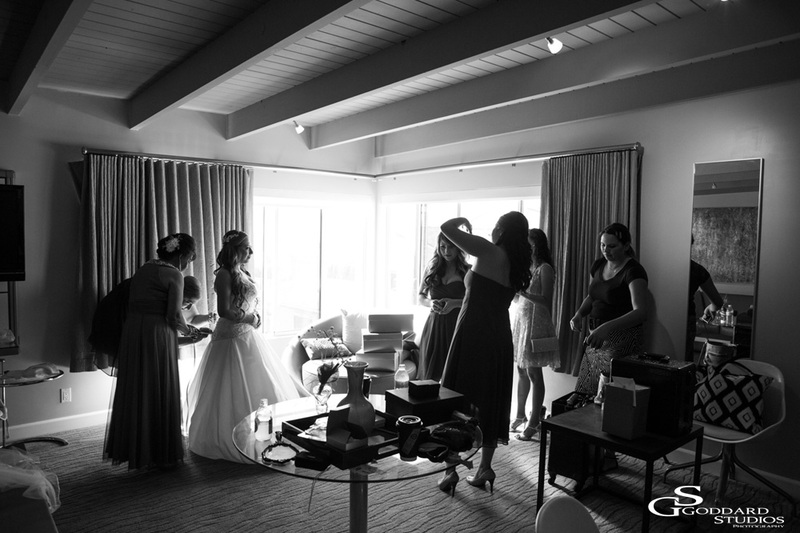 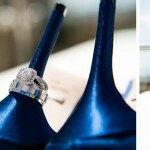 This entry was posted in Weddings and tagged Anna Goddard, Beach Weddings, Boutique Weddings, Laguna Beach Wedding Photographer, Laguna Beach Weddings, Robin Ballard, Seven4One Wedding Photographer on November 3, 2014 by AnnaGoddard.